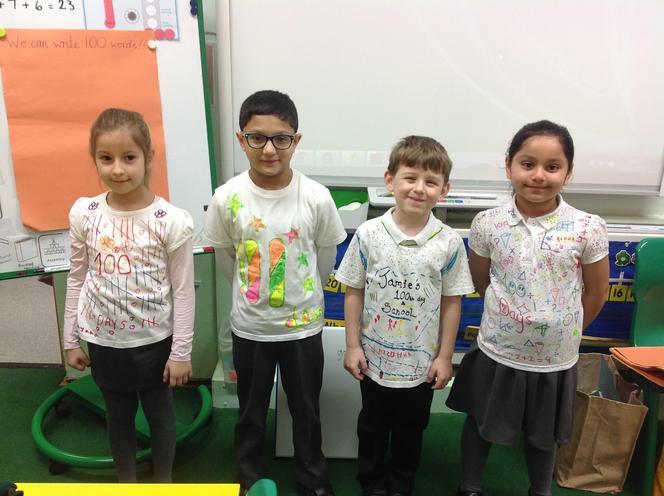 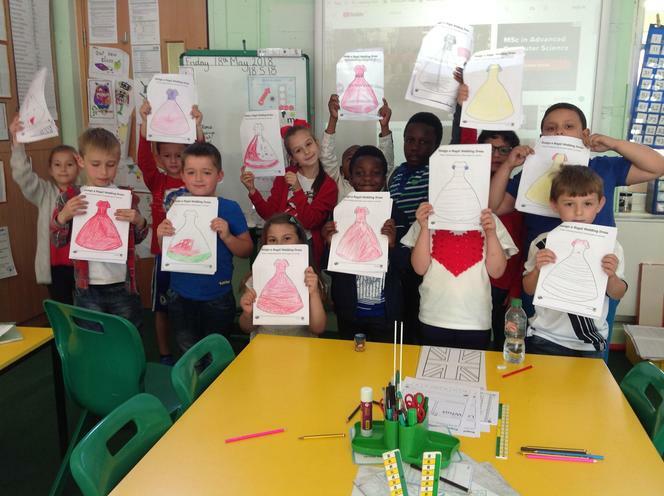 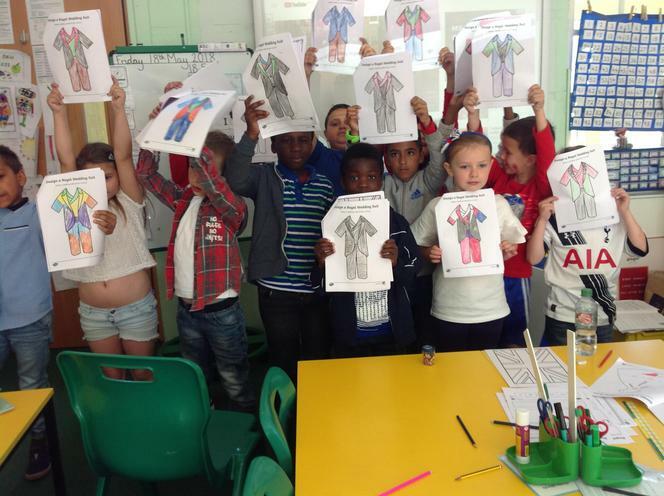 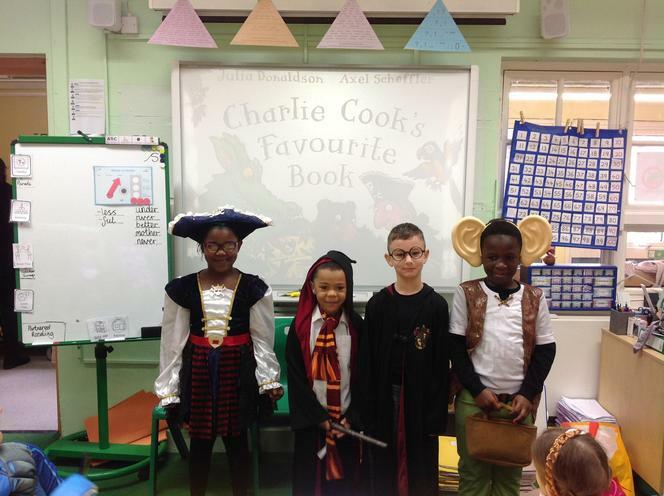 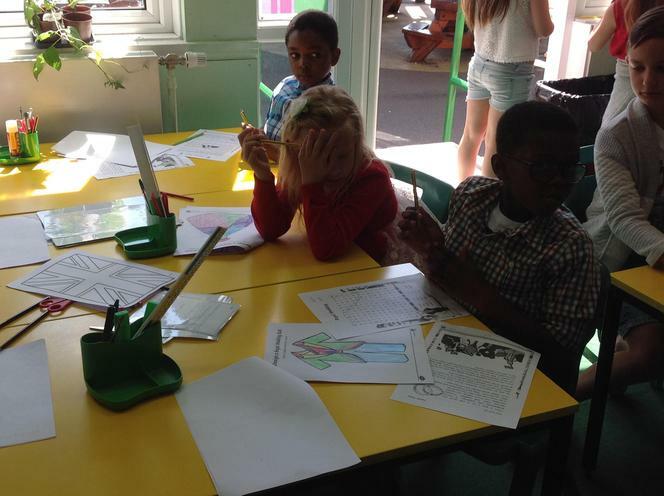 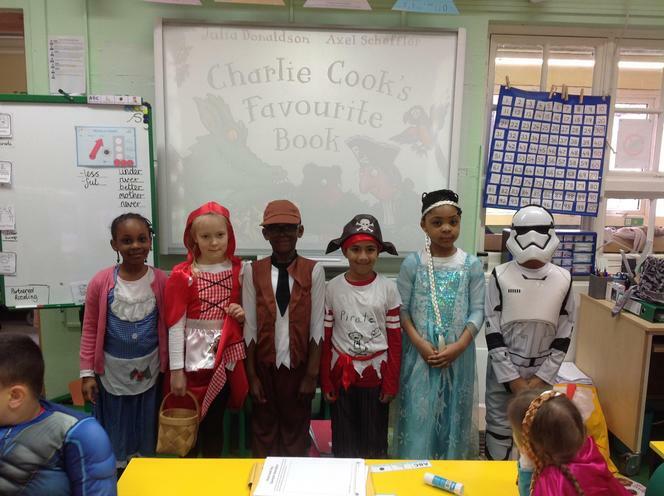 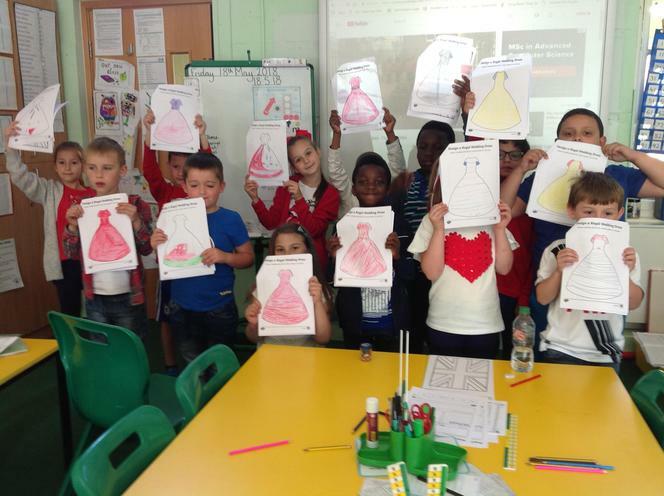 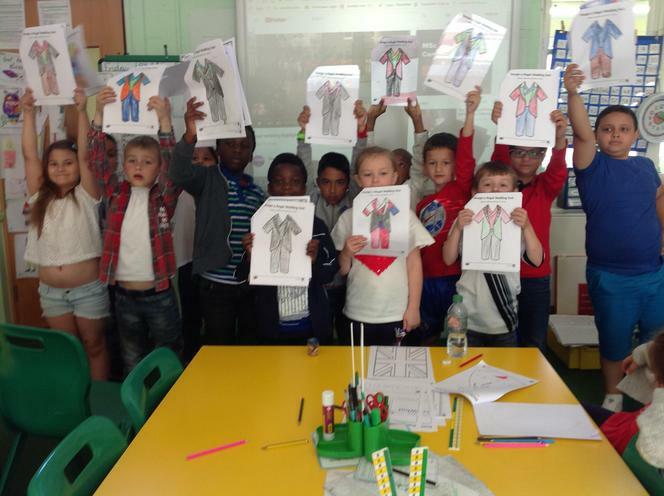 We celebrated the Royal Wedding by designing a new wedding dress and suit for Prince Harry and Meghan! 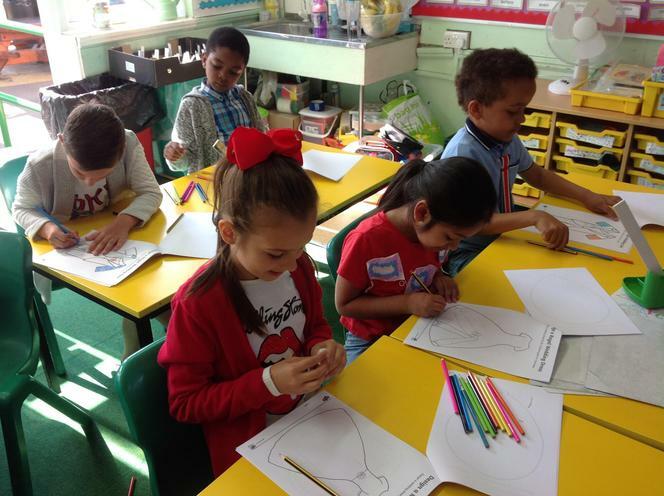 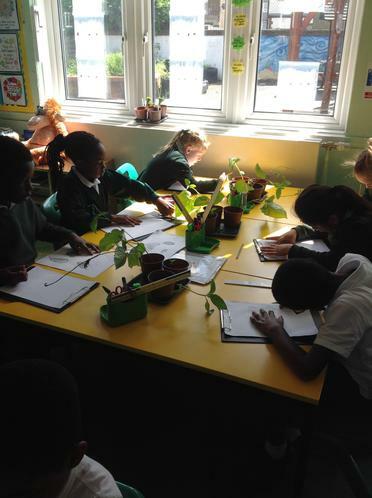 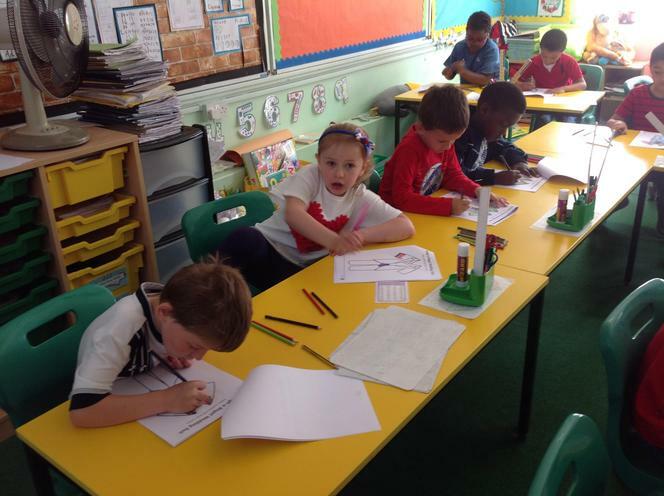 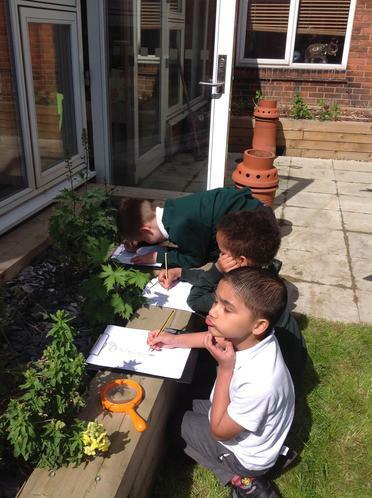 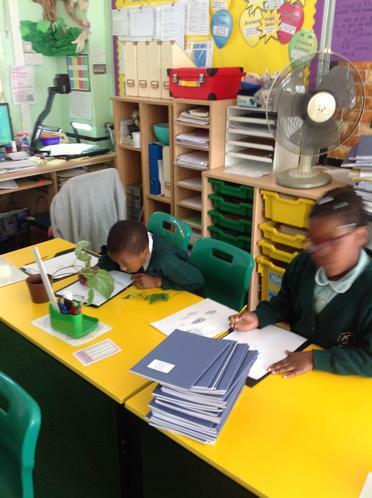 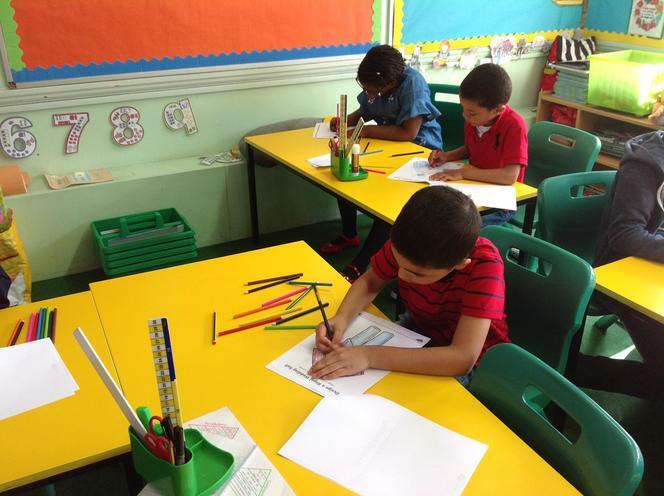 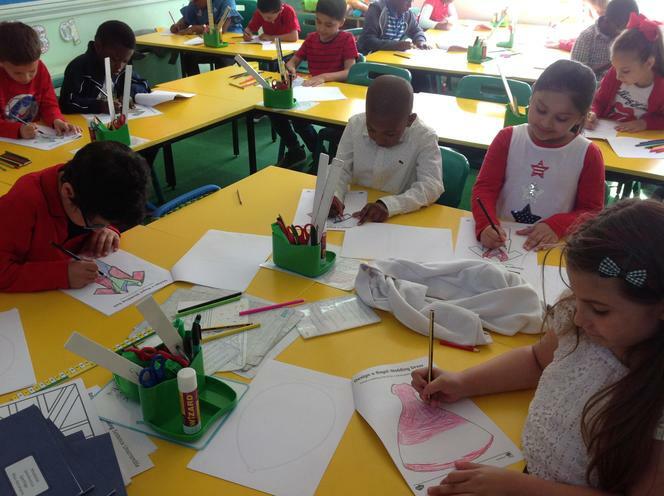 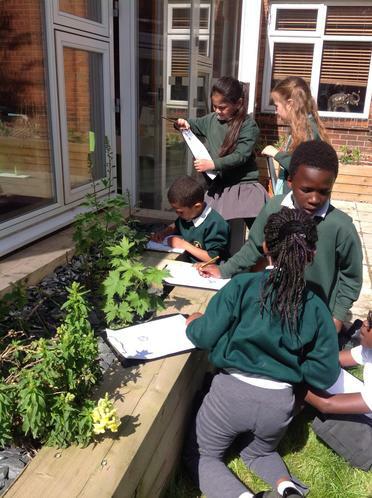 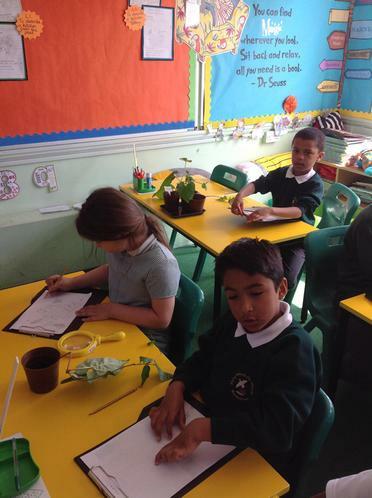 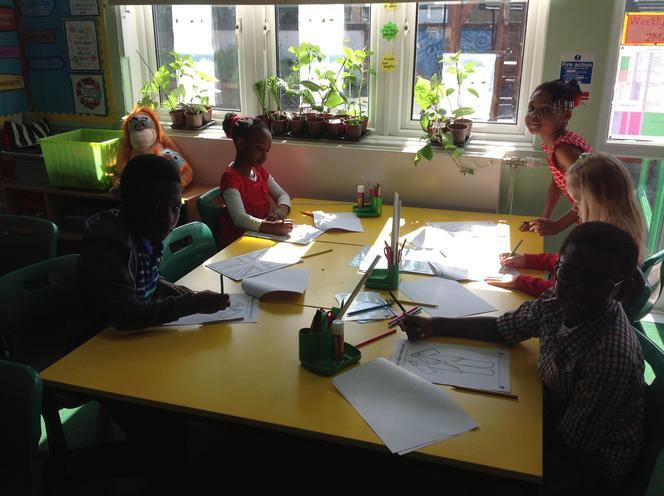 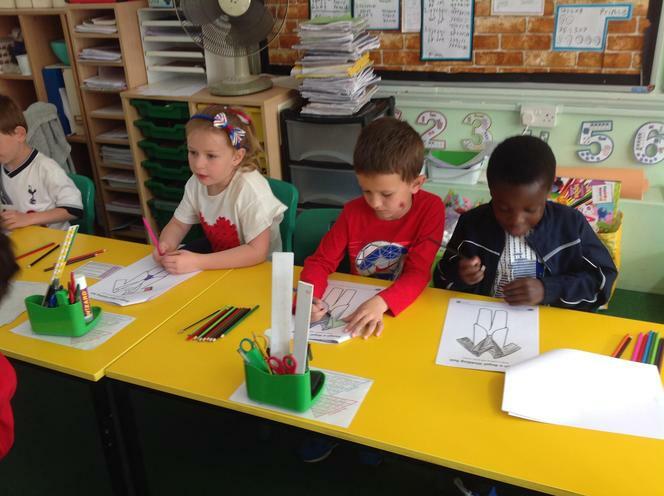 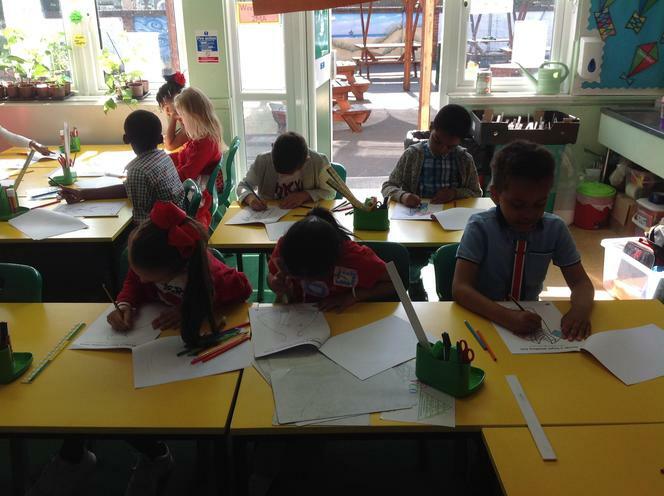 We are learning to draw nature! 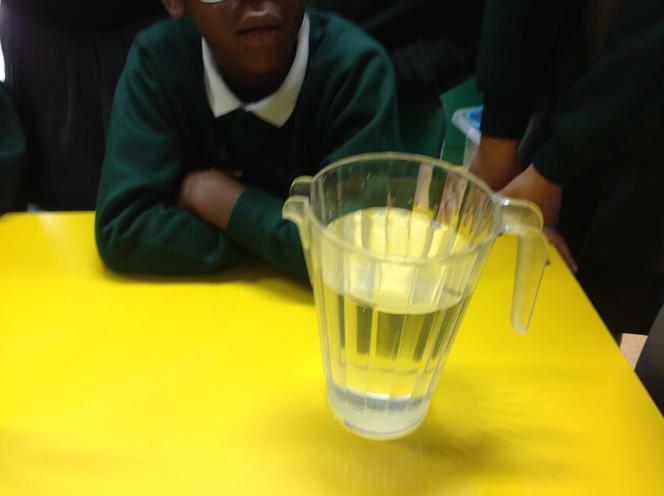 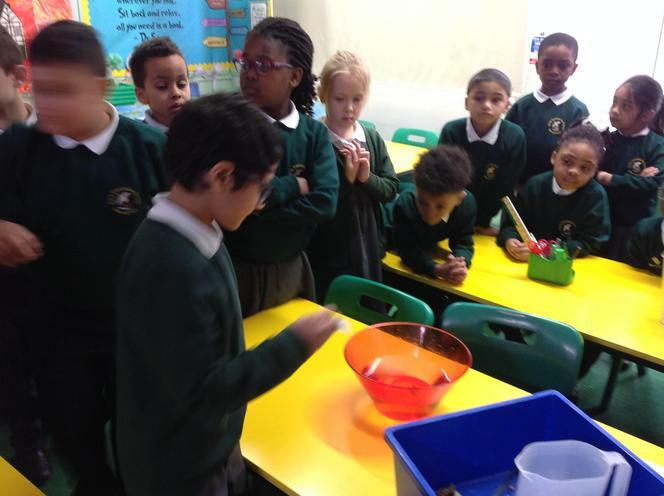 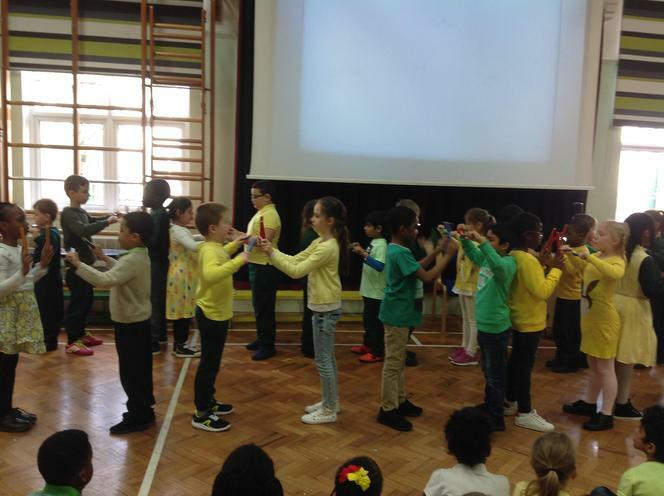 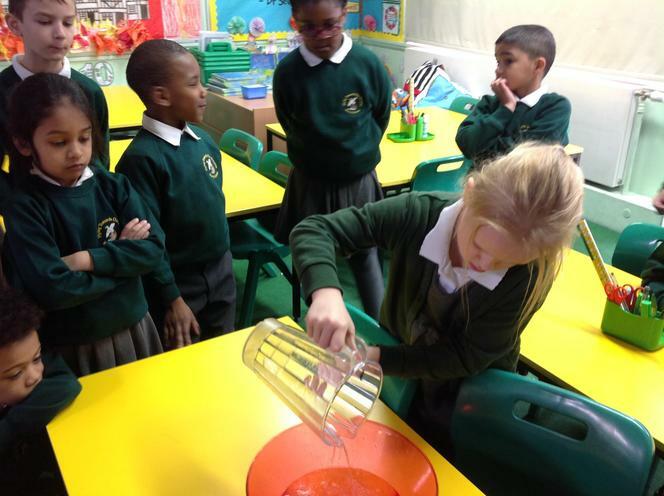 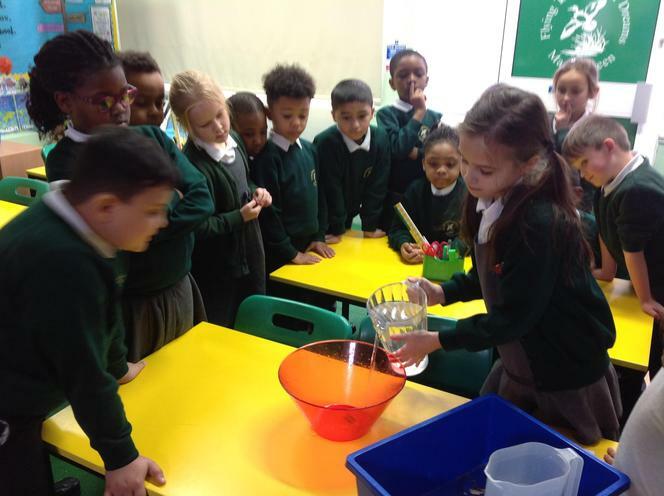 Today we performed Sarasponda for 1VB! 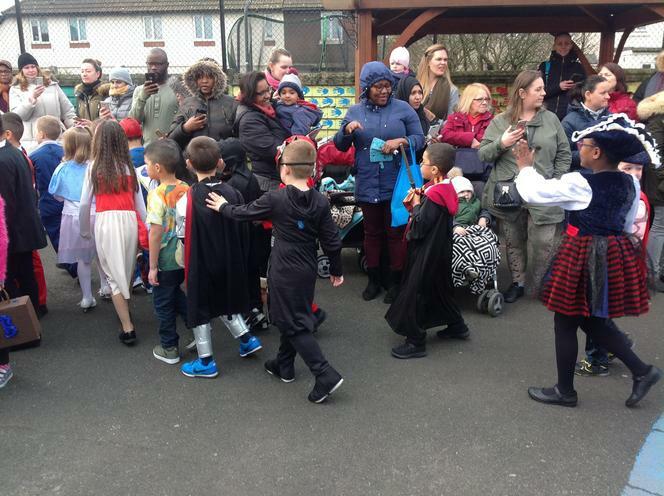 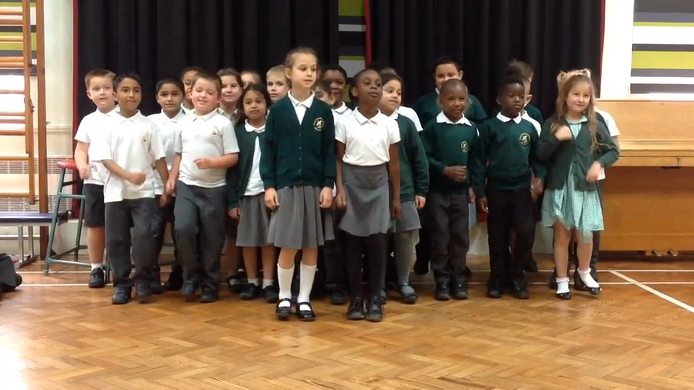 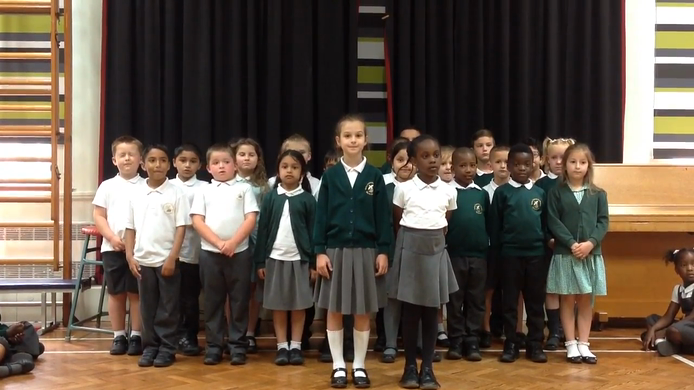 Check out Marsh Green on twitter to see the video! 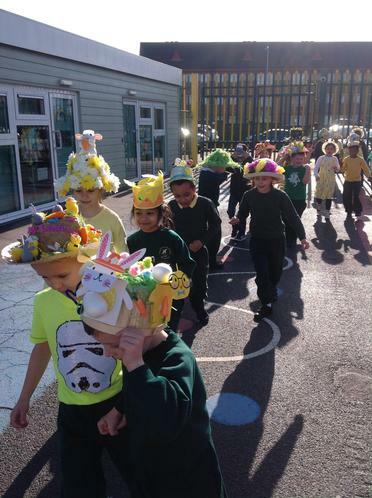 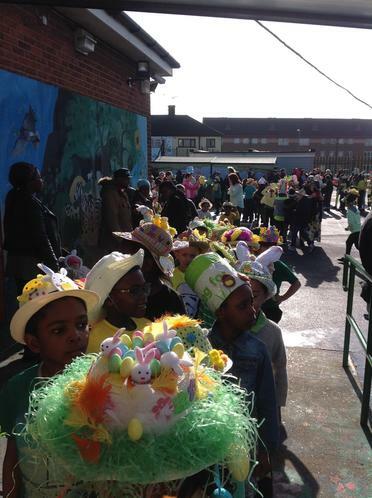 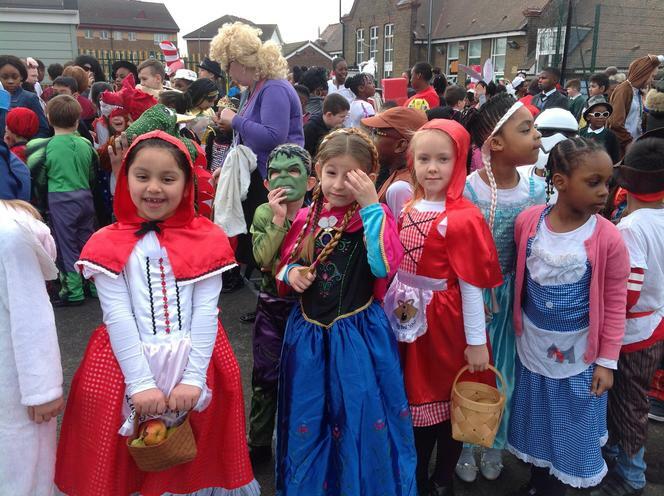 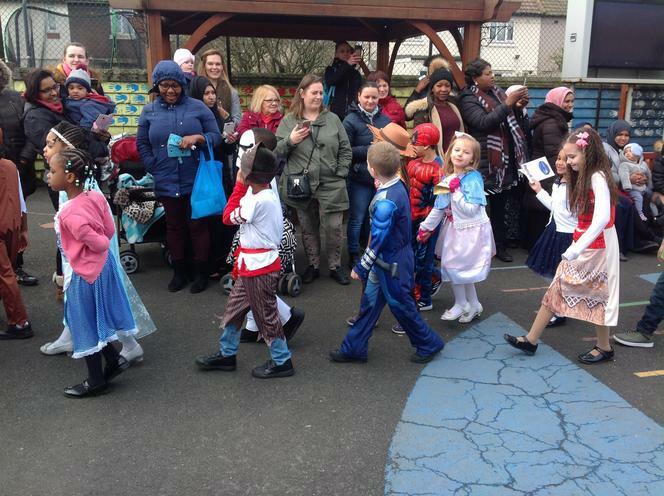 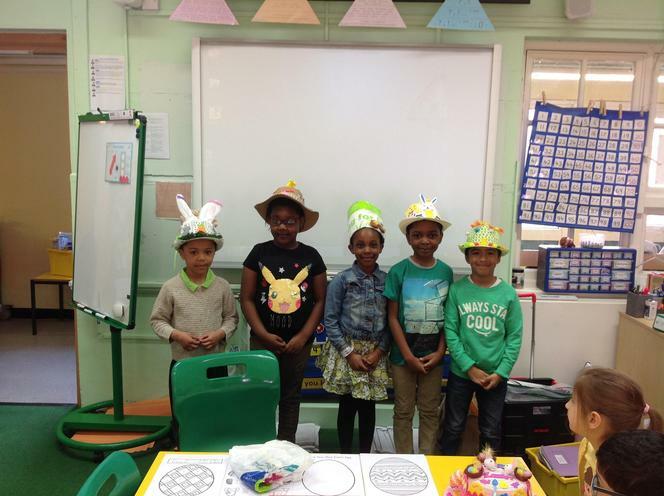 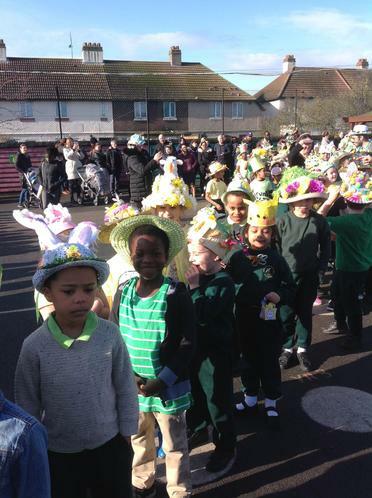 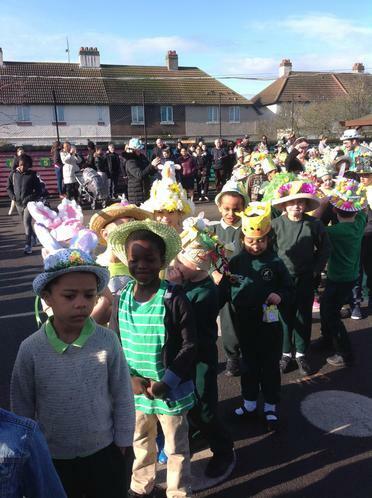 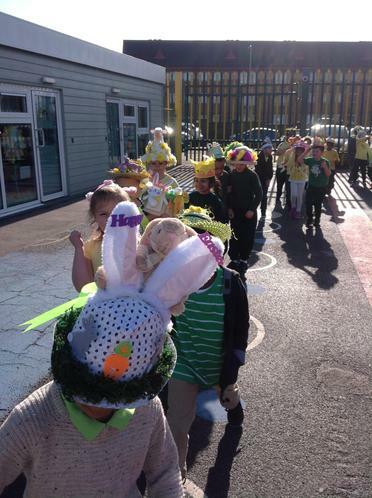 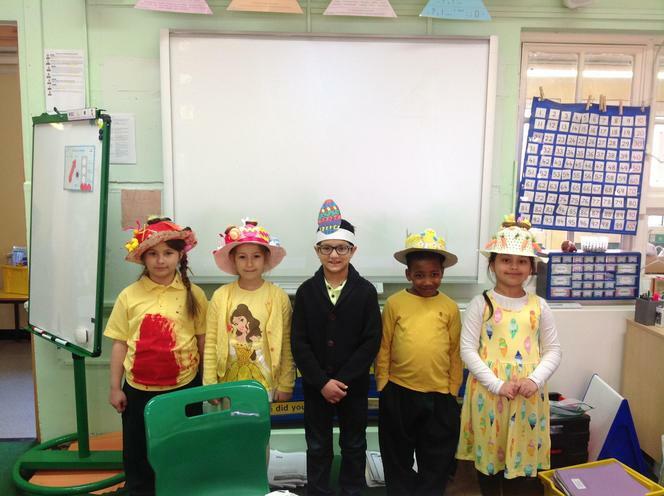 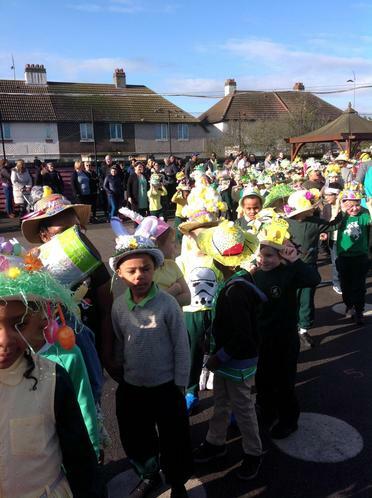 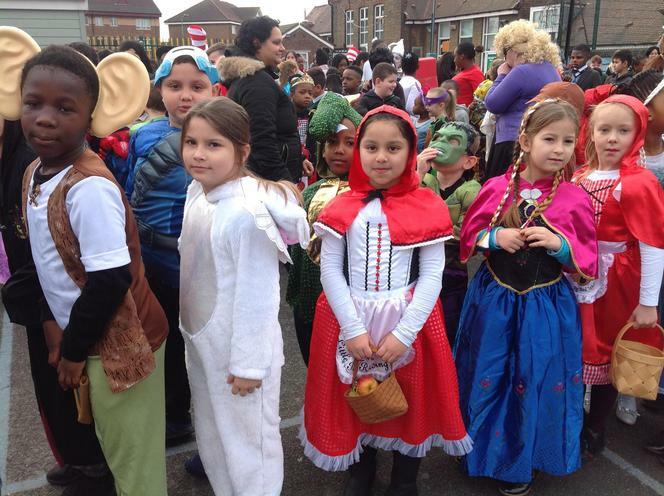 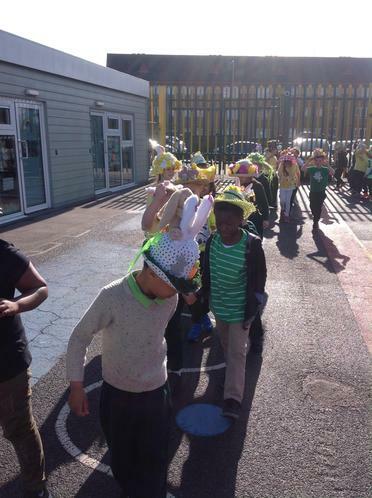 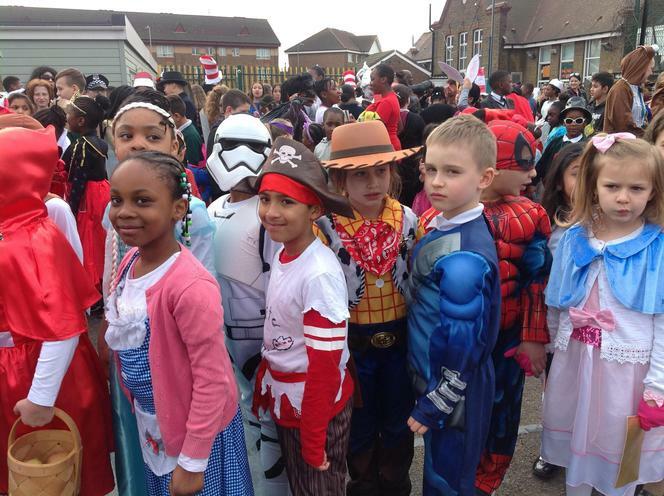 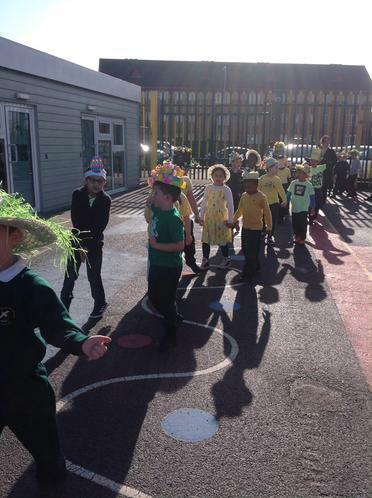 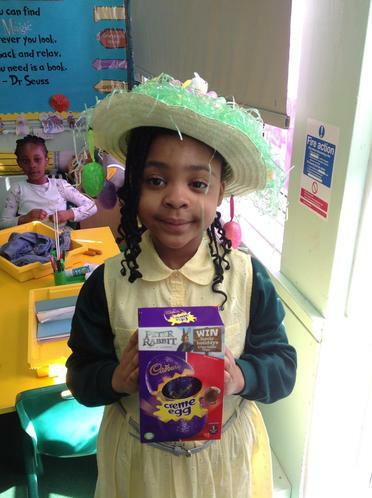 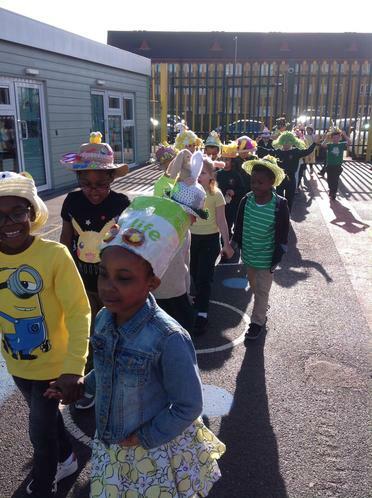 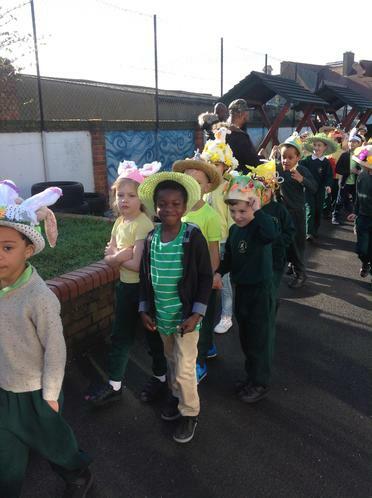 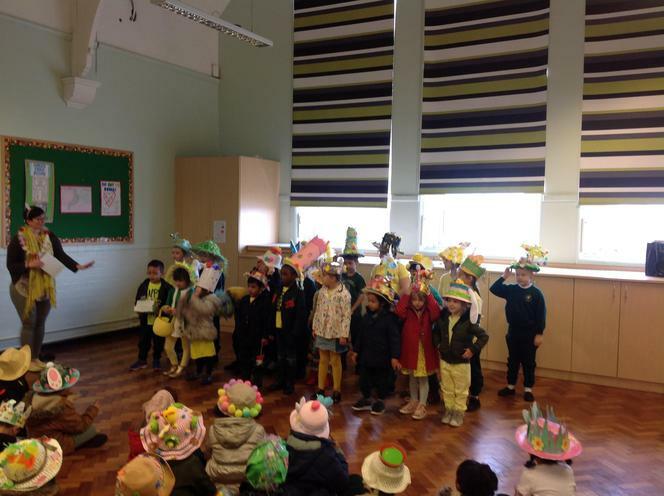 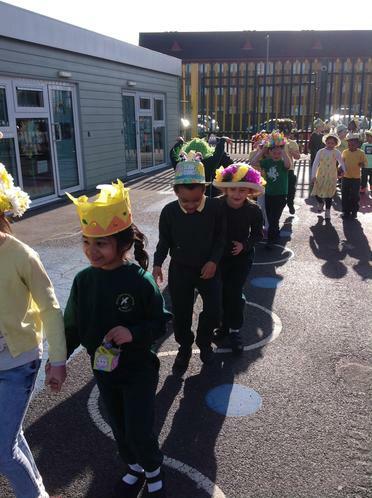 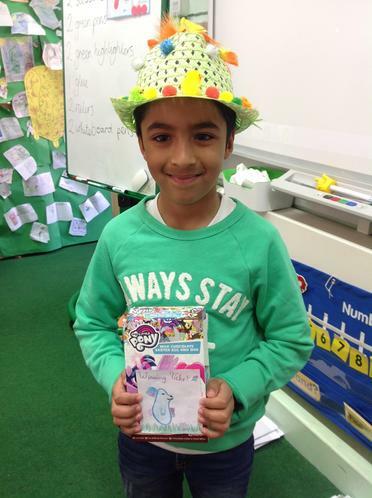 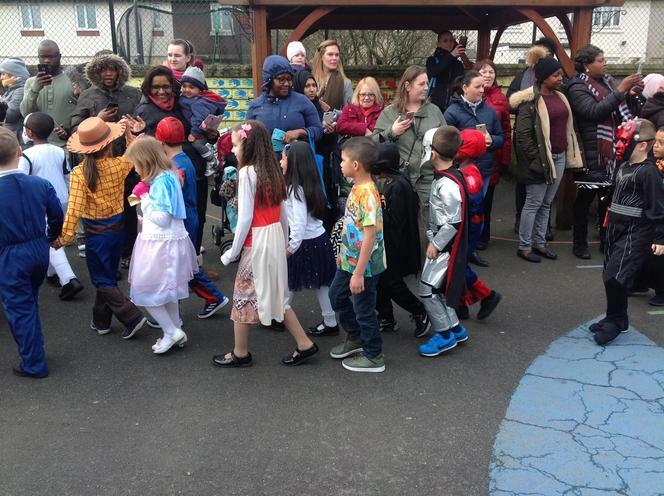 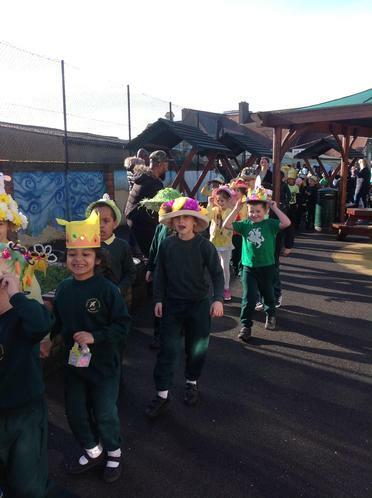 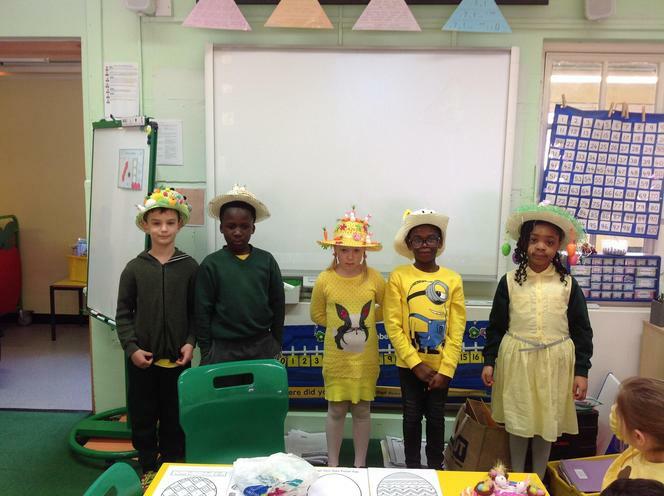 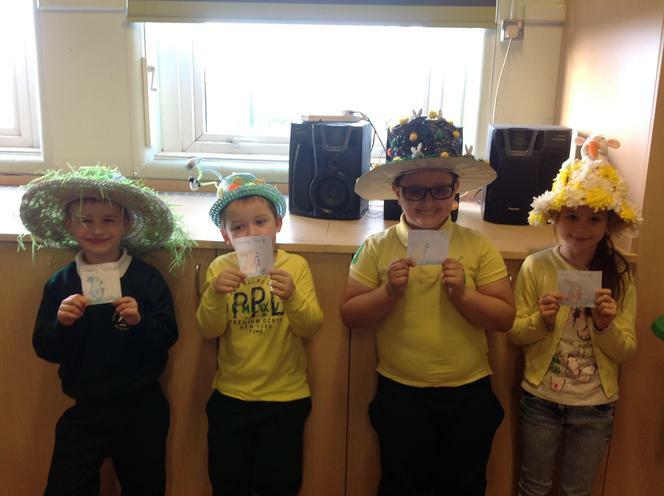 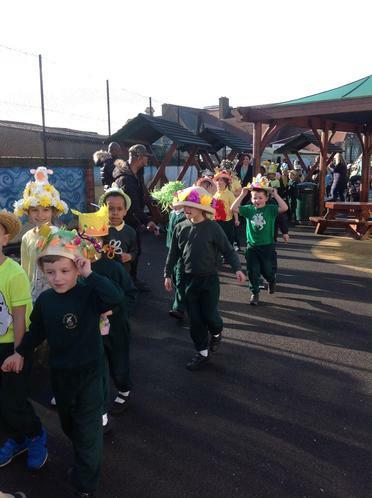 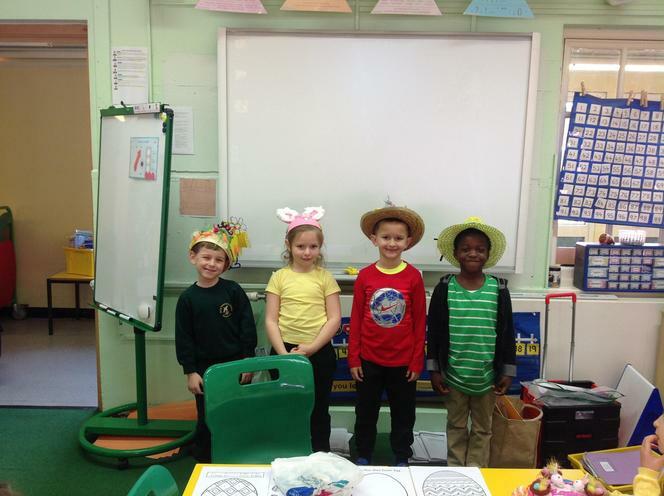 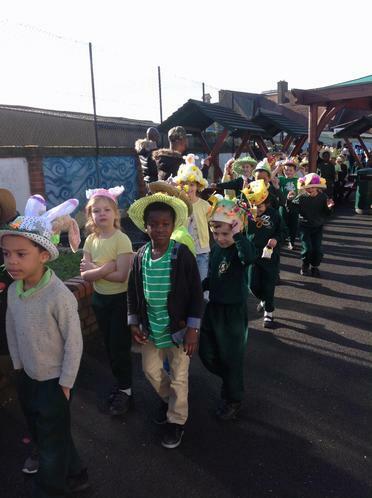 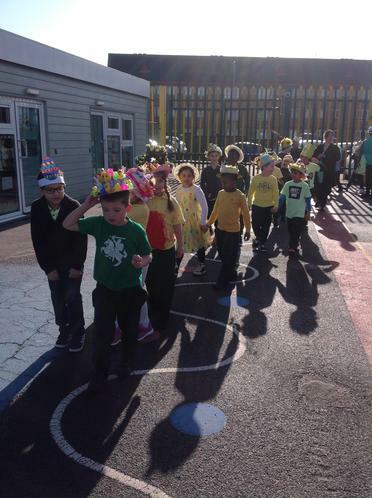 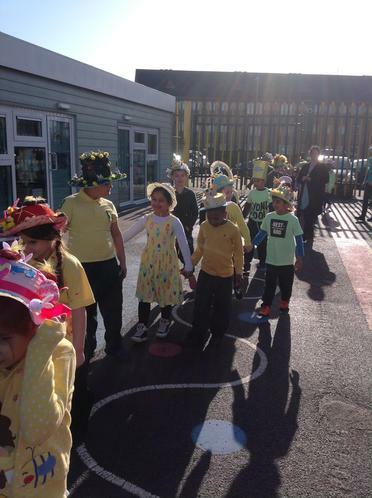 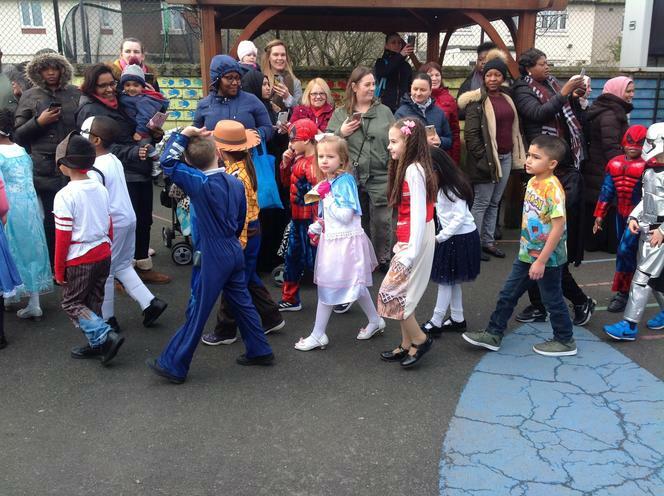 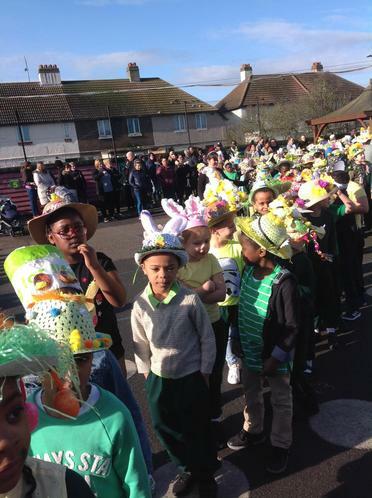 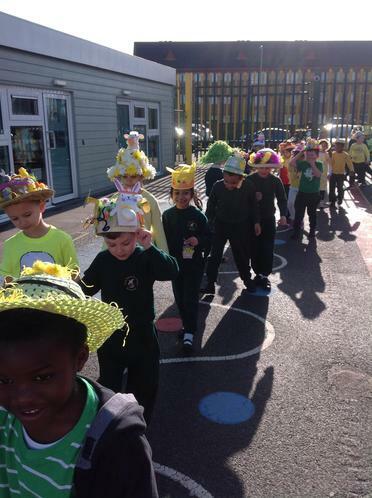 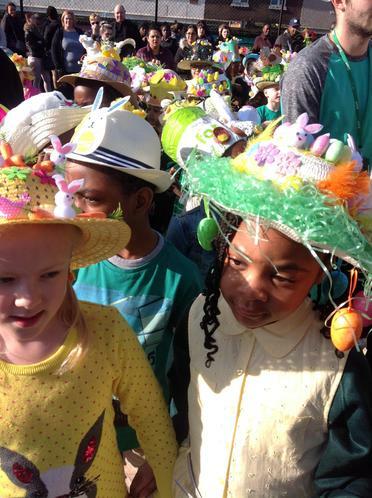 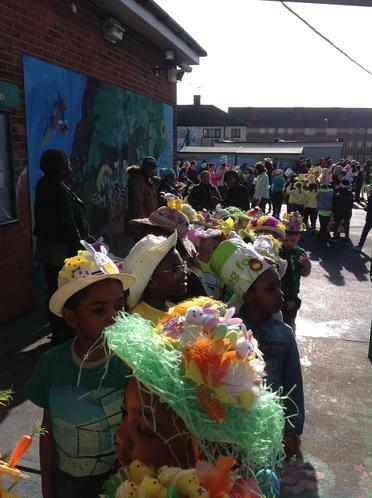 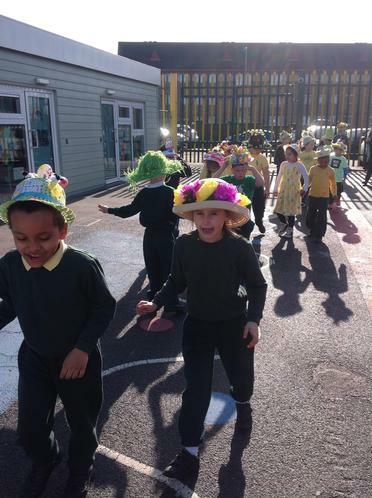 Easter bonnet parade! 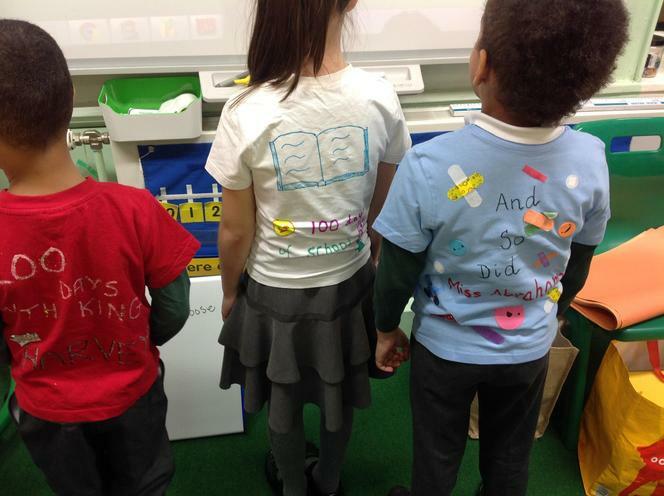 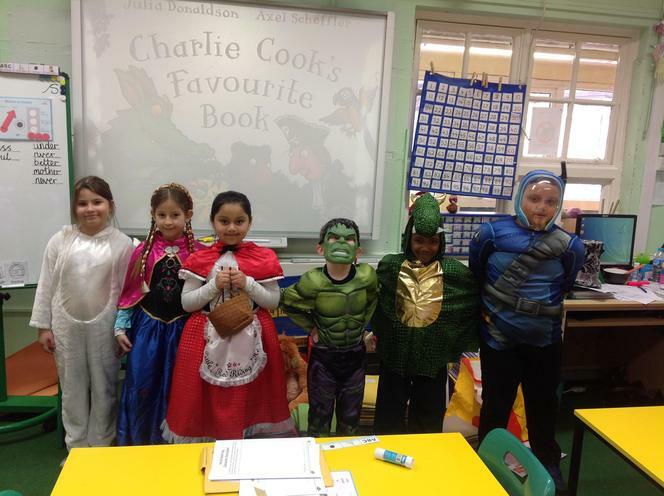 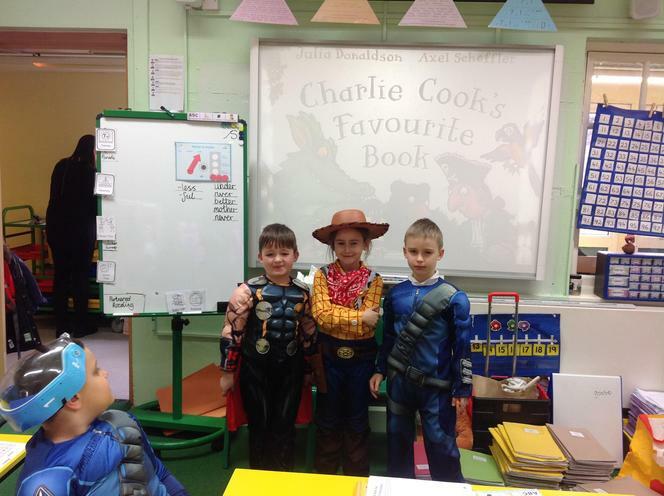 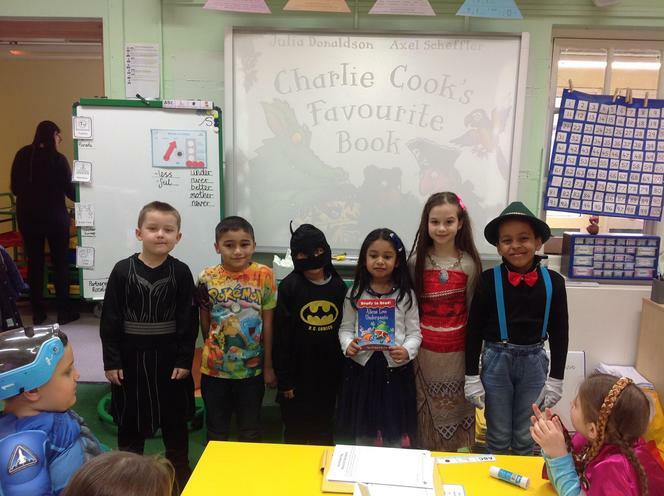 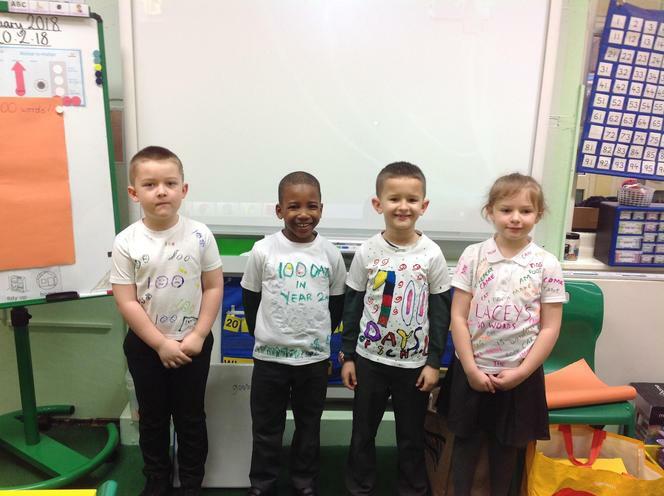 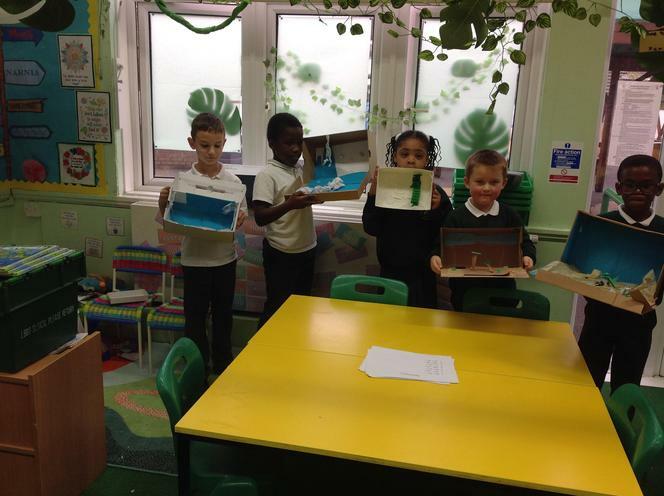 Look at our creations!! 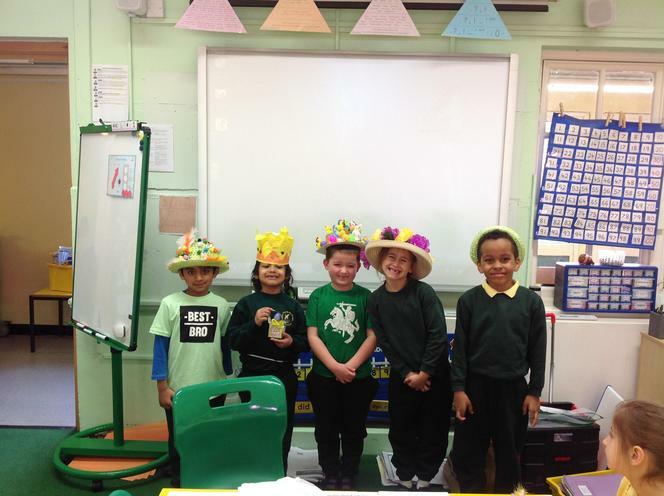 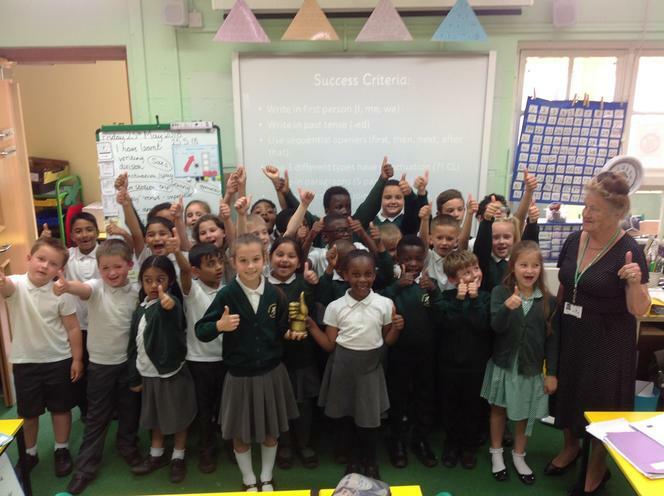 Congratulations to our winners!! 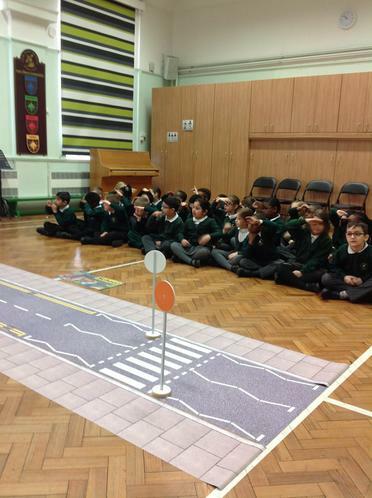 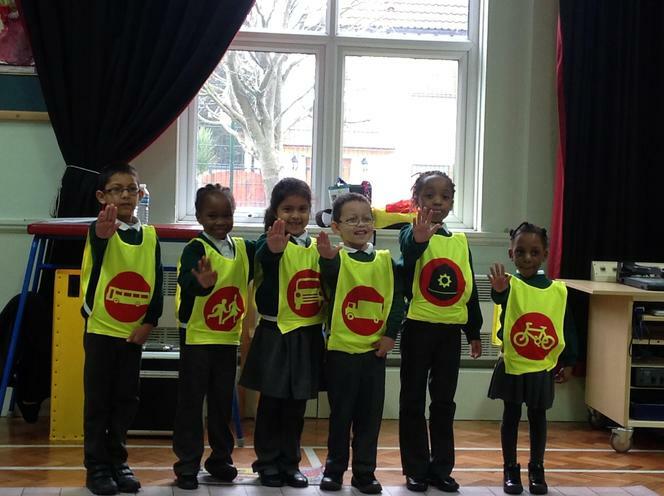 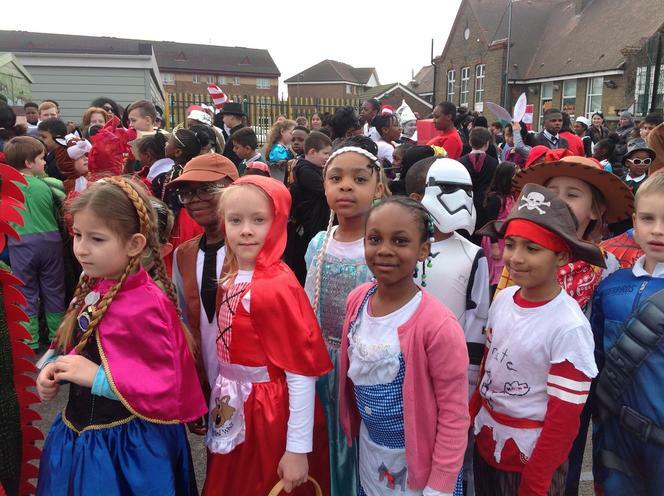 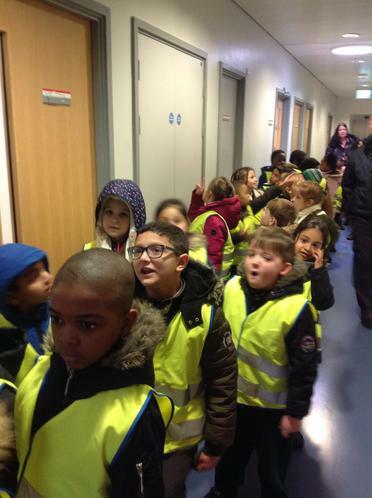 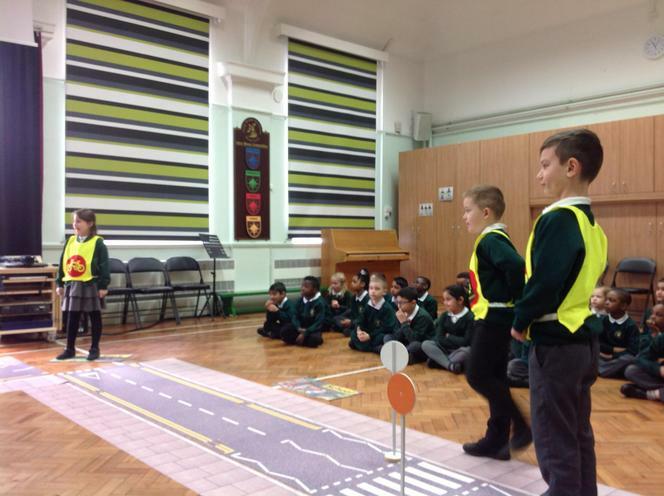 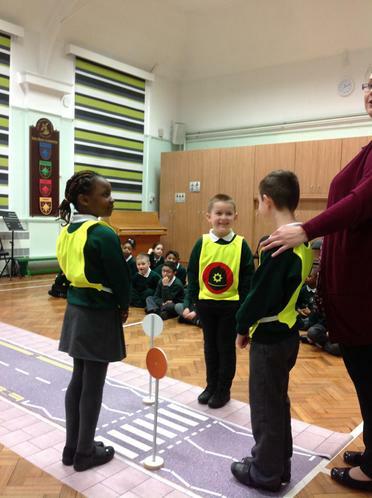 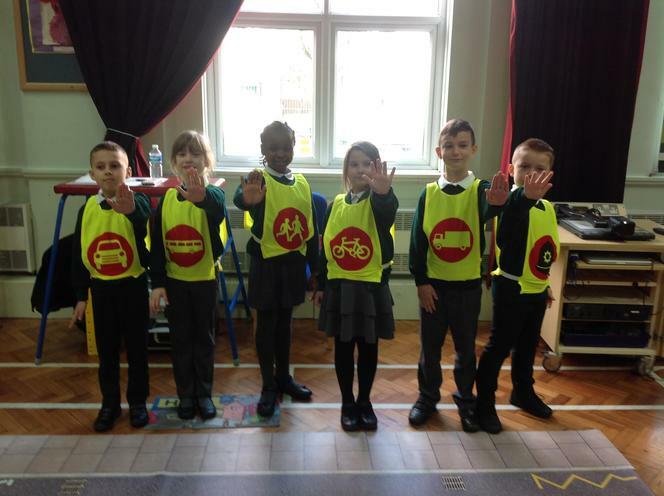 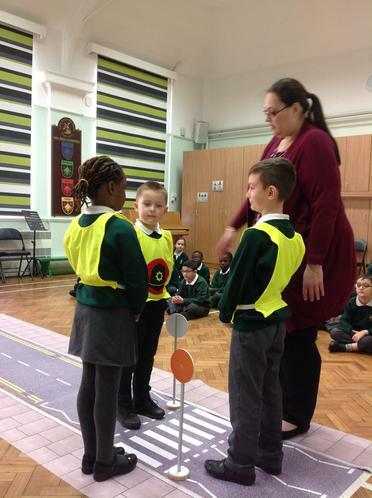 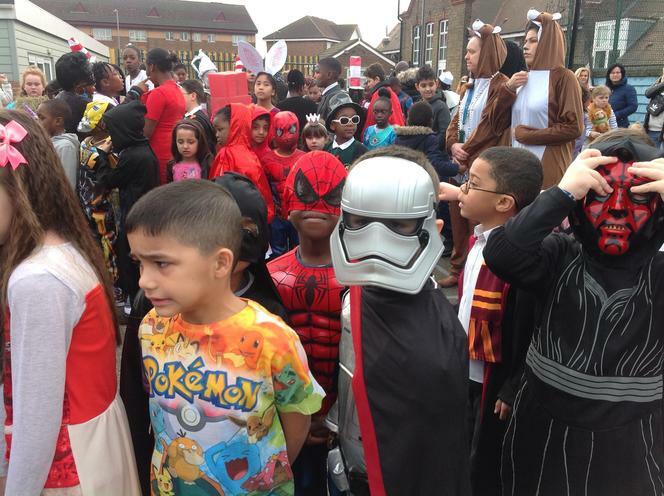 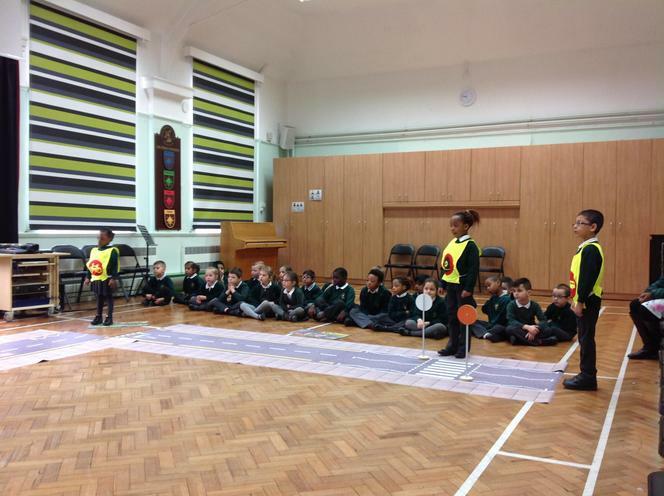 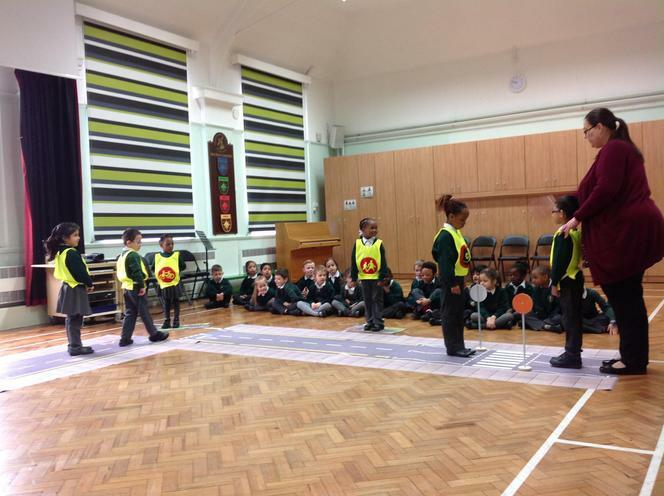 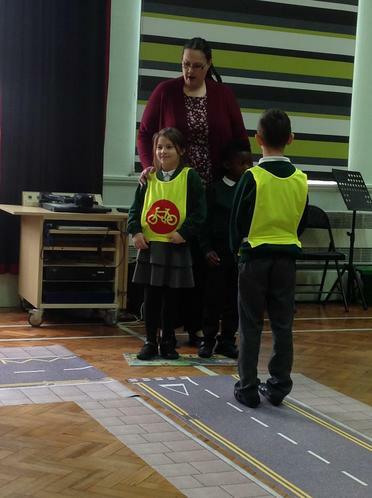 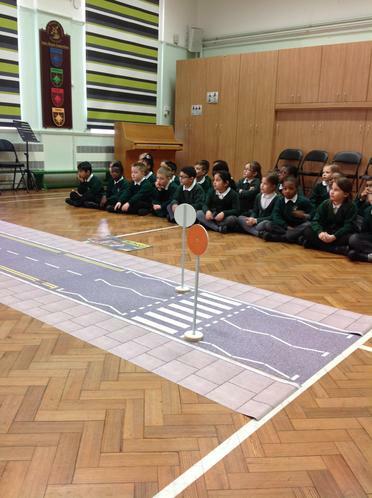 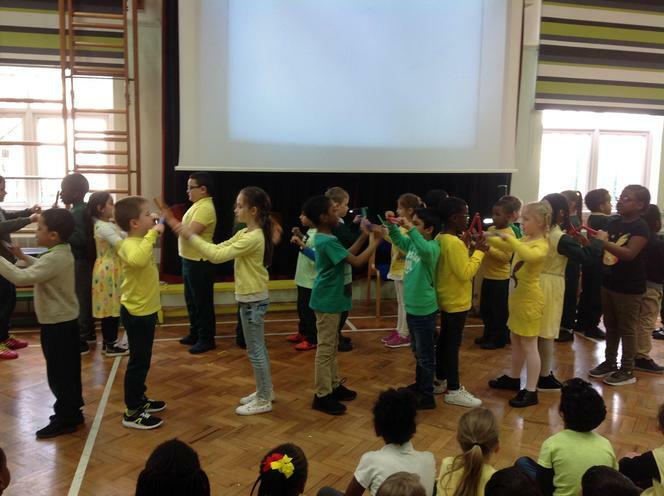 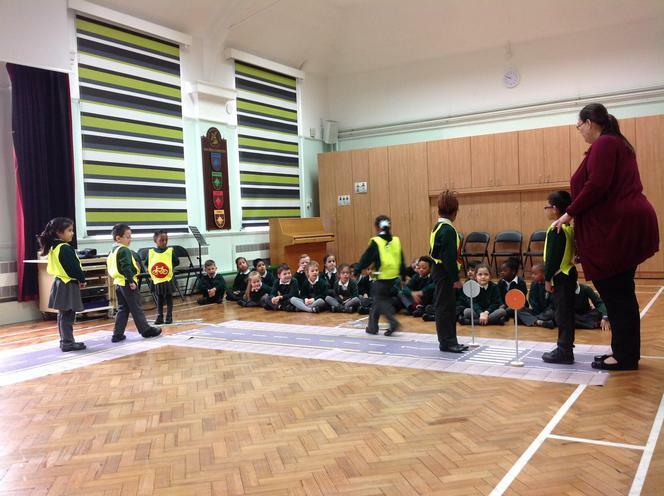 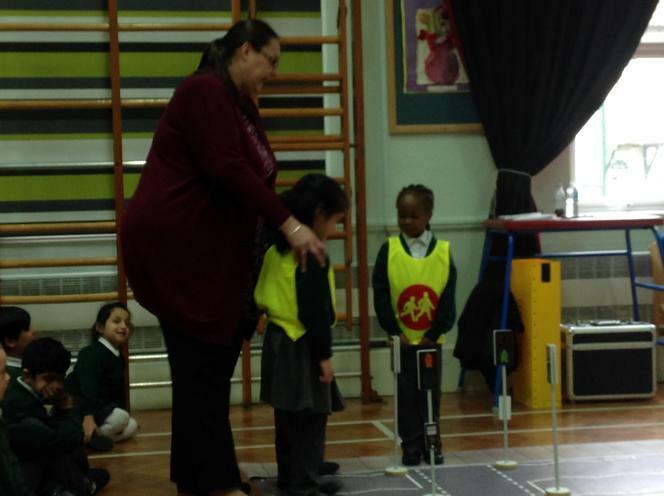 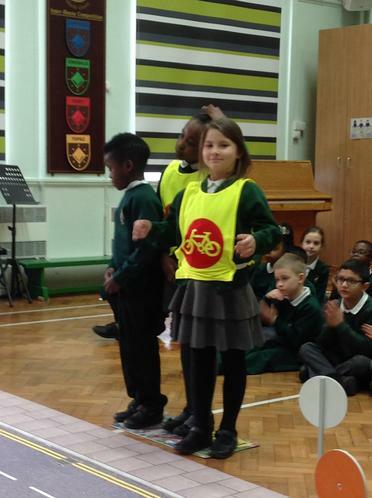 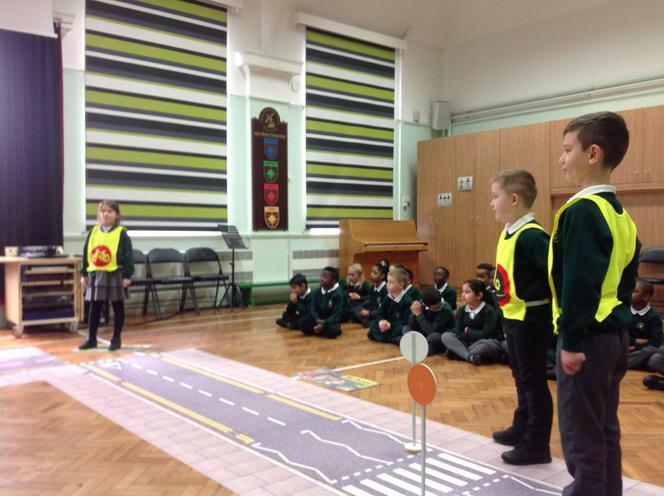 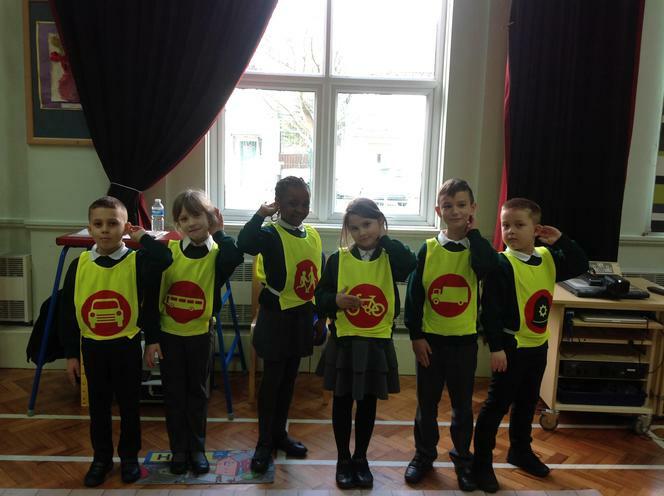 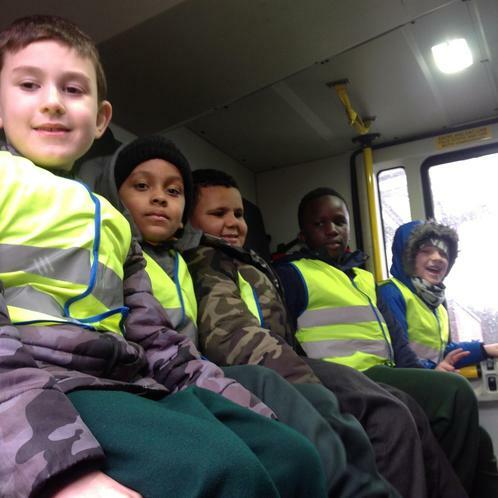 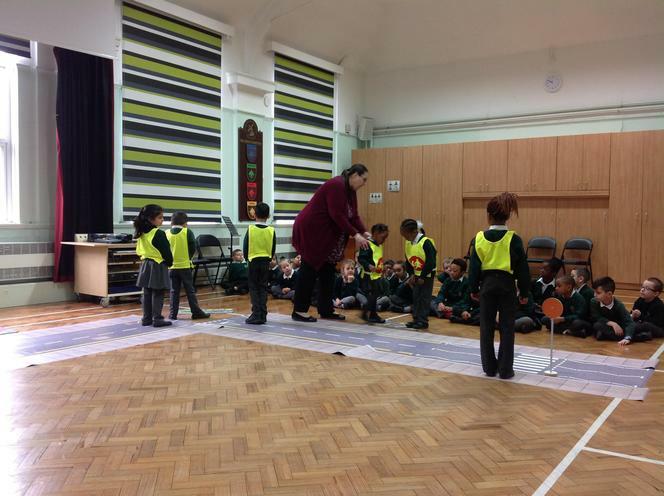 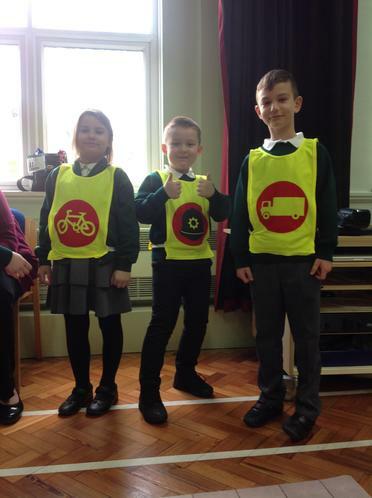 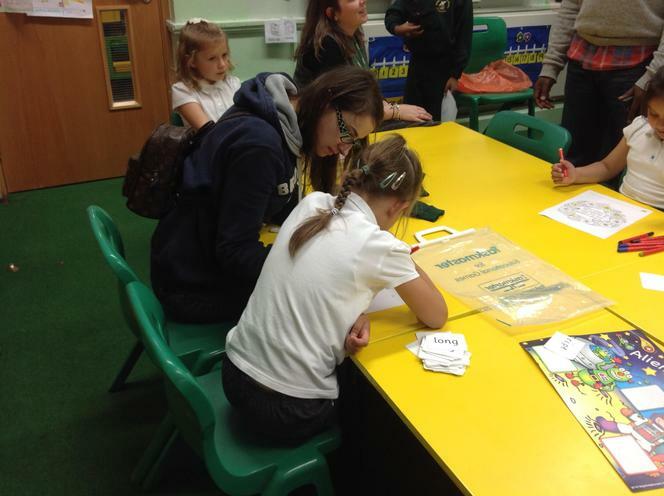 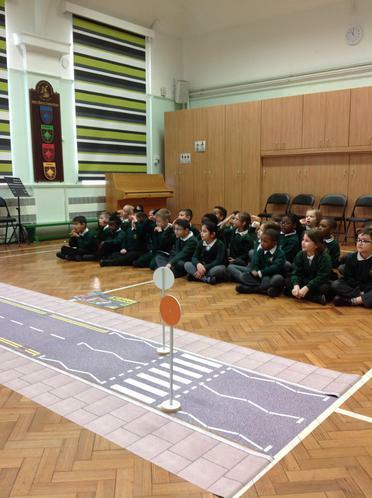 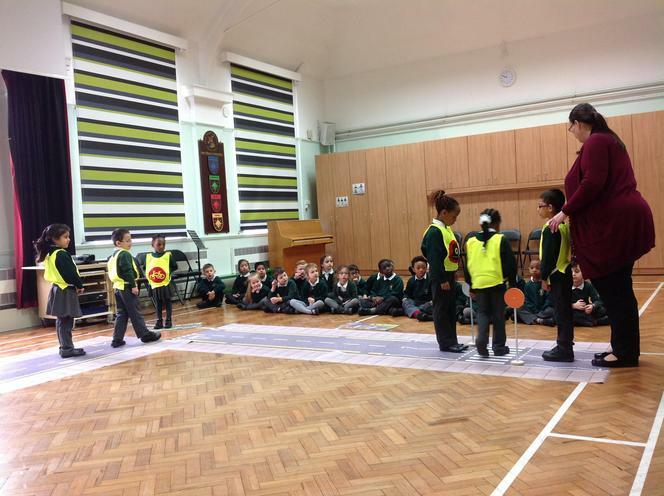 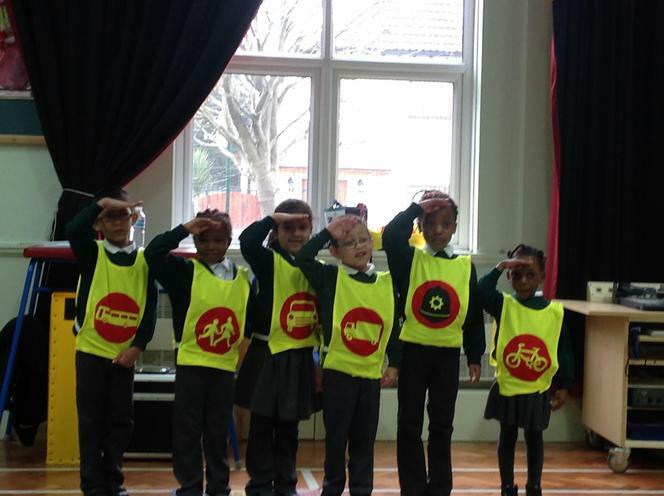 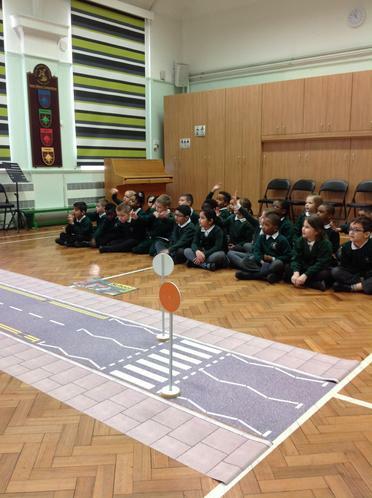 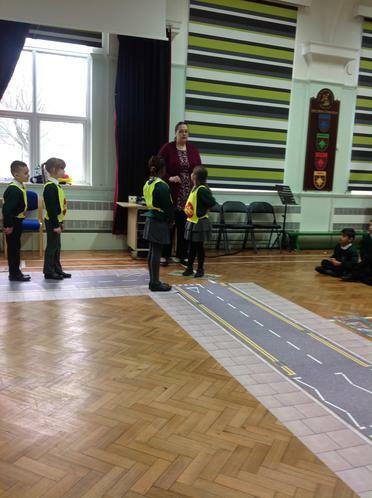 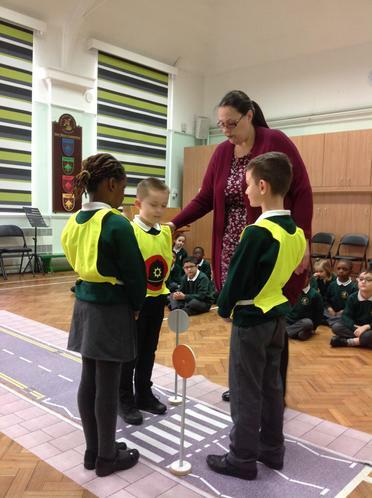 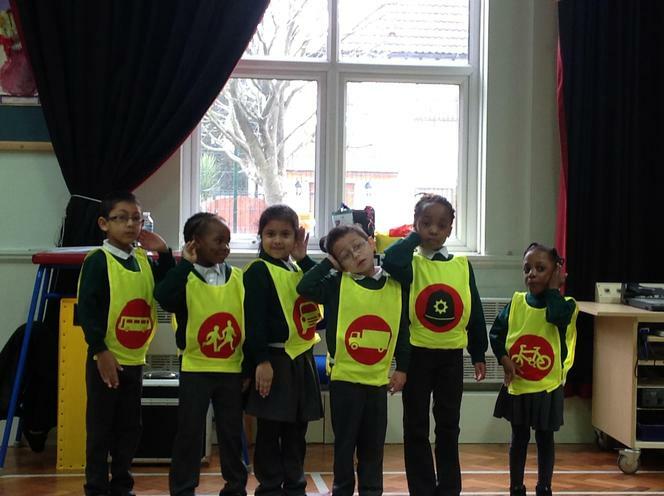 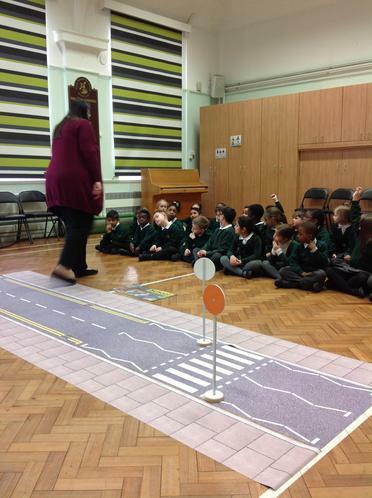 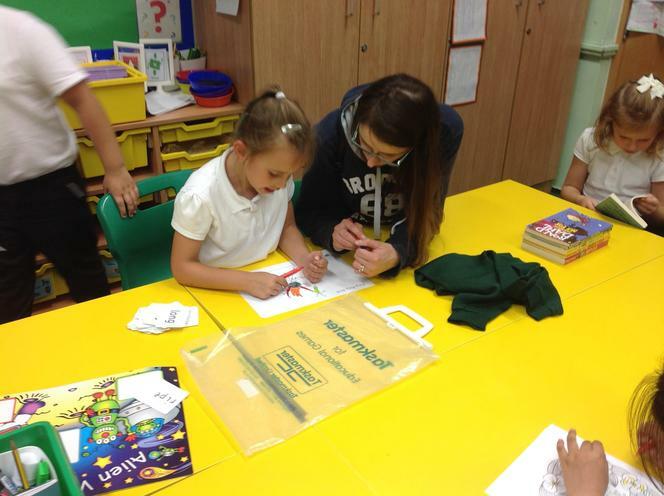 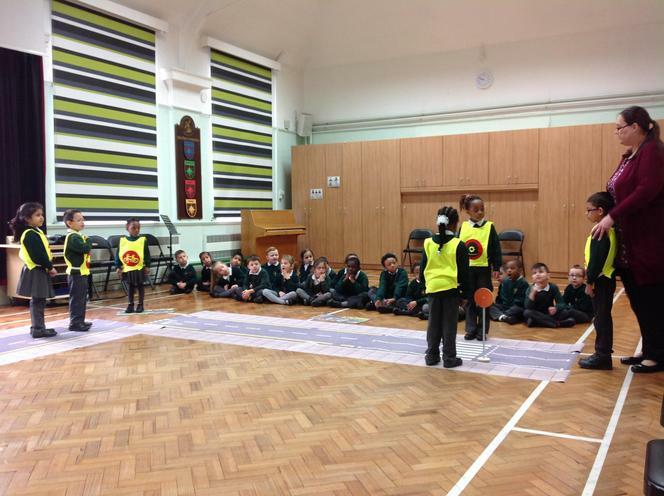 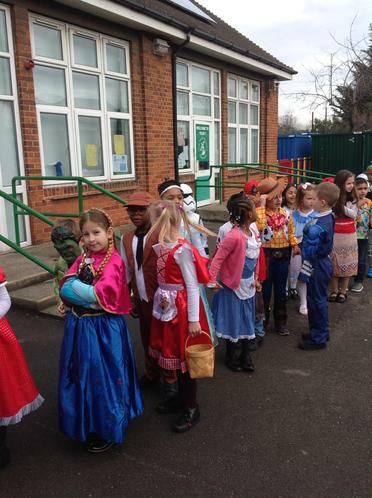 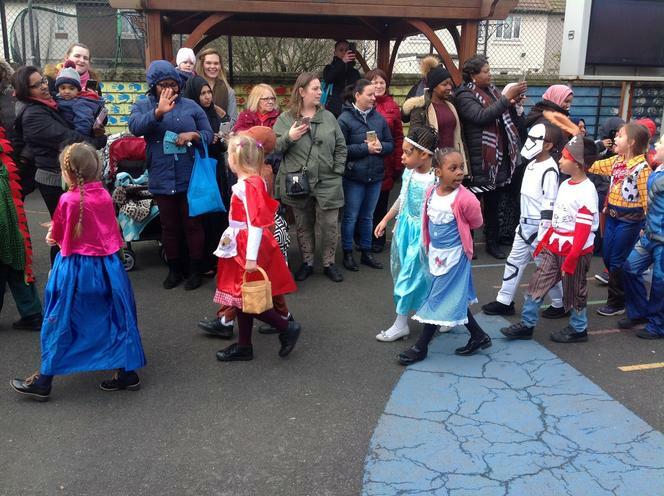 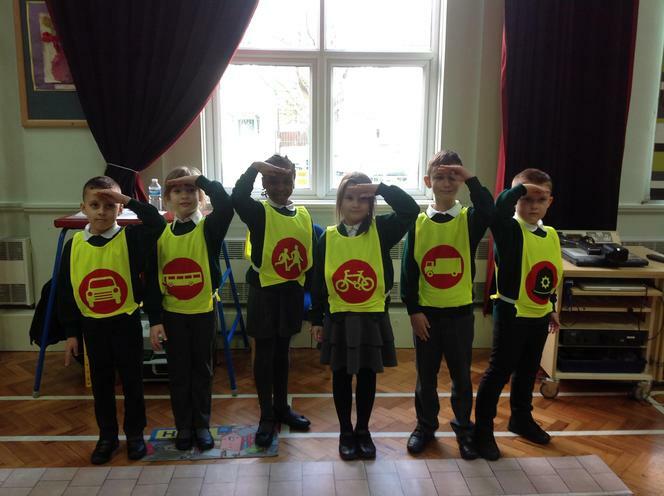 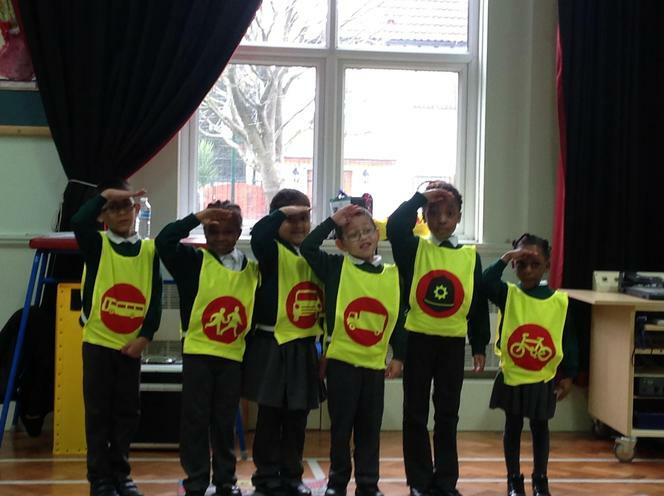 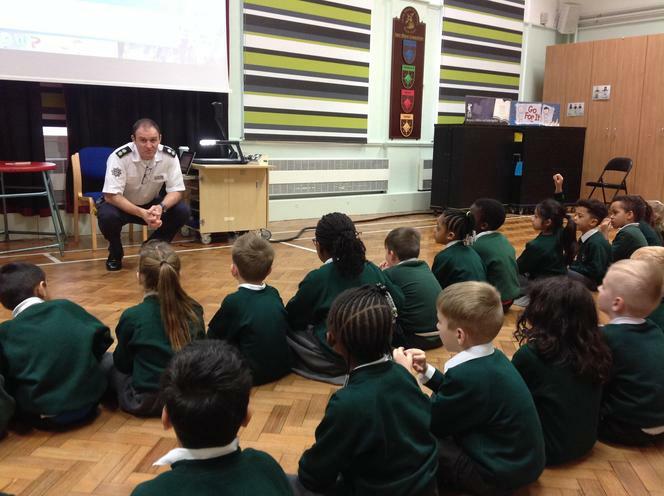 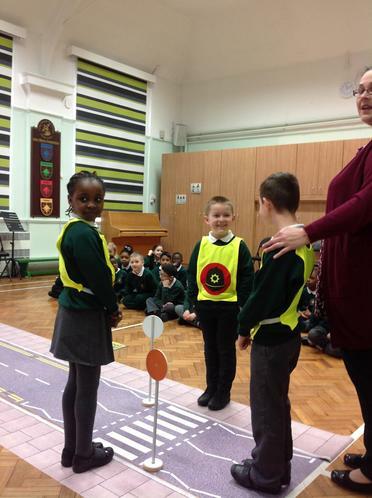 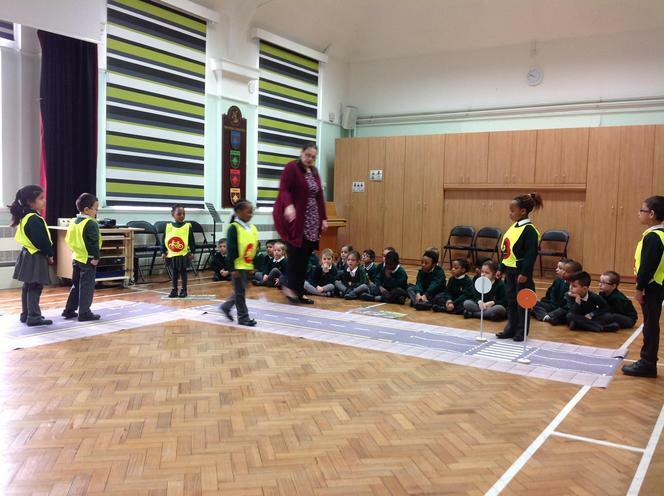 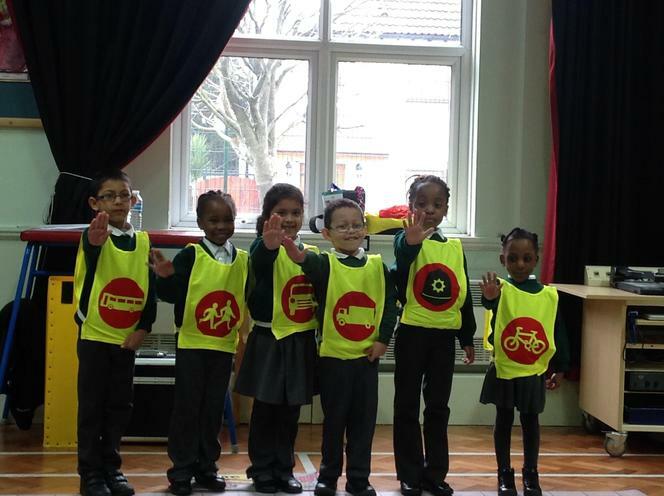 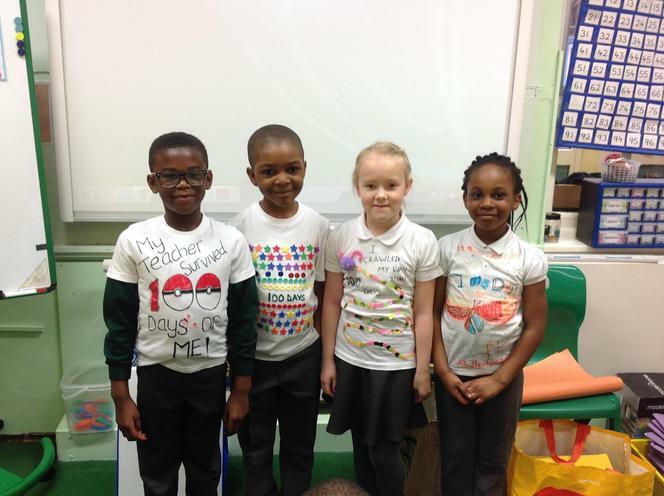 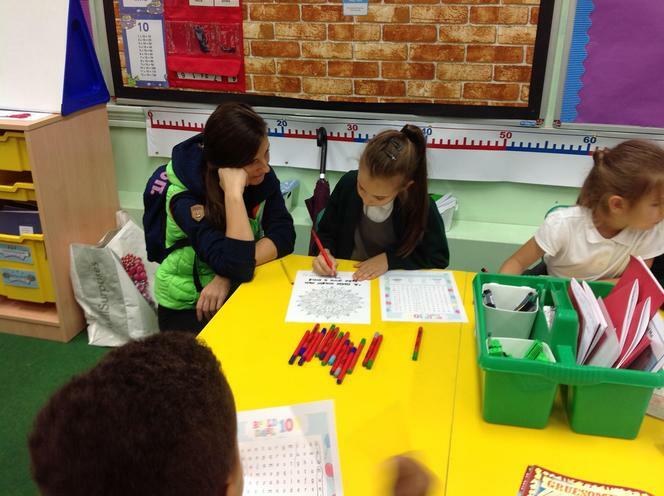 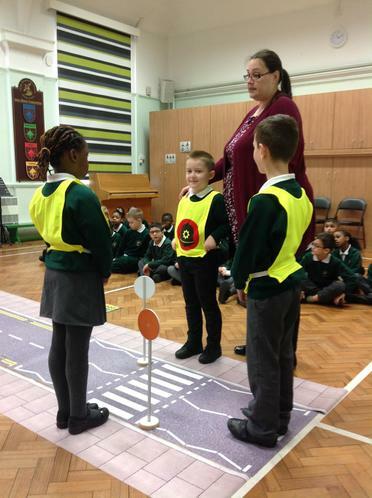 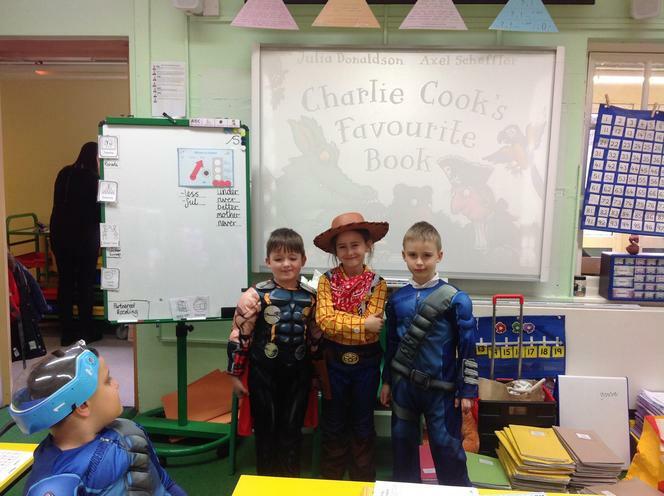 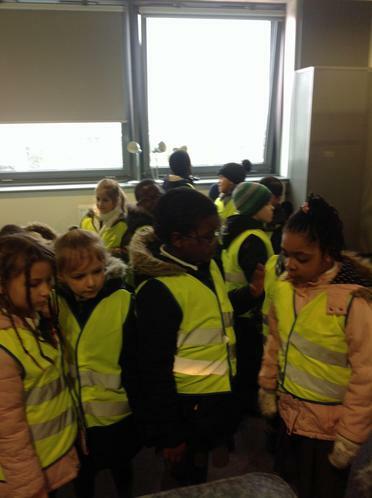 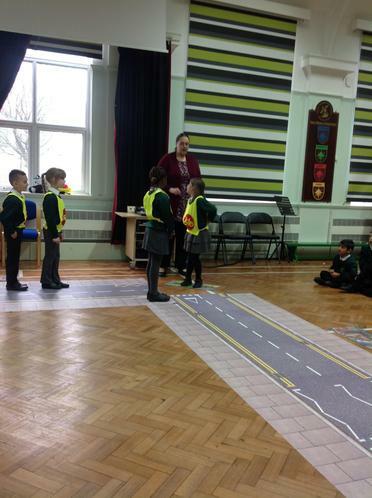 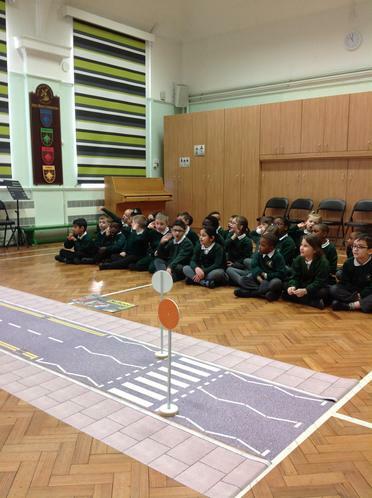 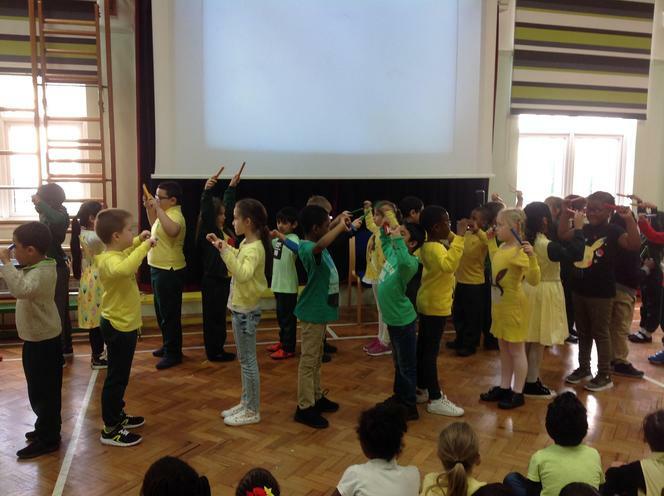 Road Safety day! 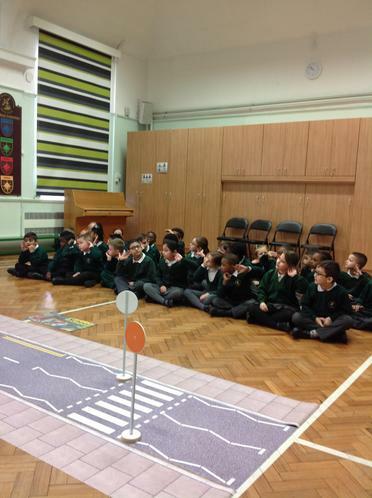 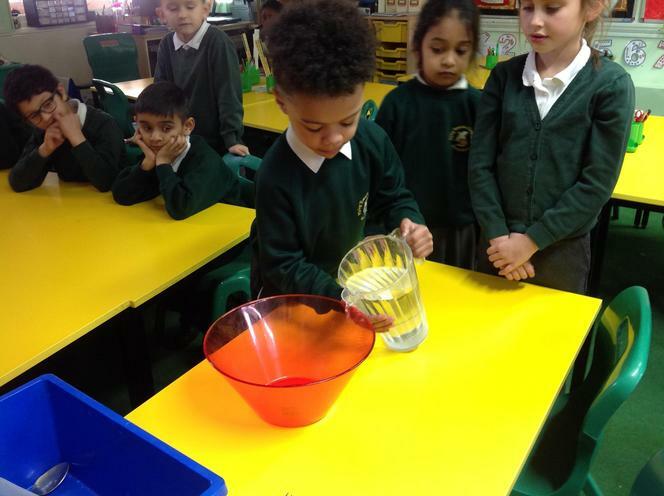 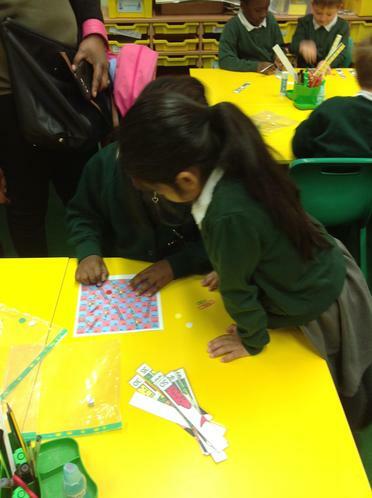 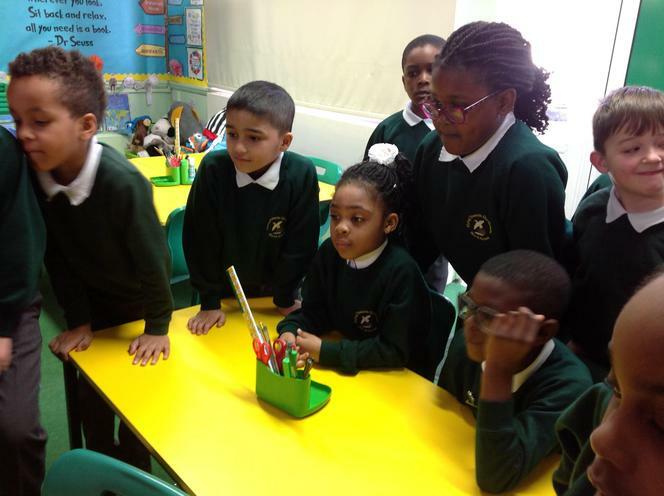 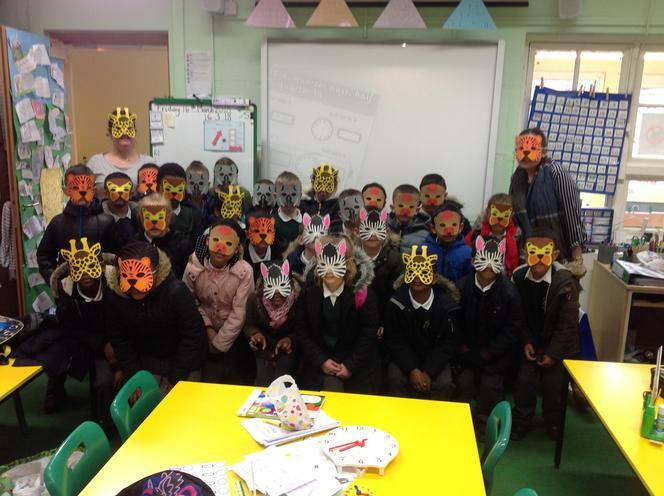 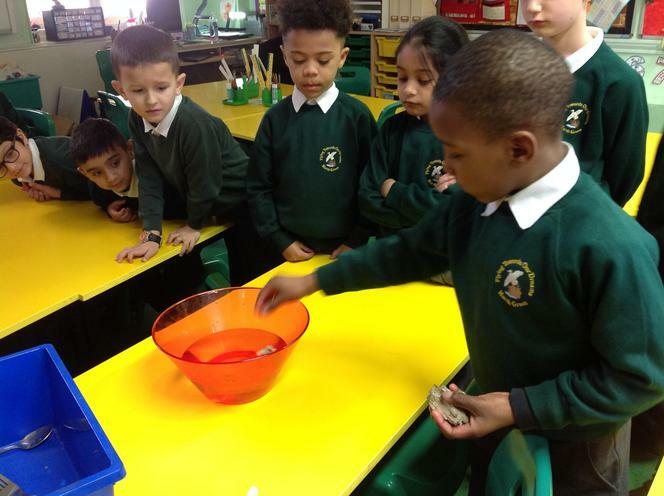 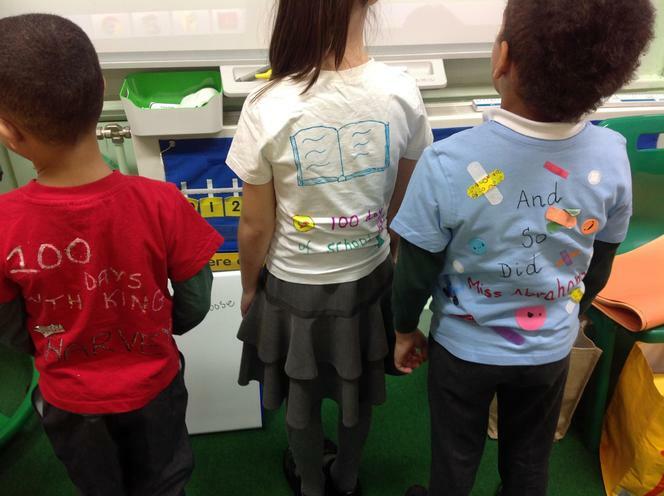 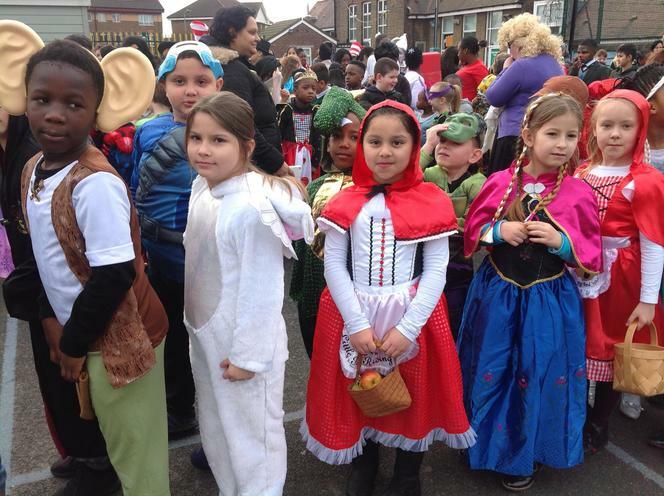 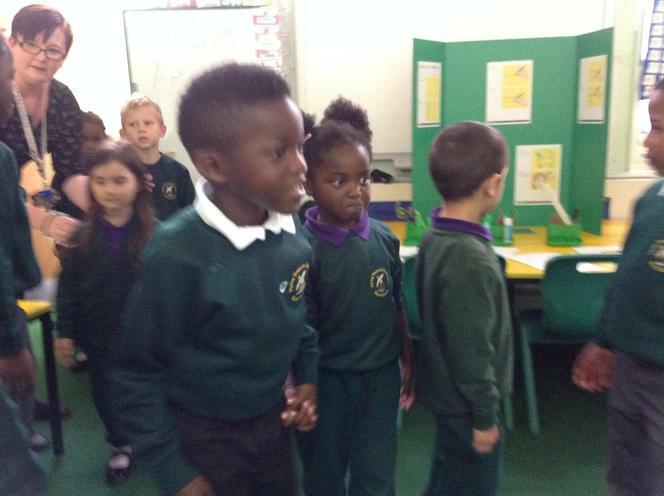 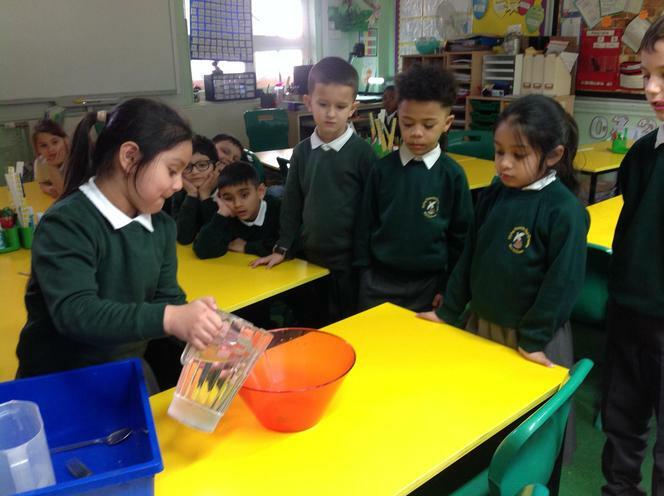 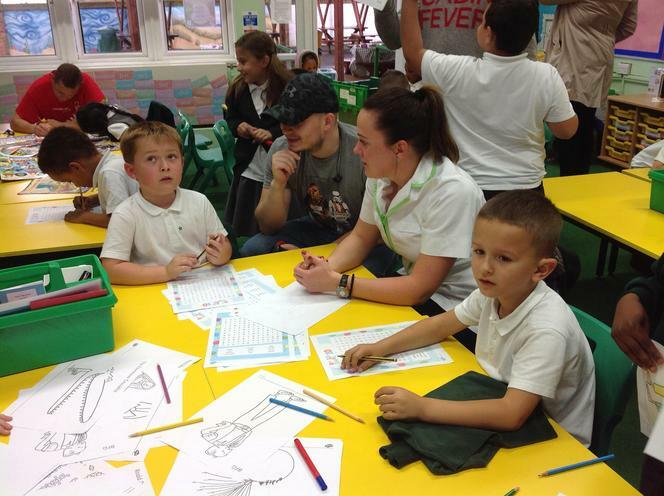 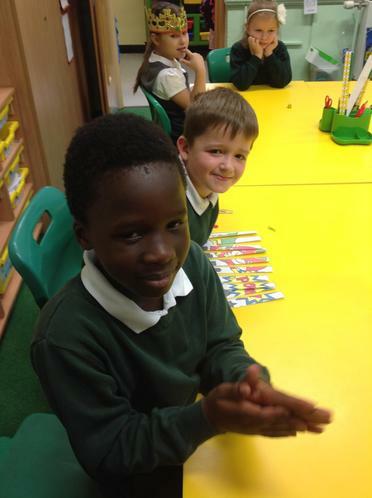 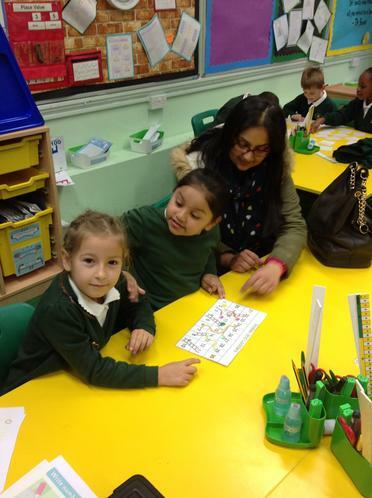 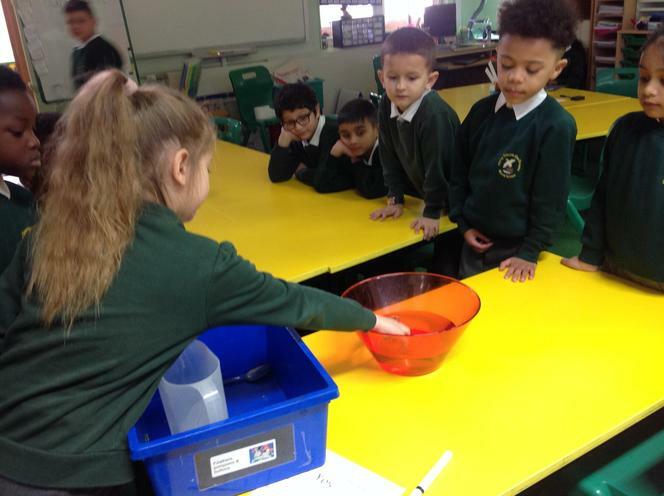 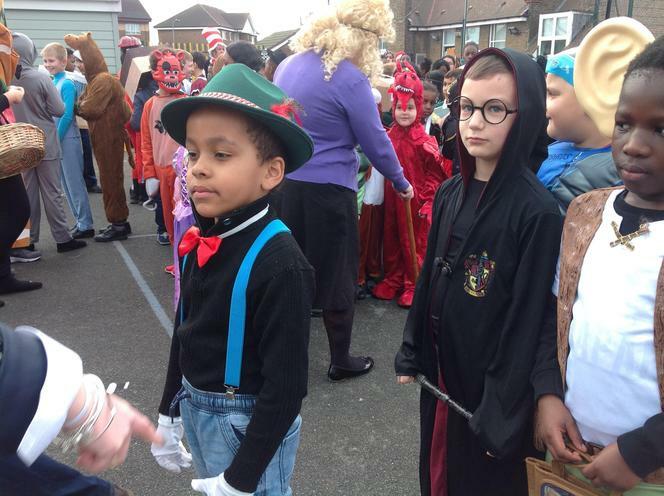 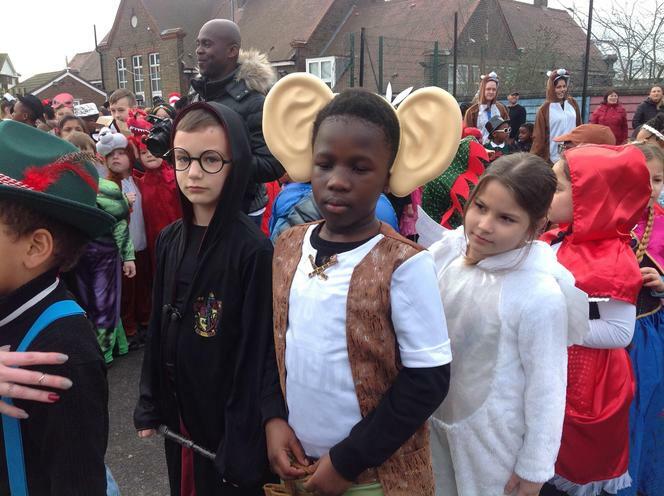 We learnt to STOP LOOK AND LISTEN!! 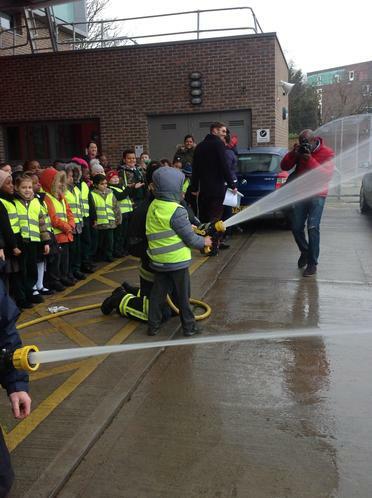 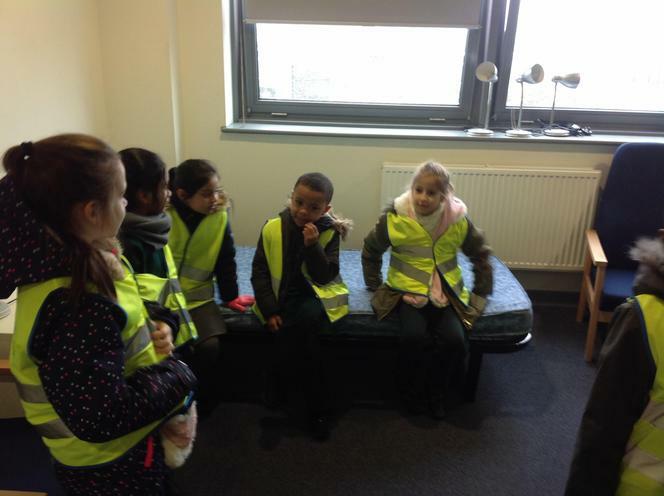 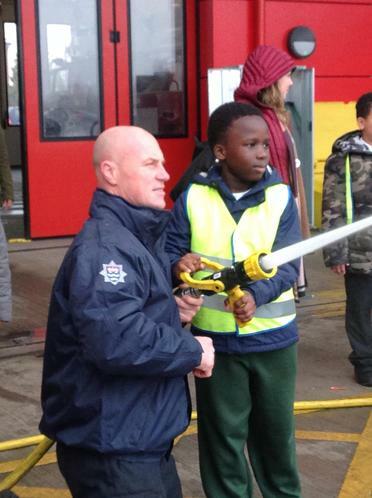 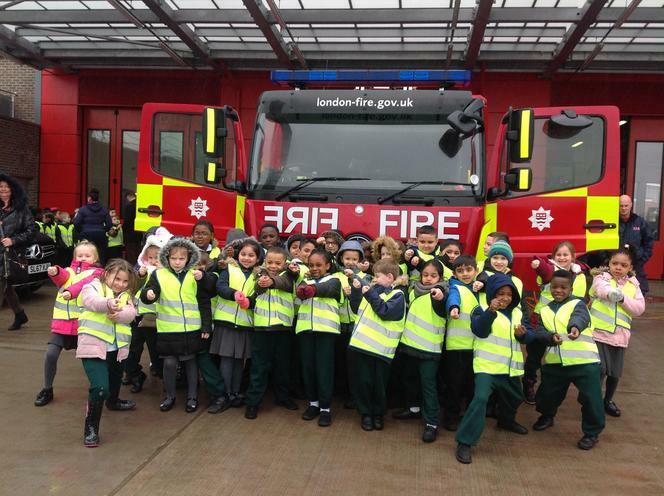 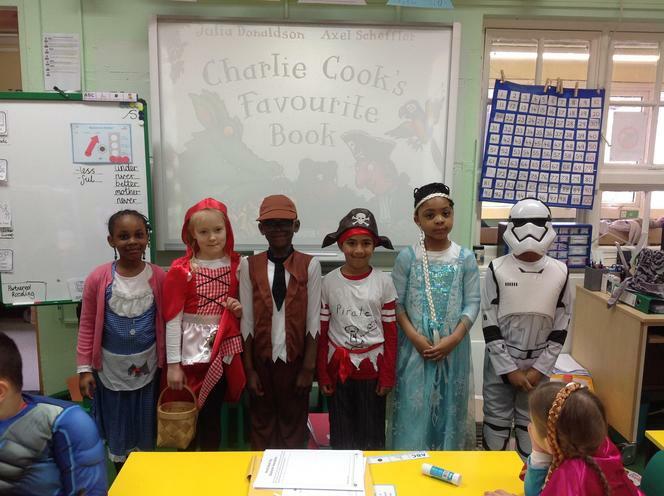 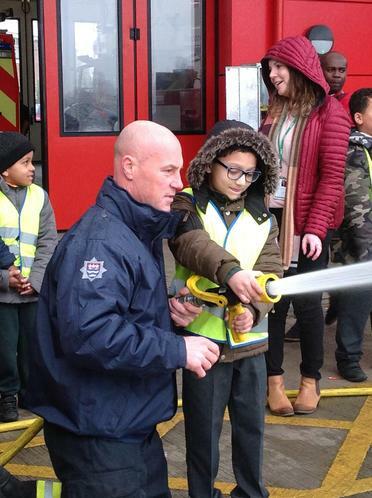 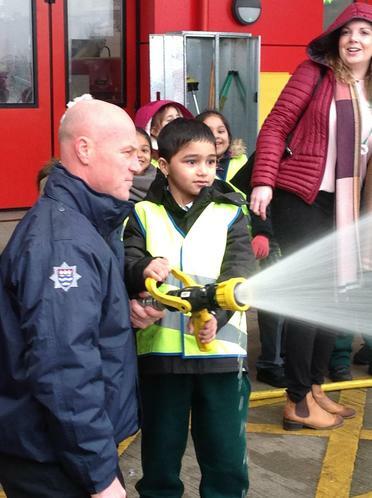 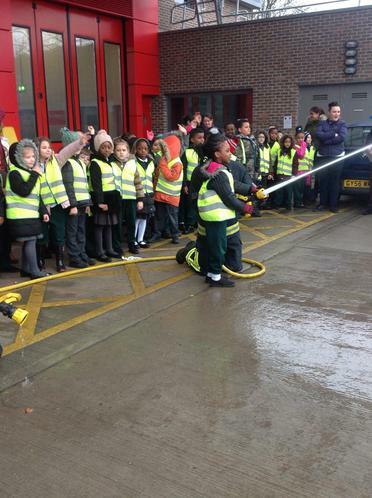 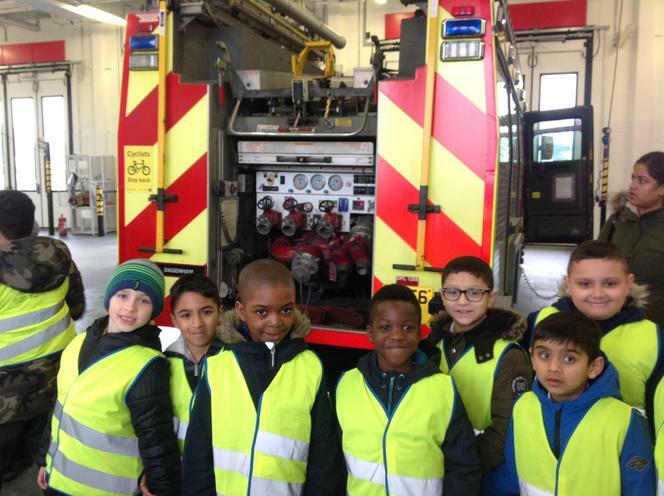 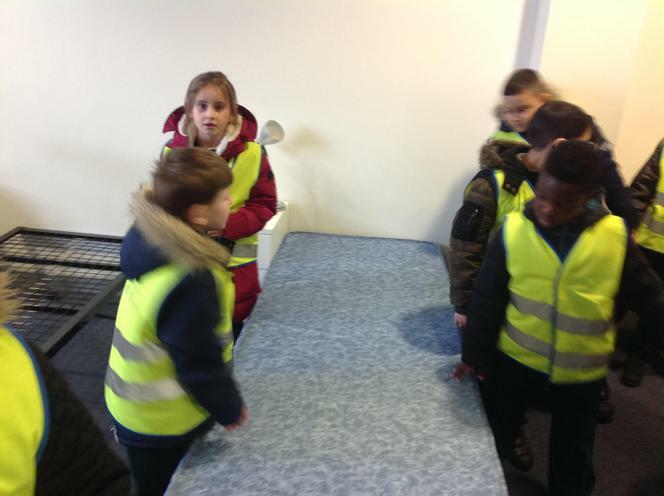 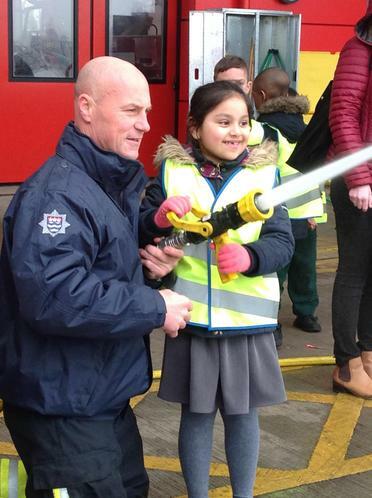 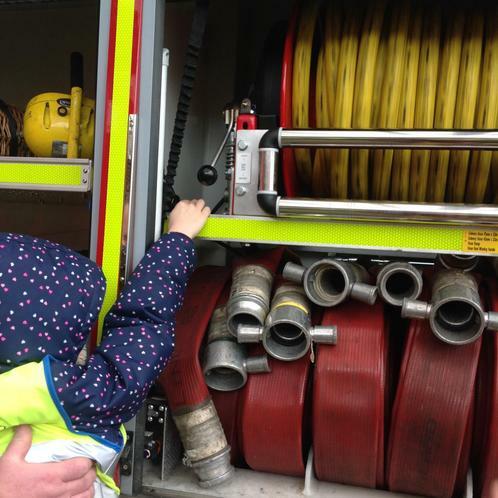 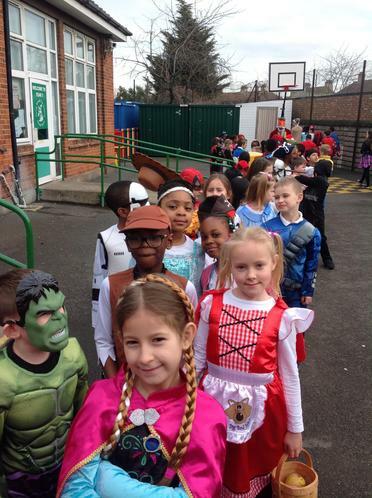 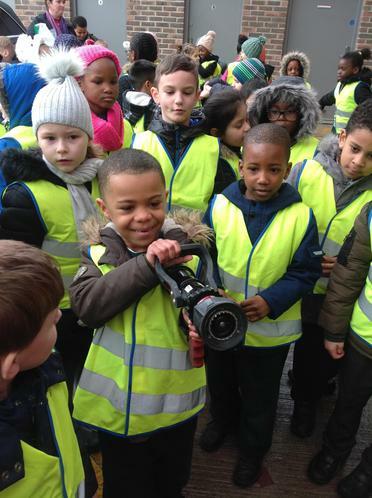 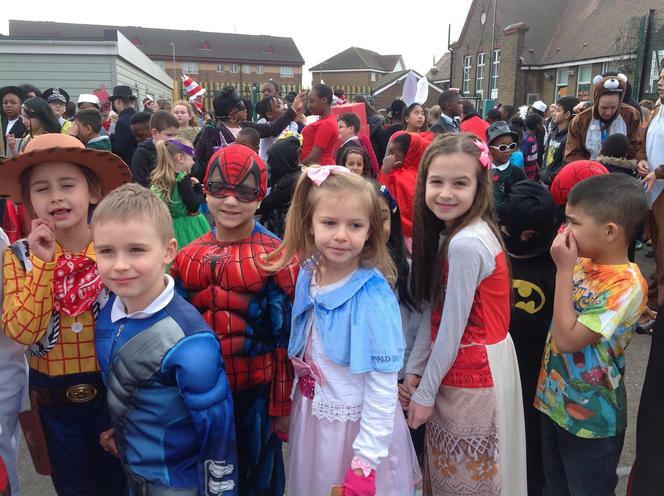 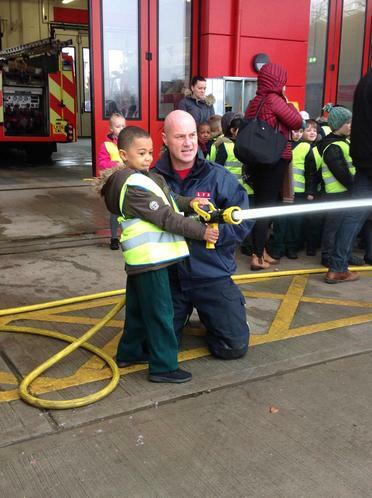 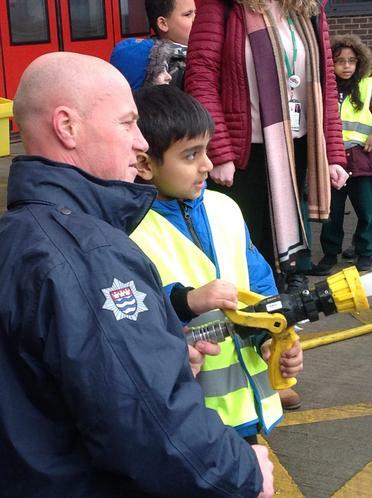 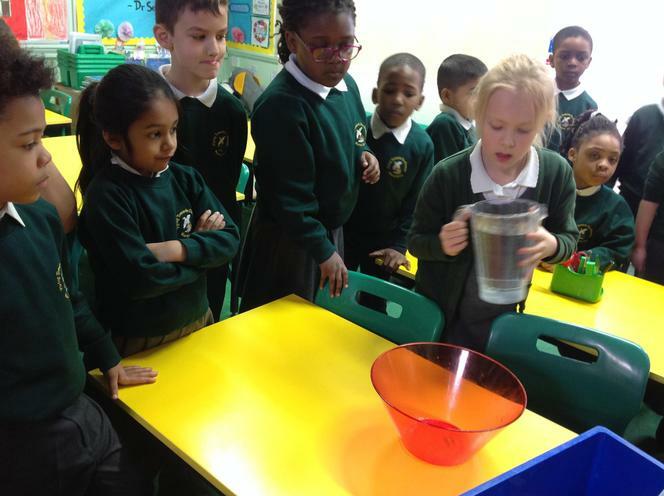 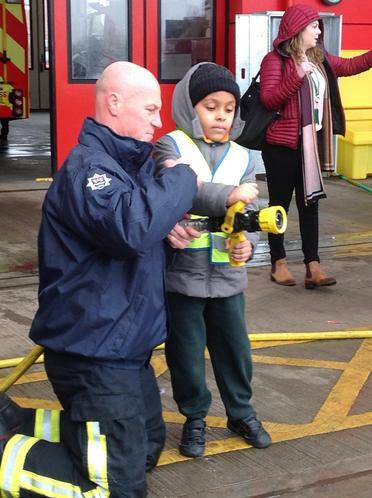 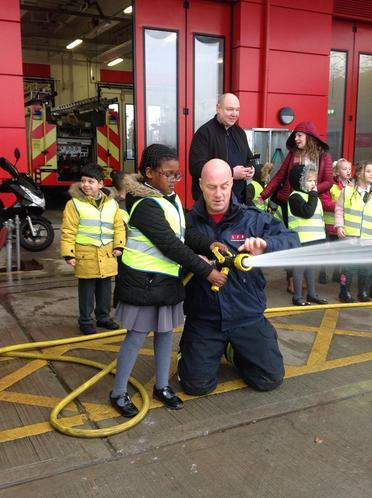 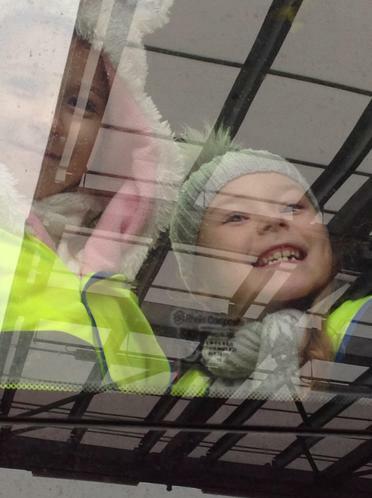 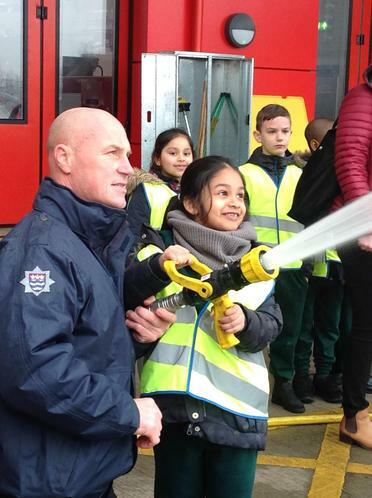 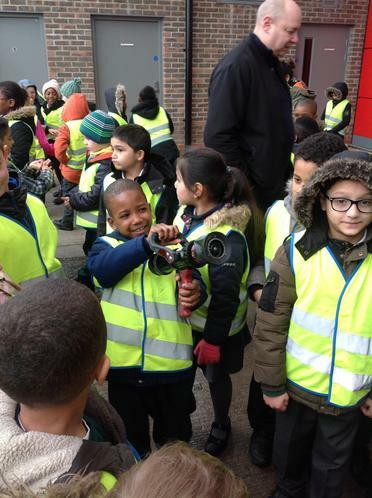 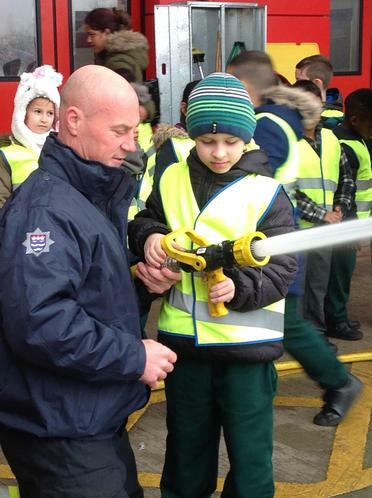 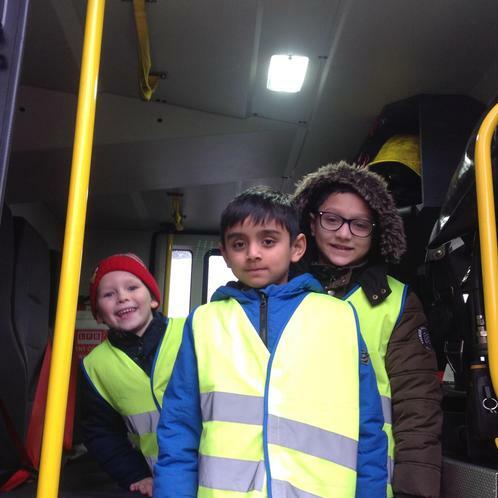 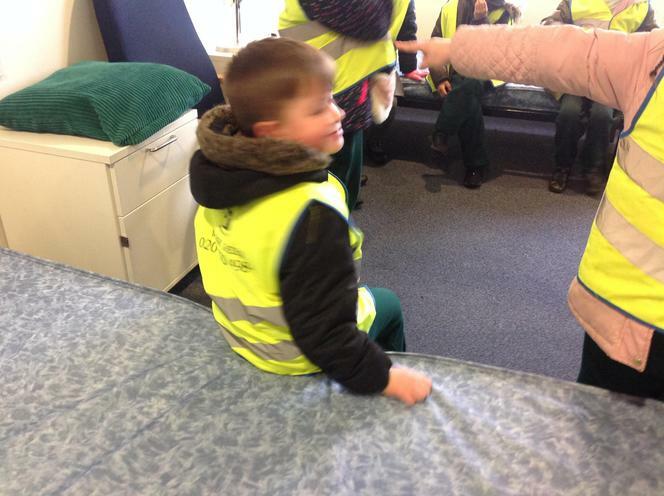 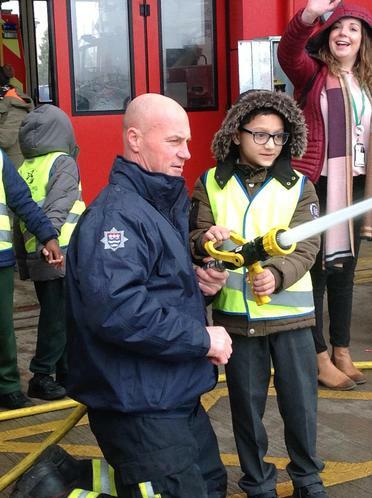 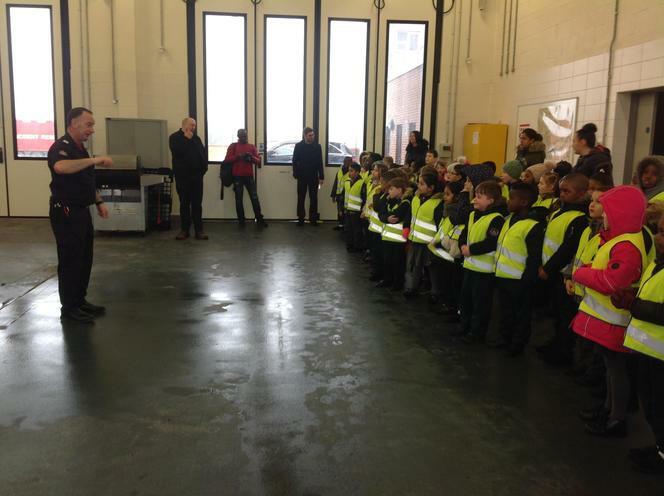 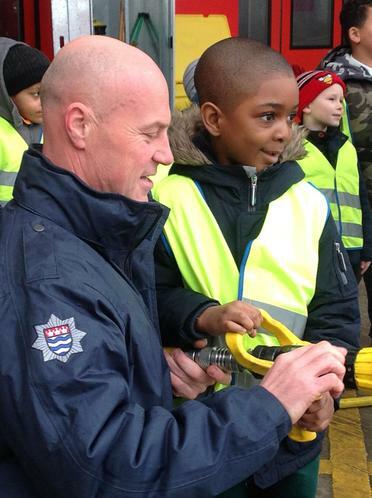 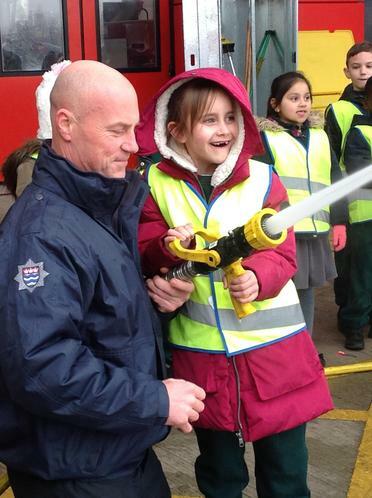 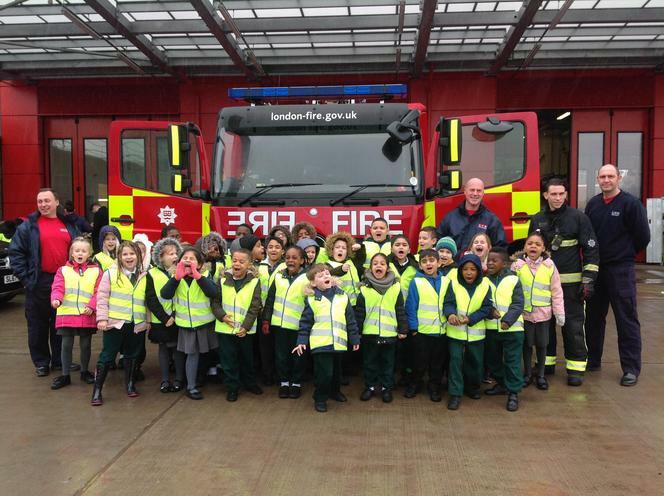 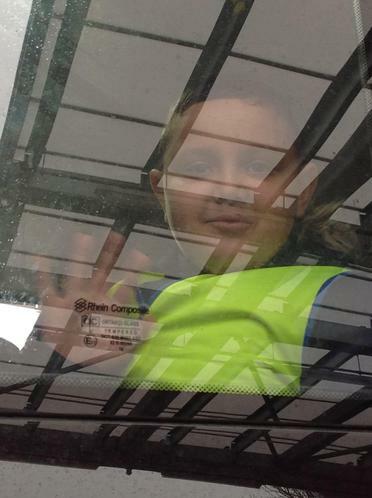 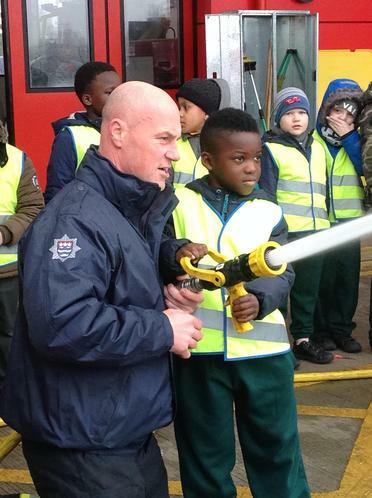 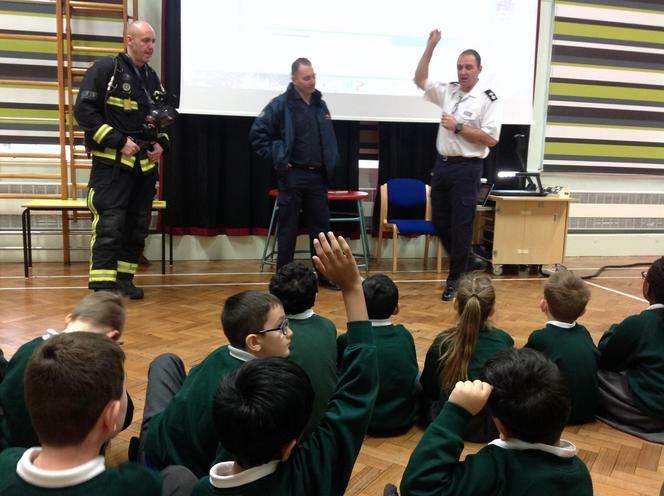 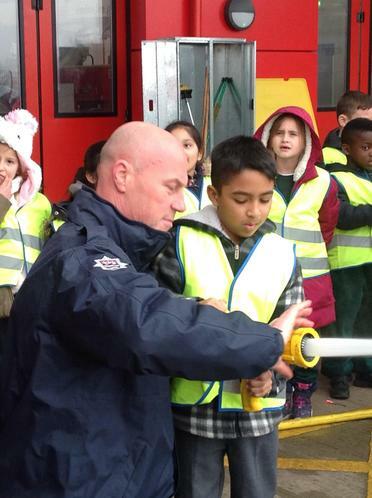 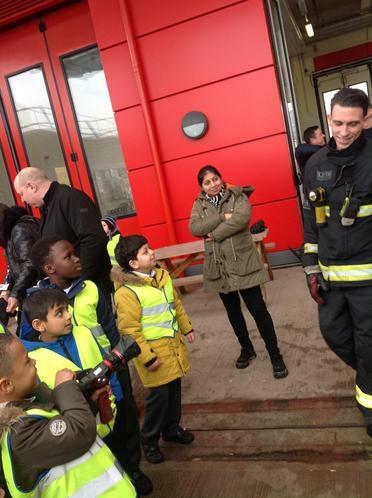 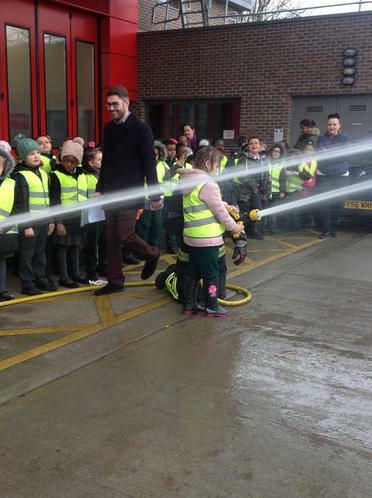 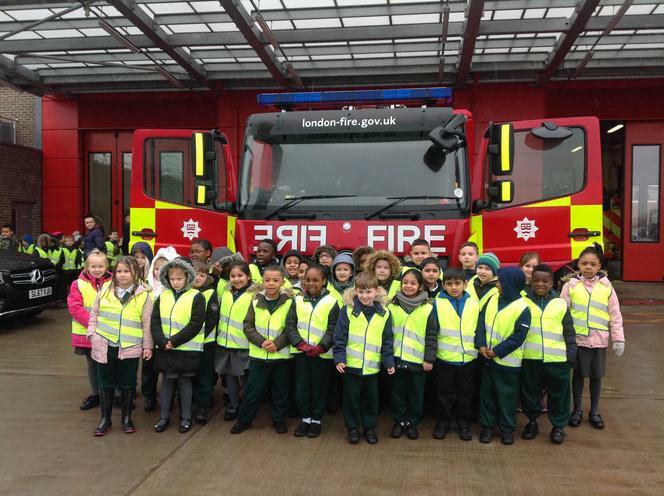 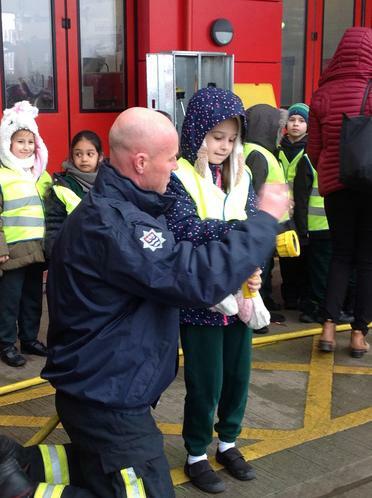 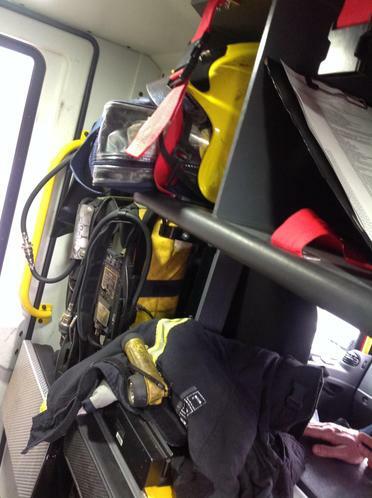 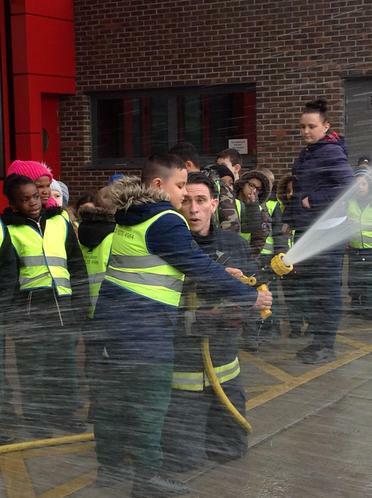 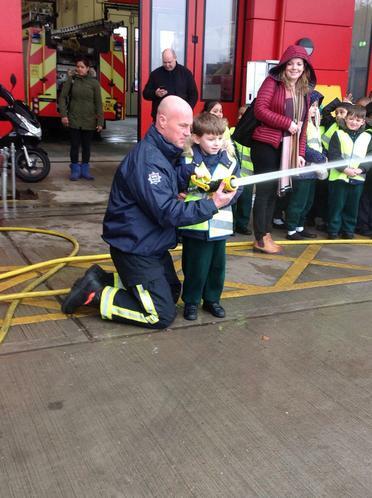 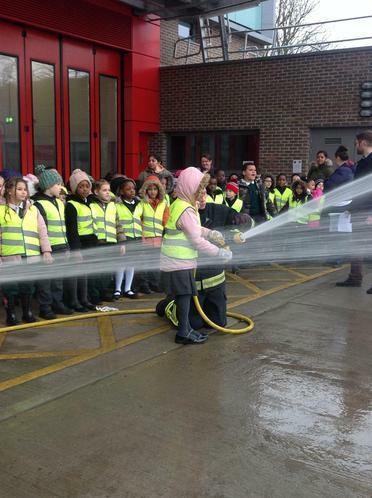 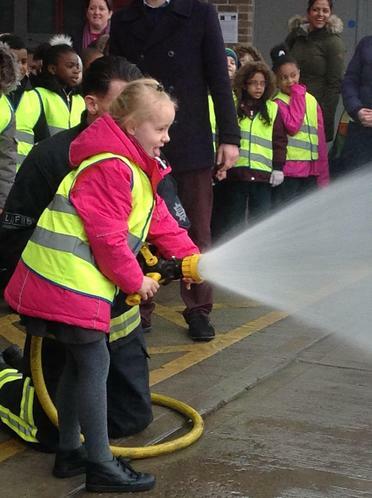 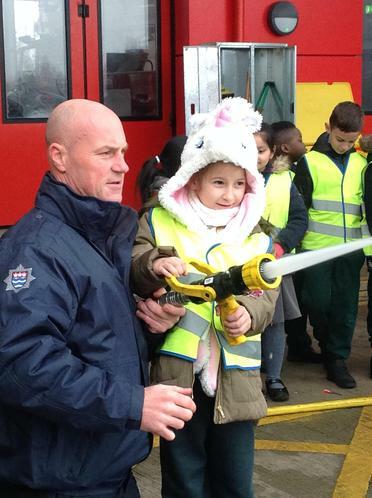 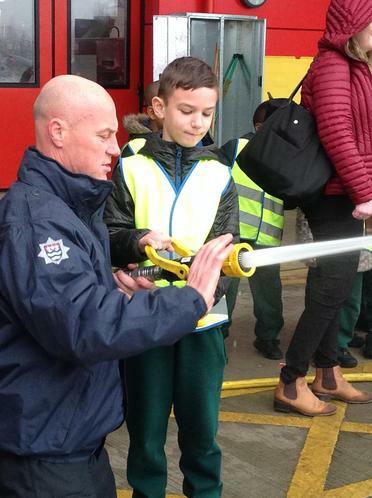 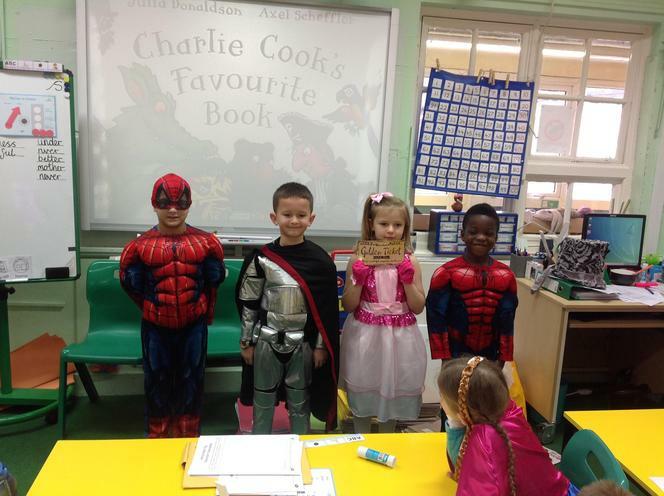 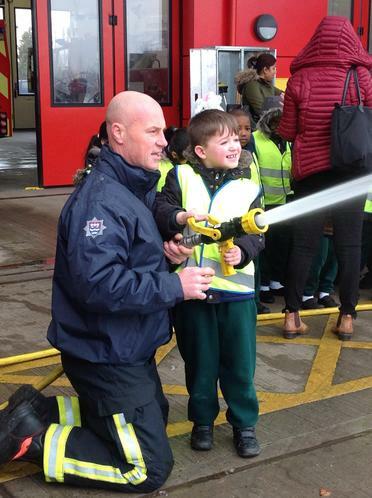 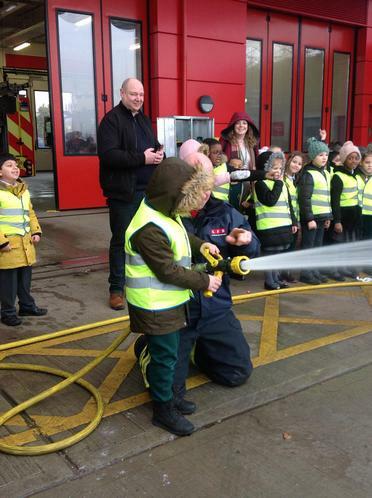 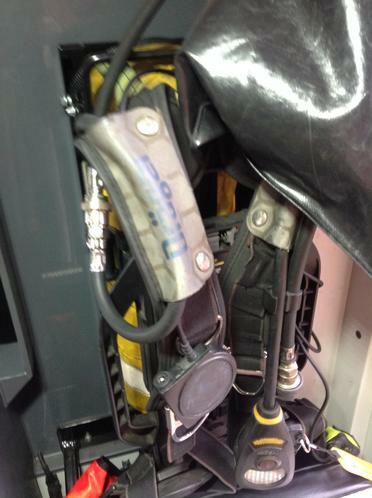 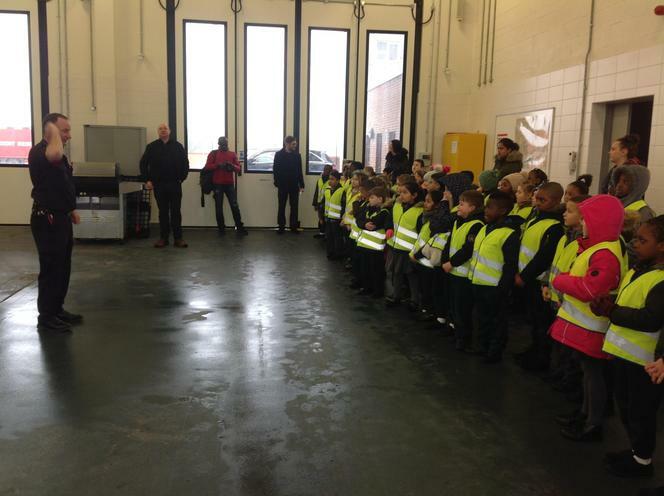 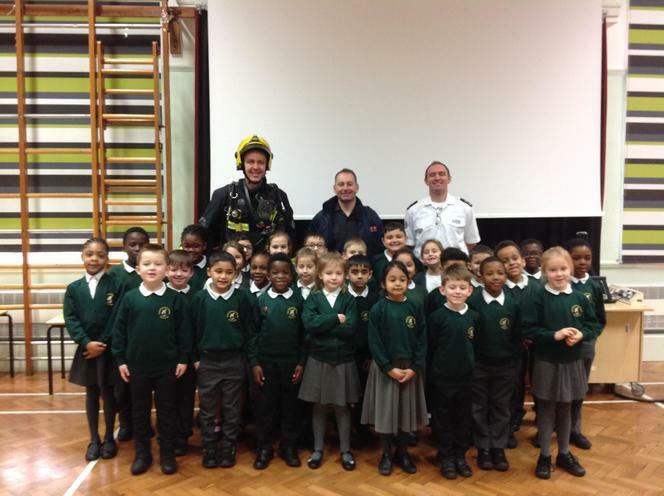 Our trip to Dagenham Fire Station was so much fun!! 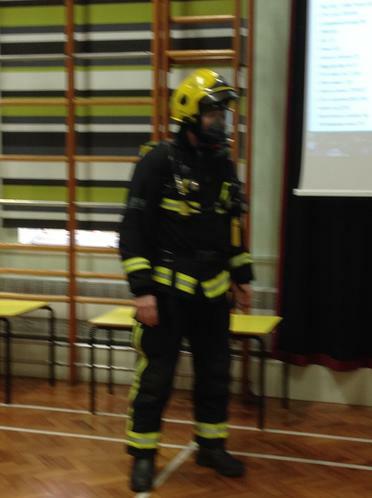 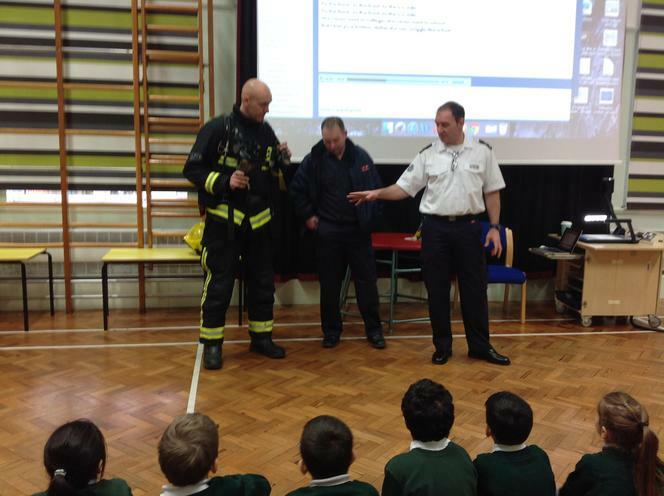 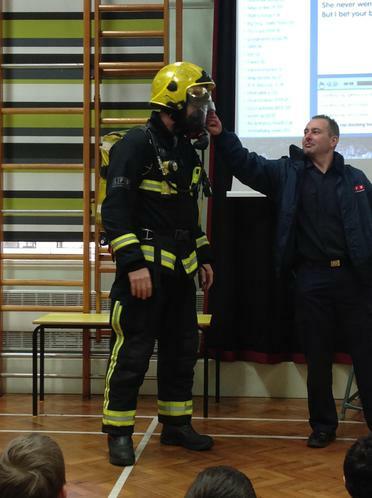 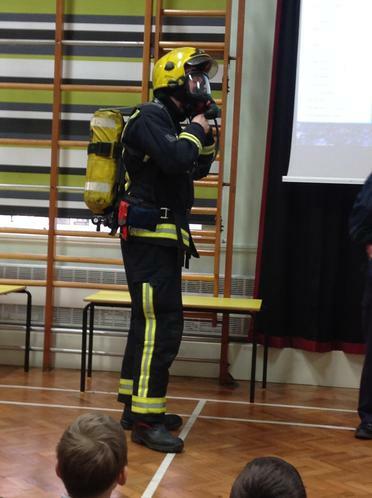 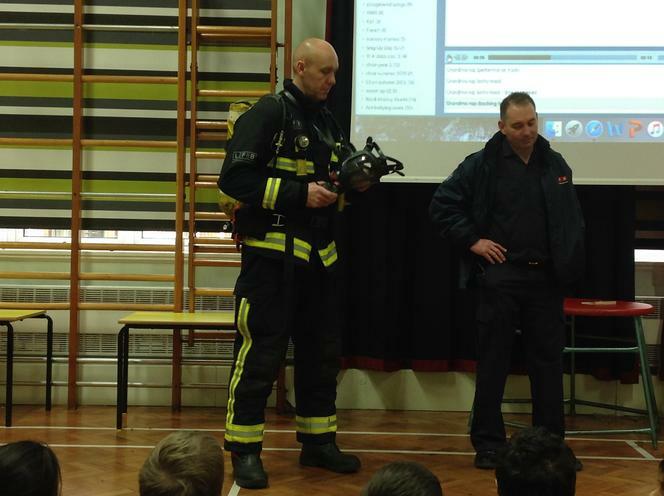 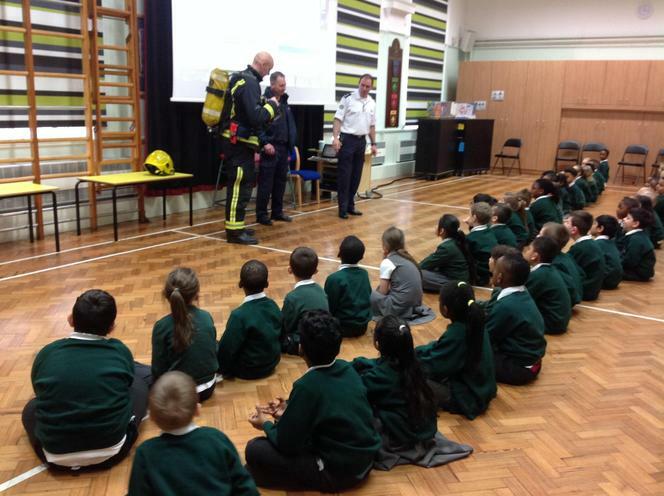 When the fire fighters came to visit! 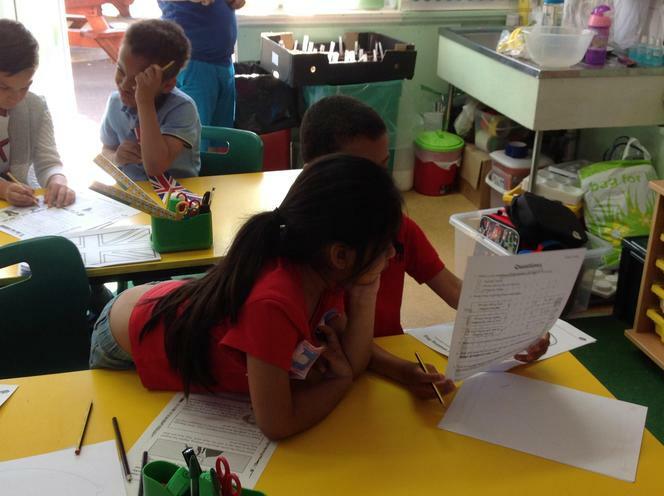 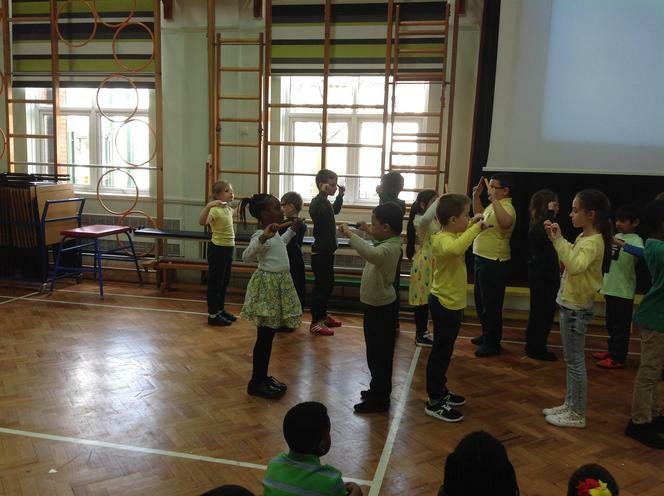 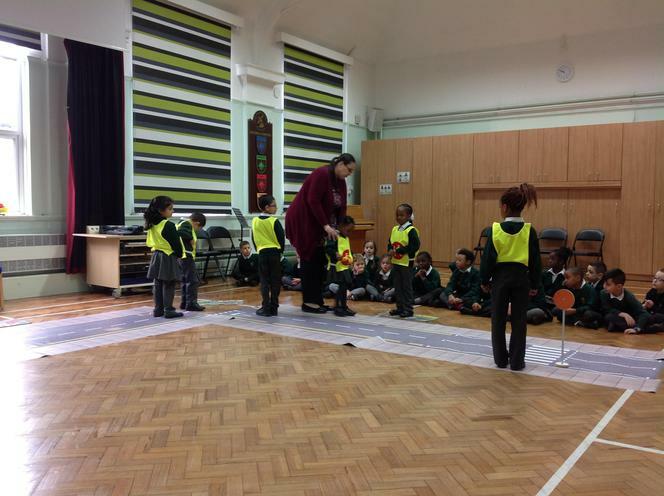 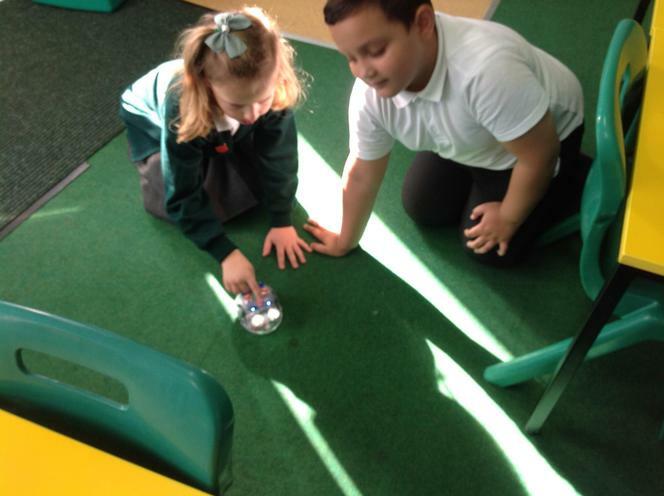 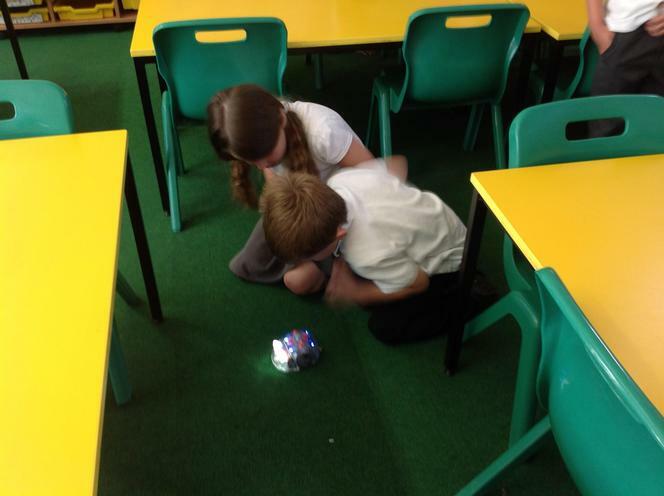 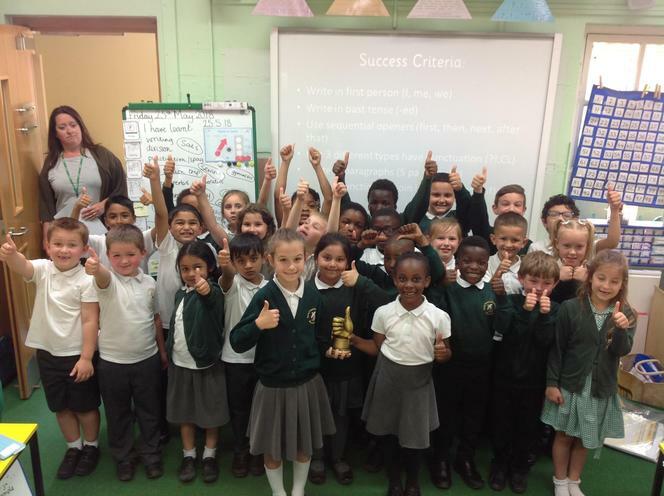 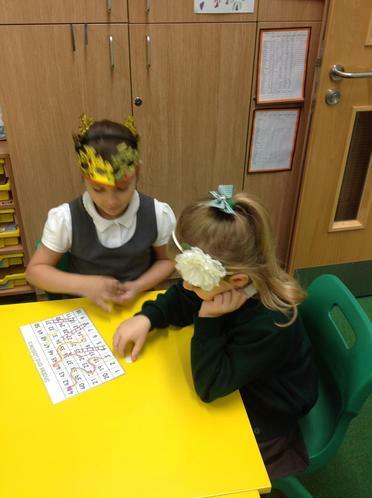 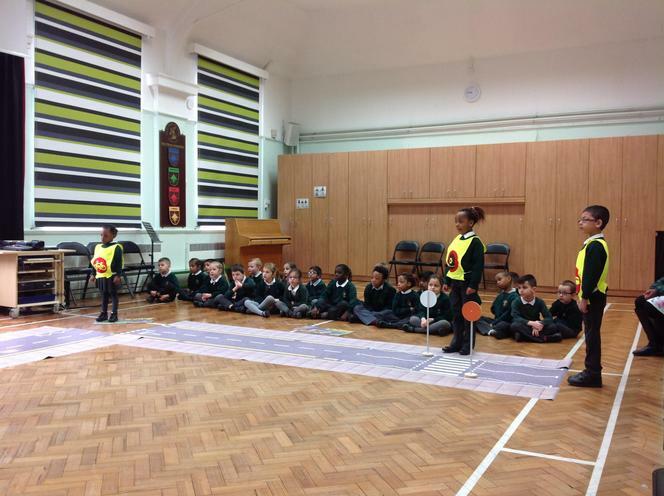 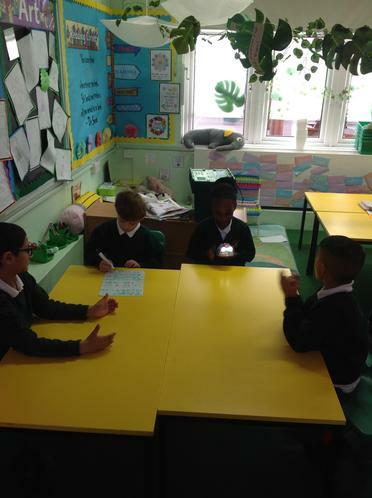 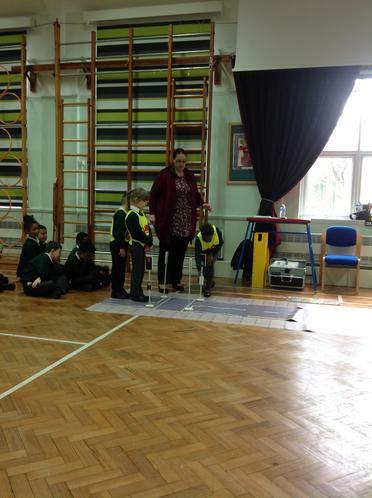 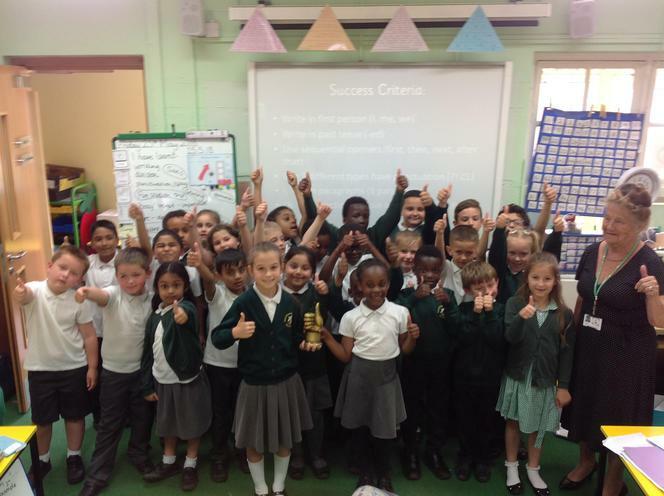 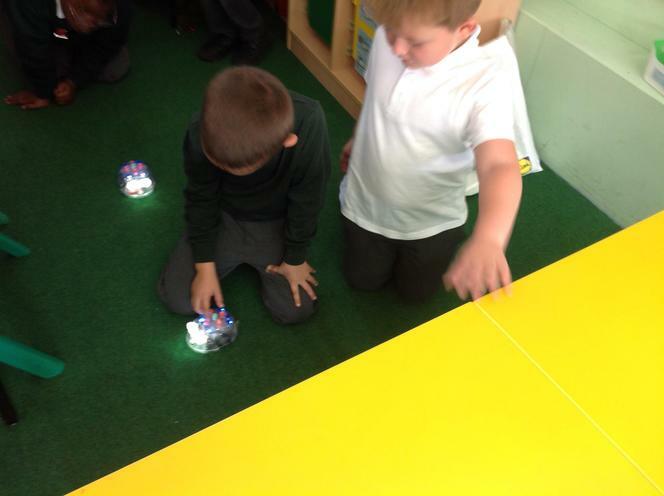 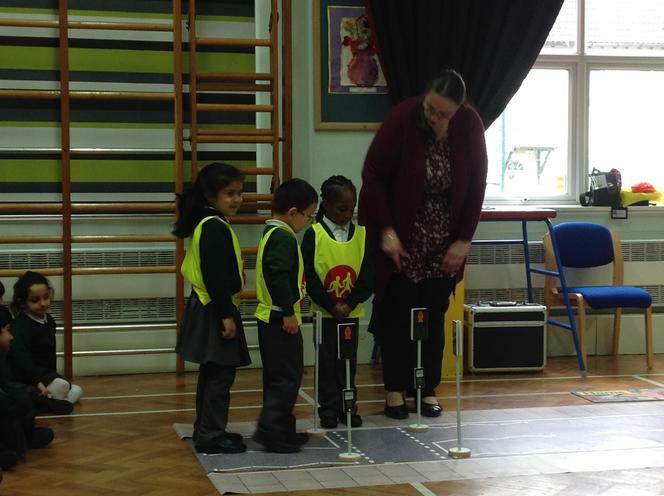 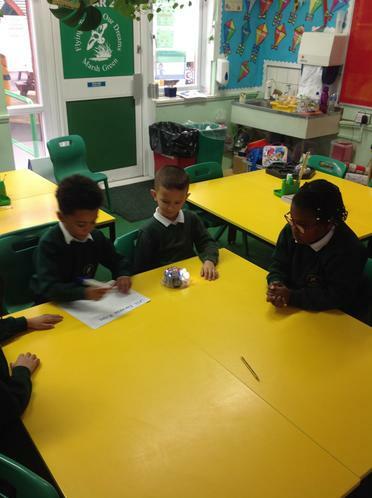 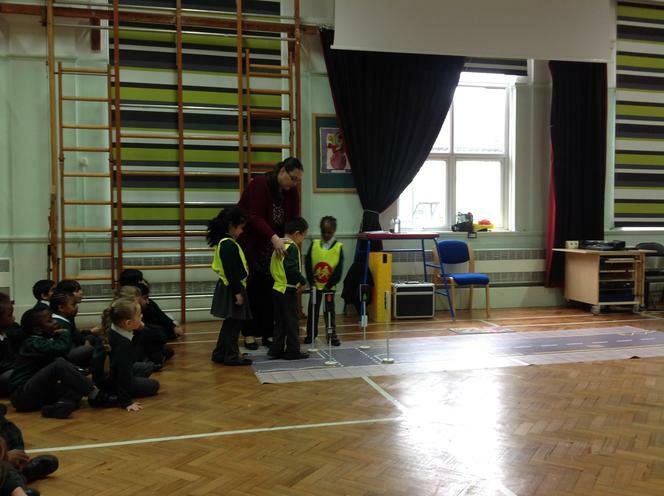 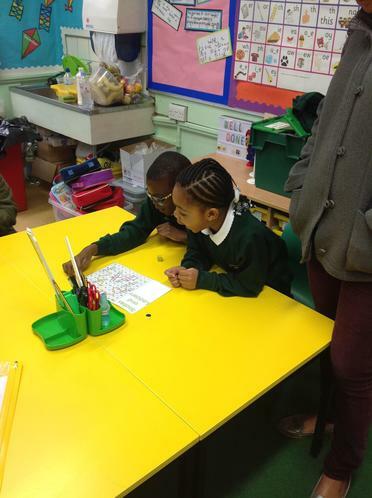 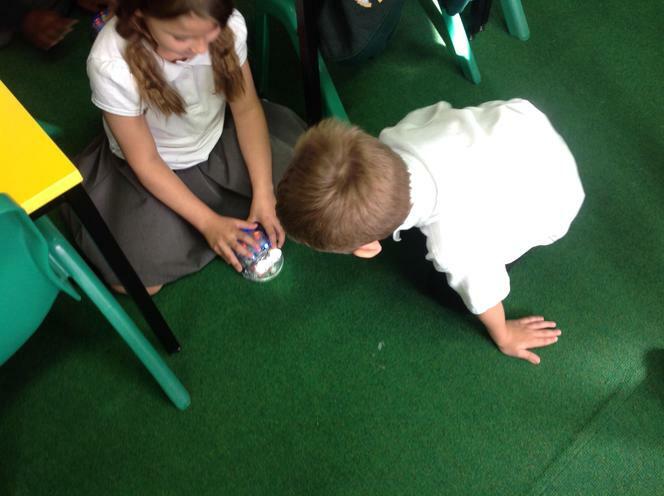 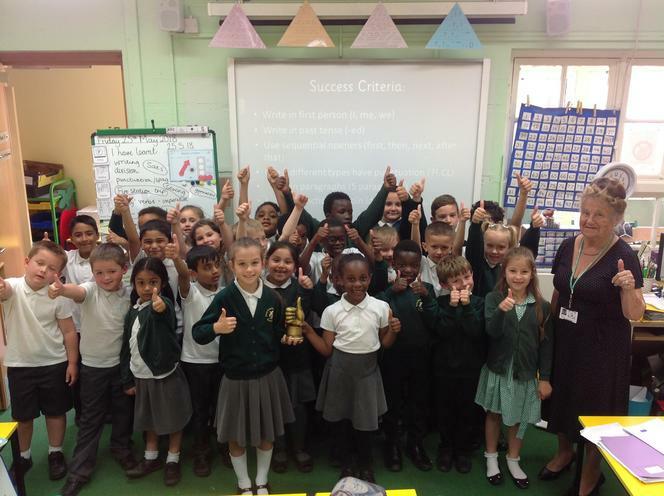 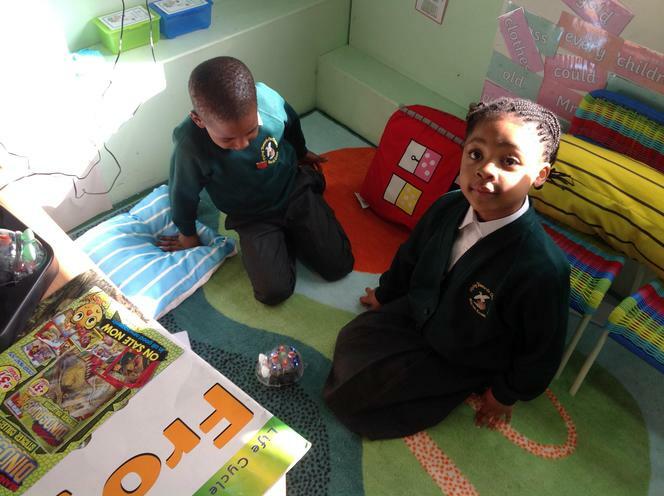 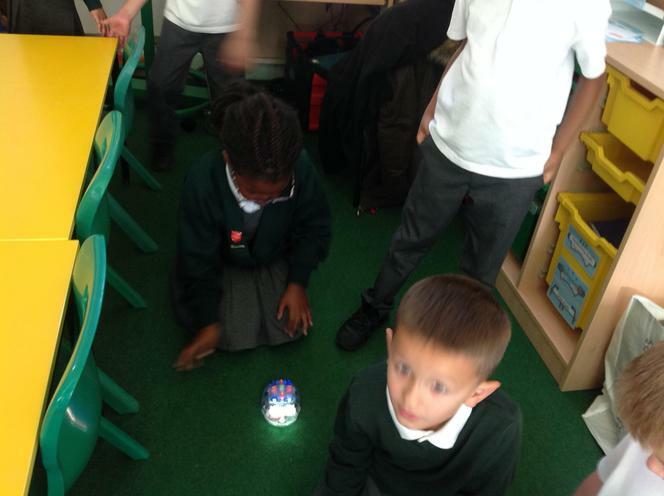 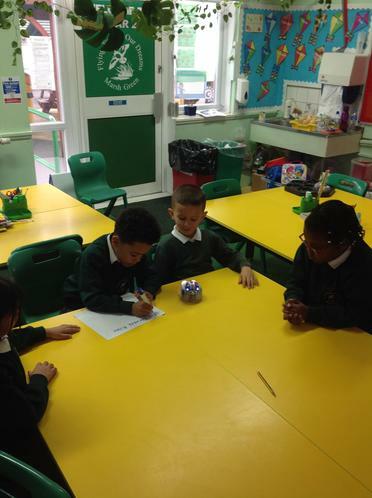 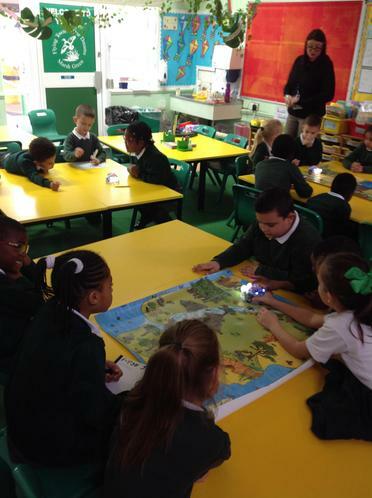 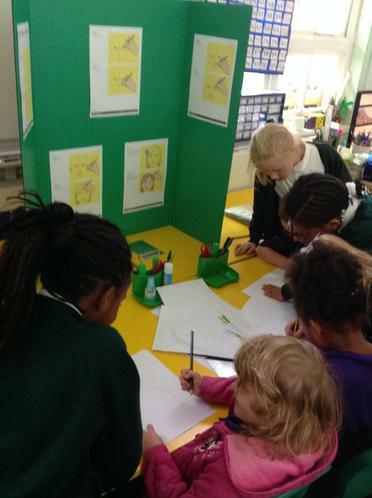 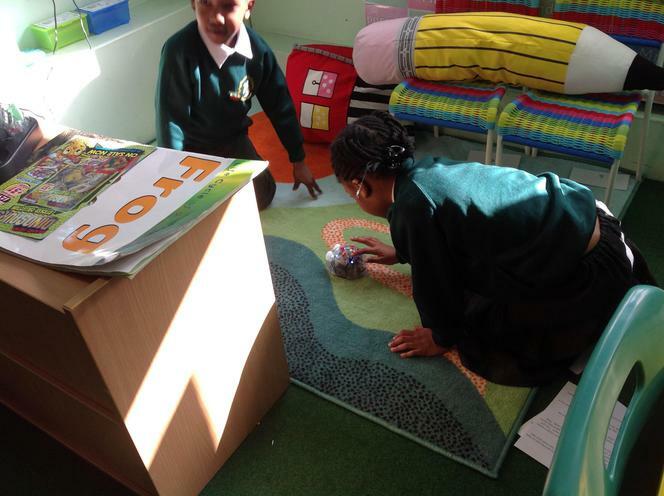 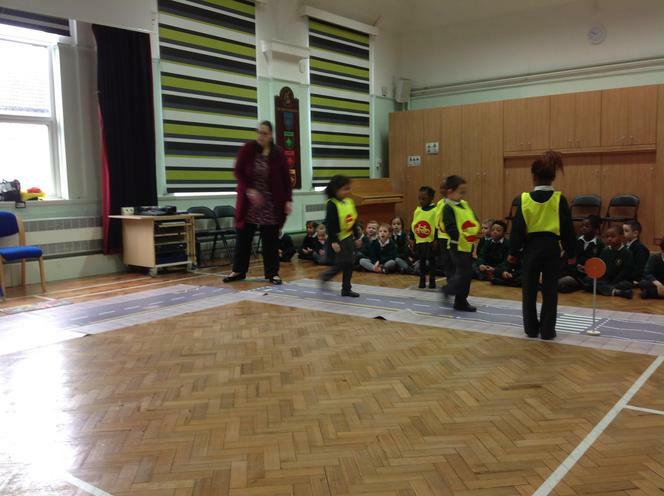 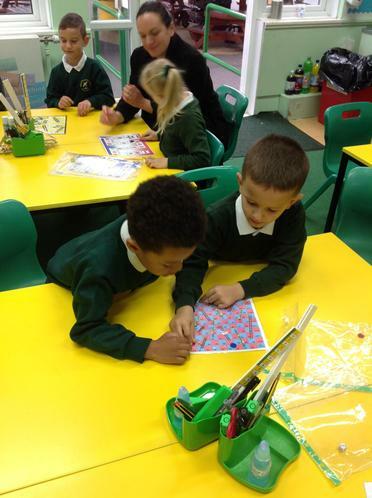 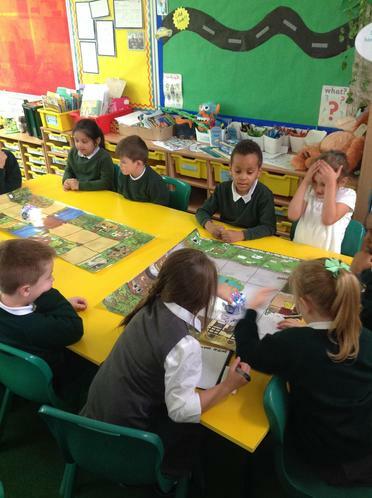 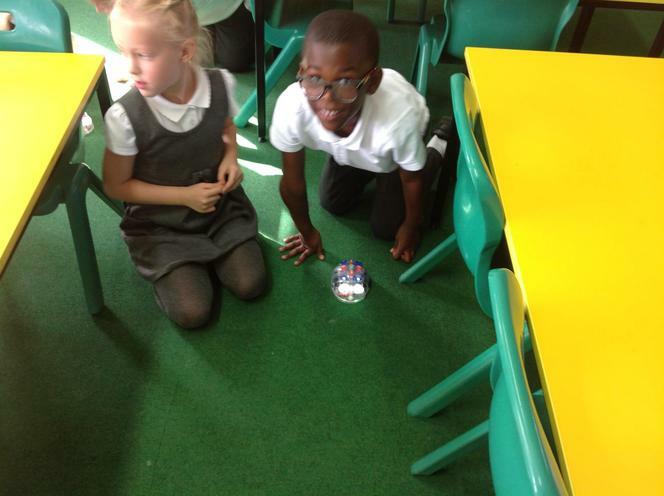 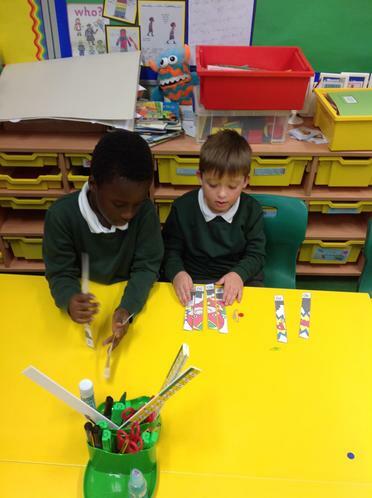 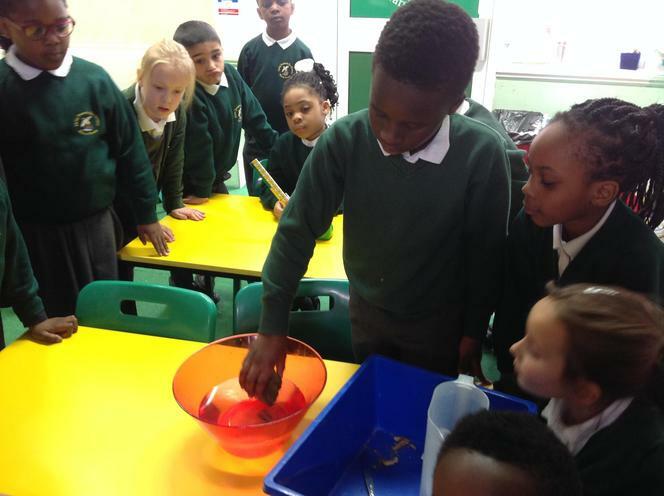 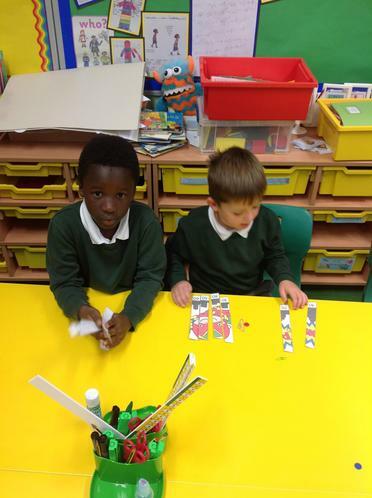 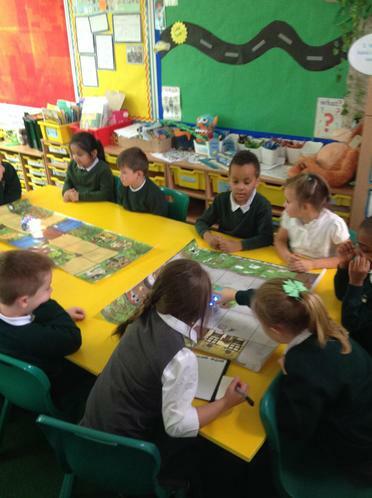 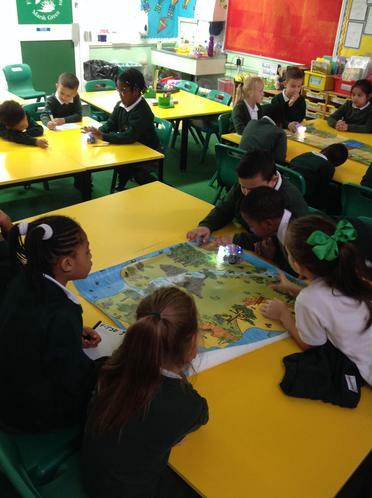 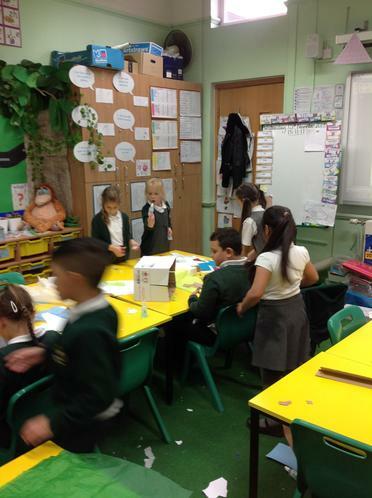 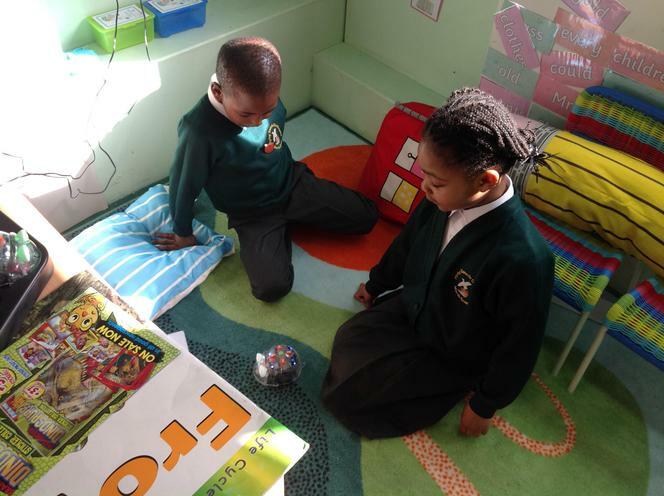 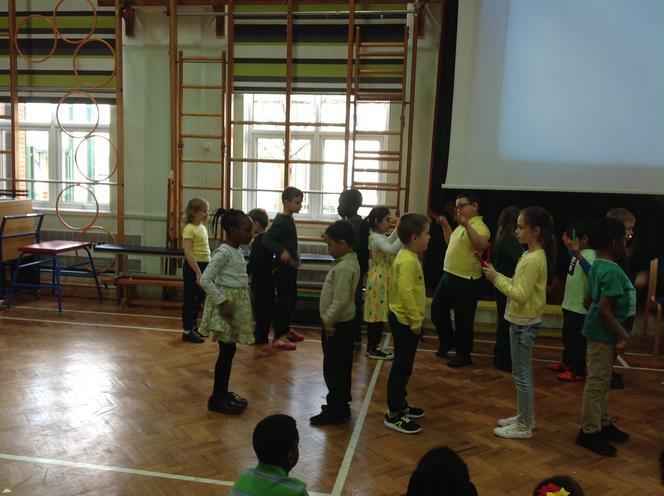 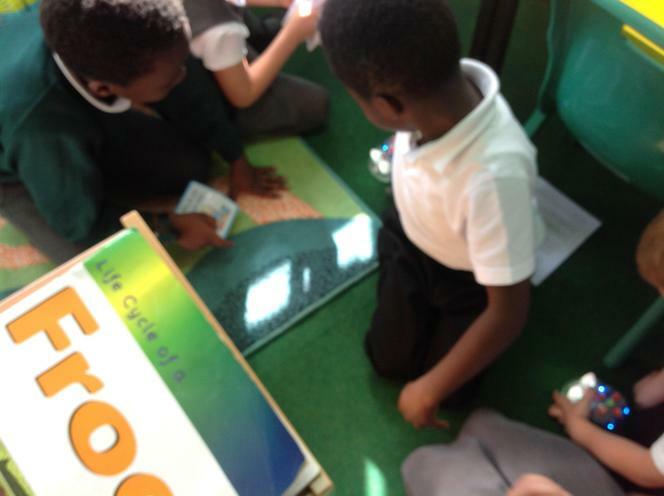 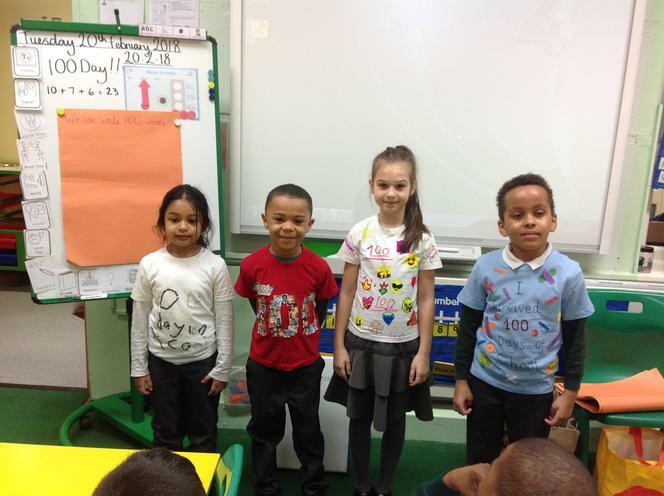 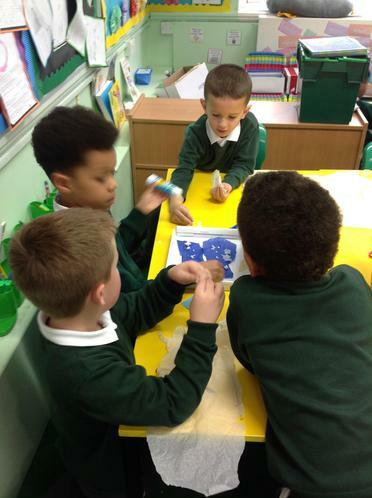 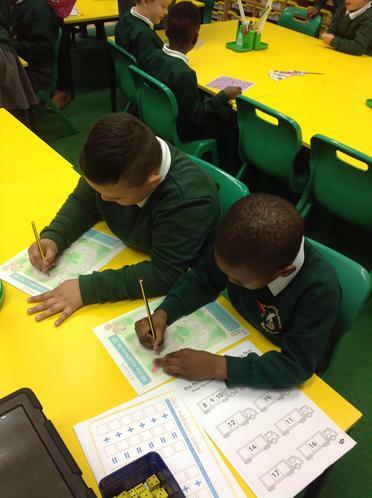 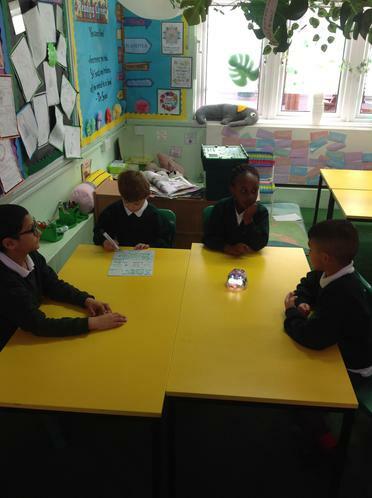 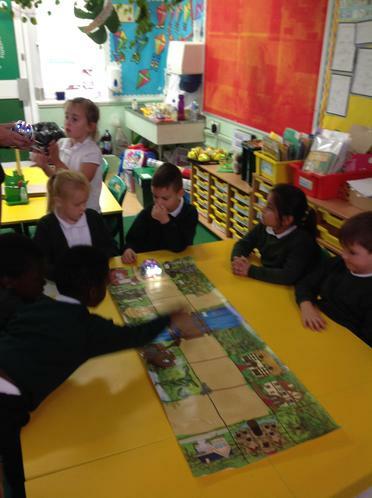 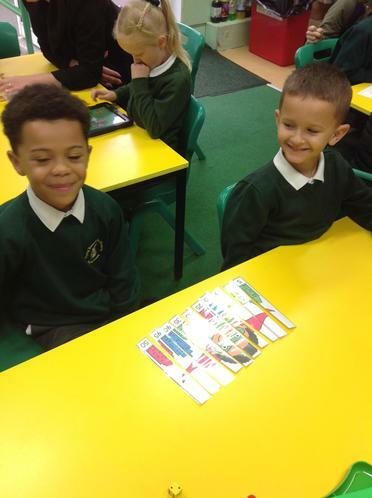 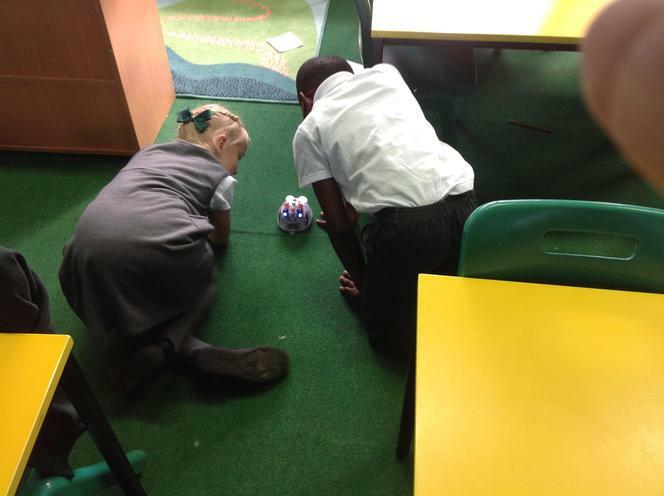 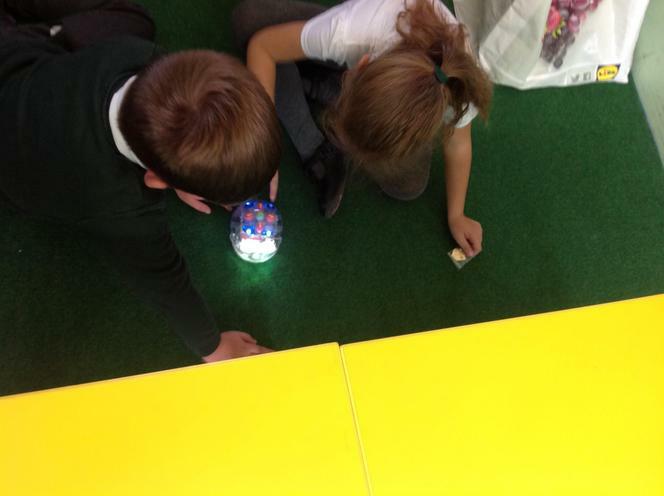 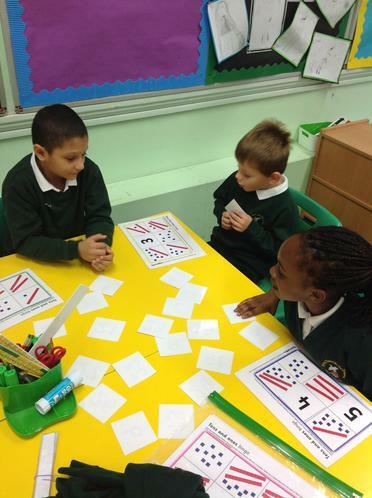 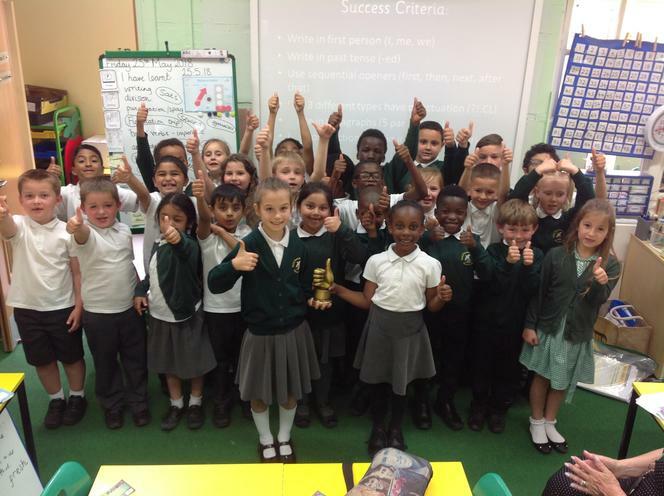 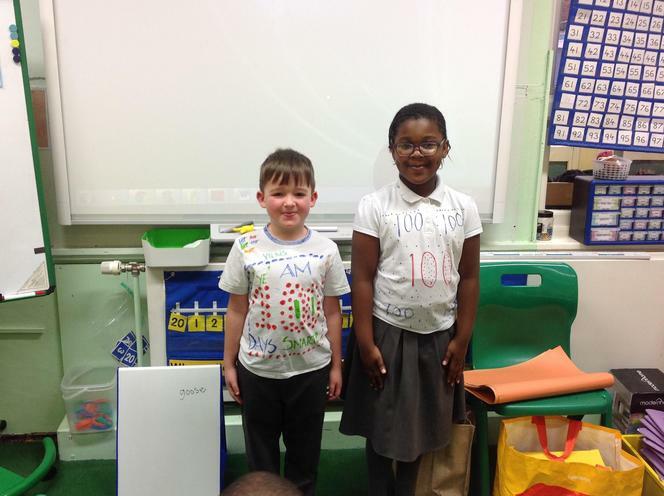 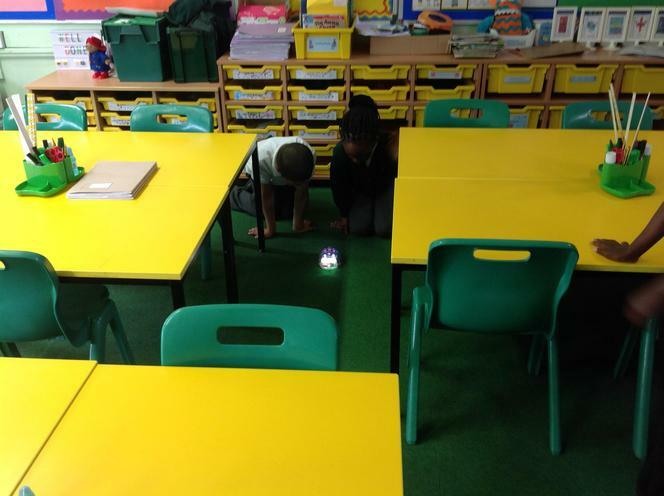 In maths we used bee bots to help us with our positional language! 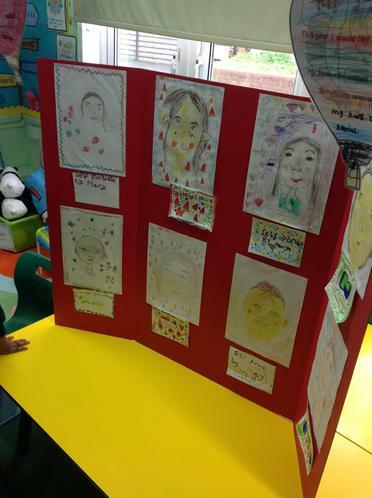 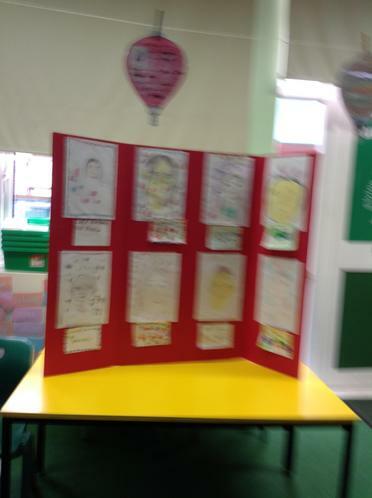 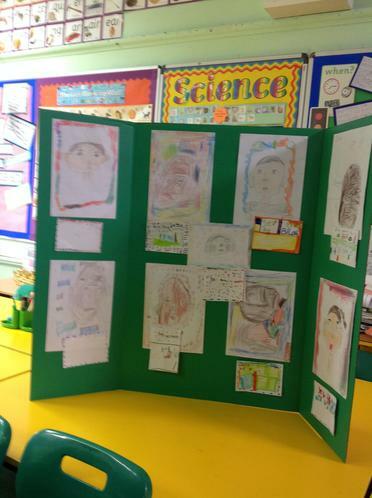 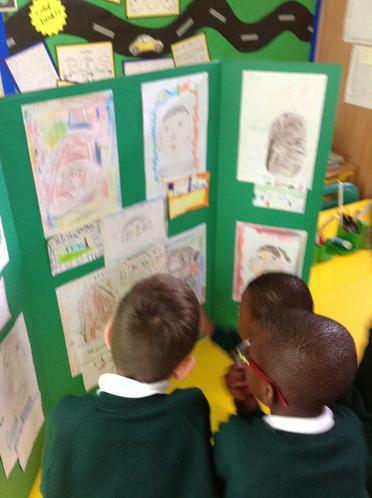 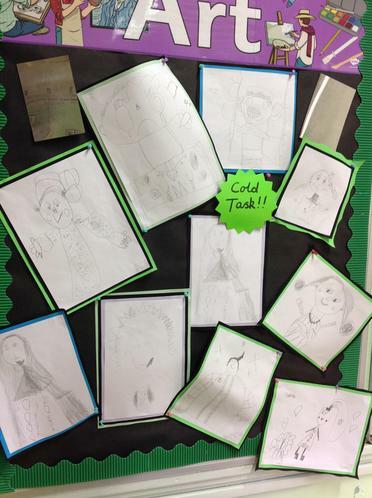 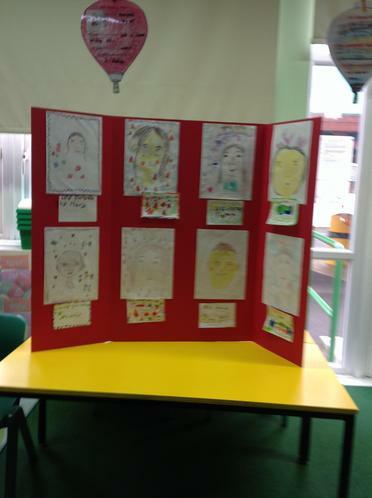 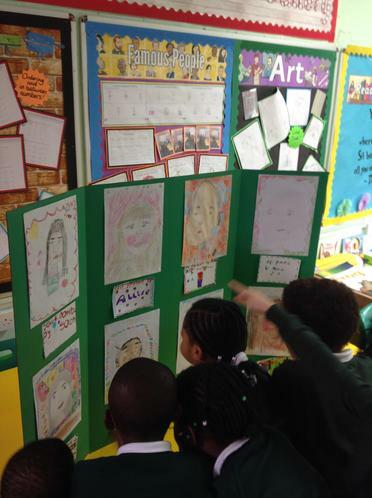 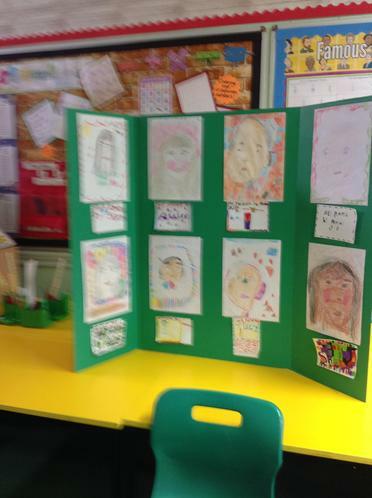 2MA Art Gallery - look at how much our self portraits have changed in 6 weeks! 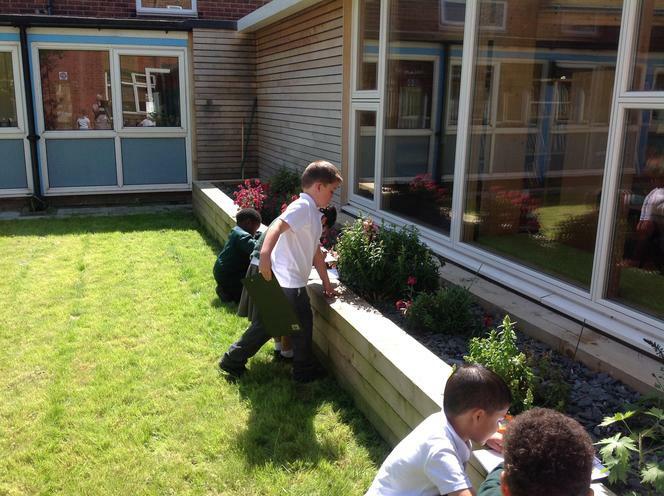 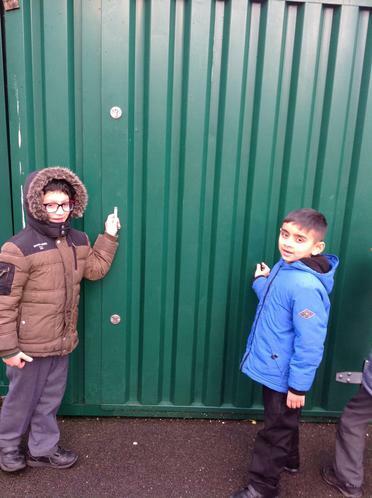 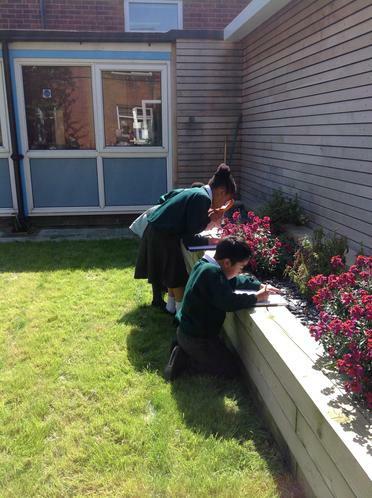 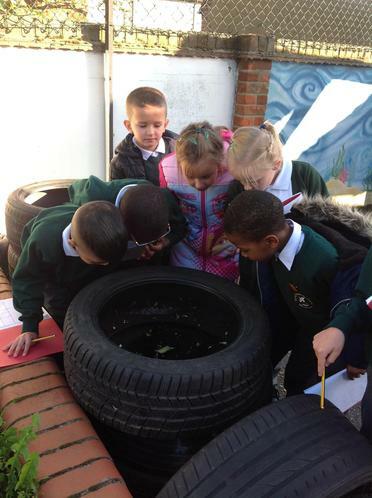 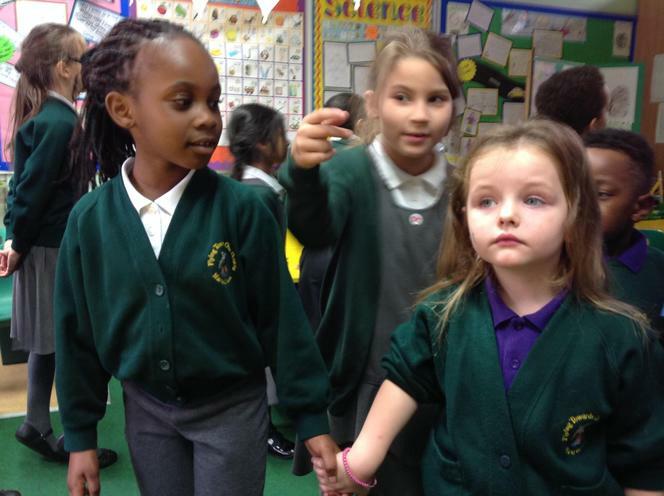 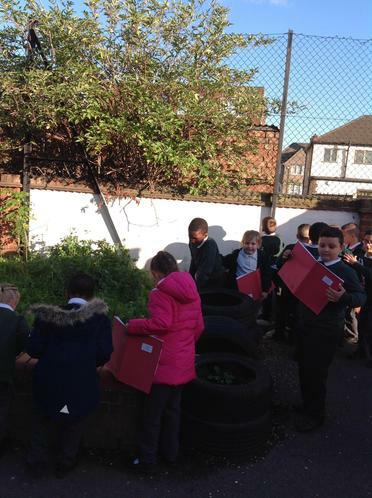 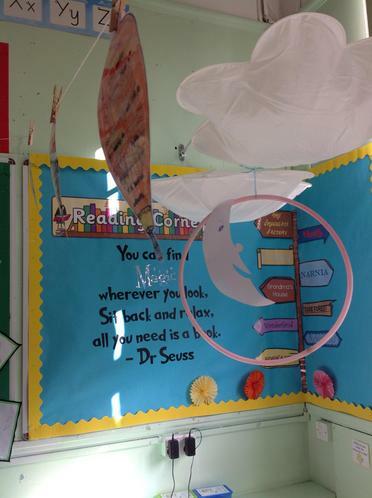 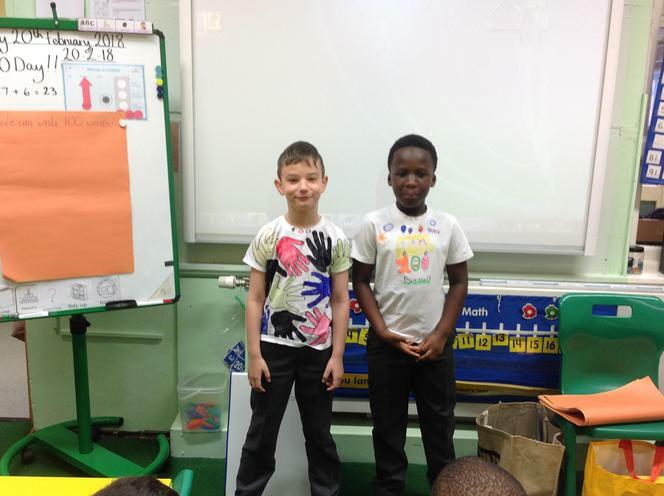 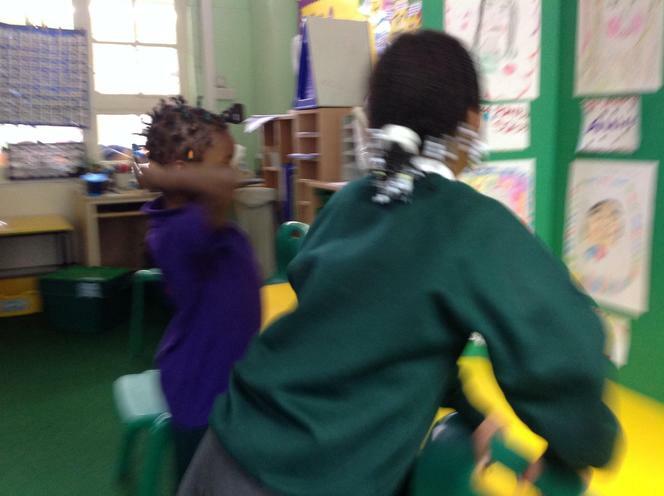 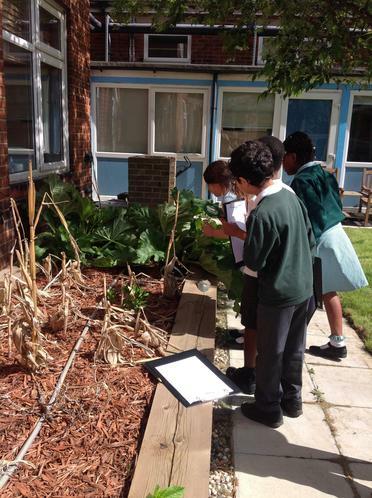 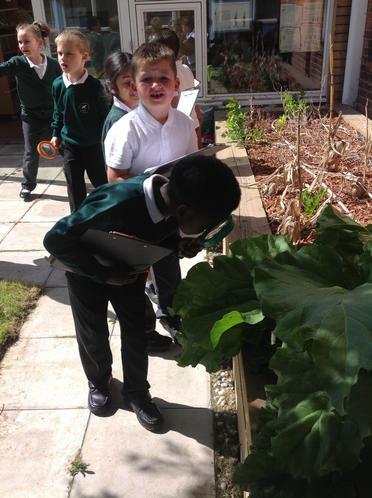 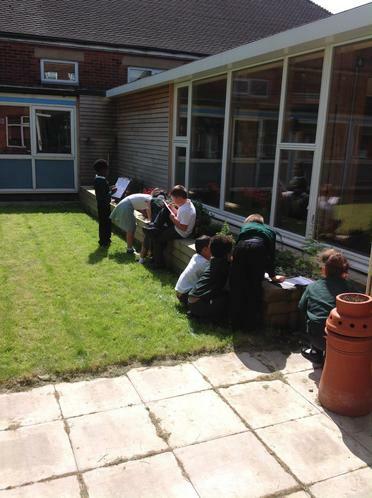 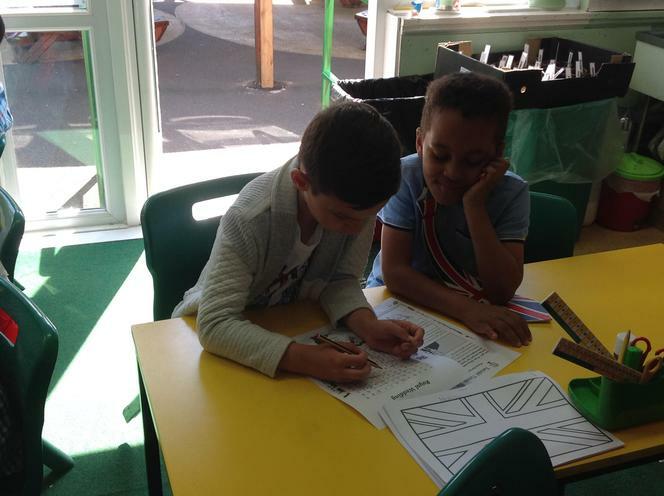 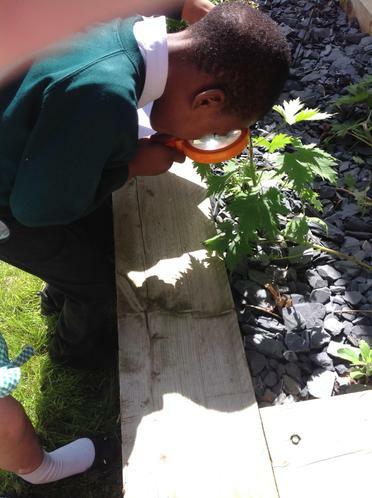 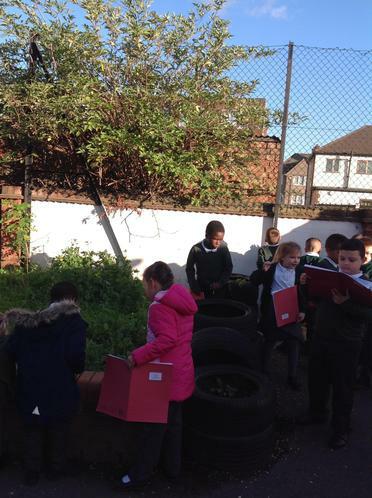 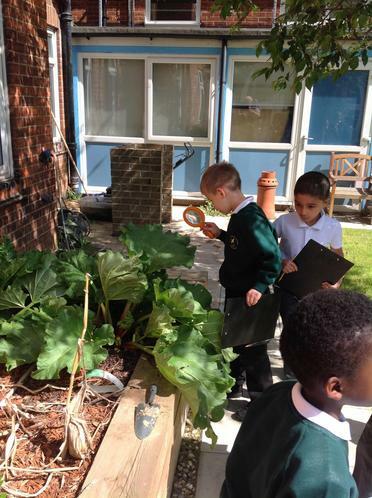 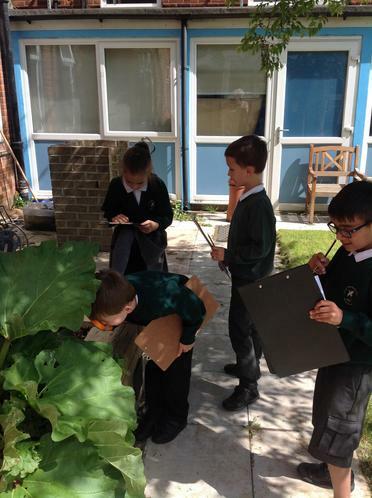 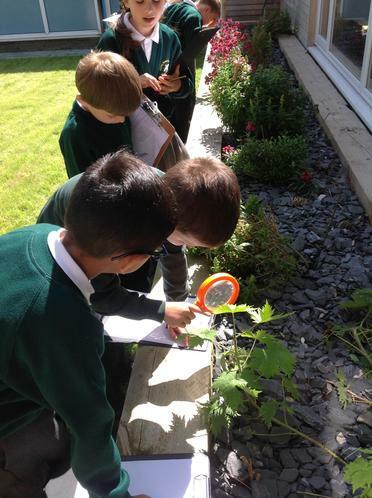 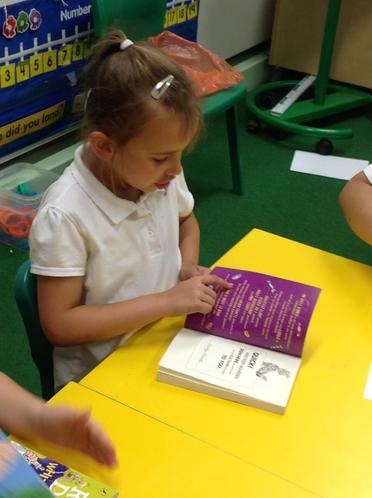 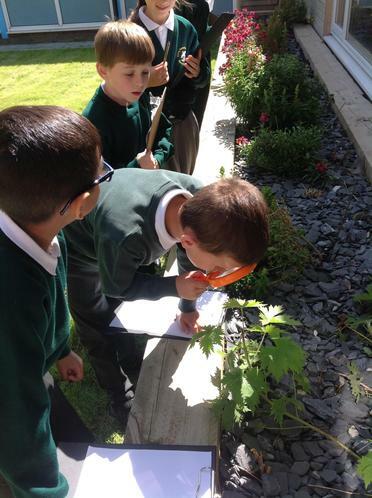 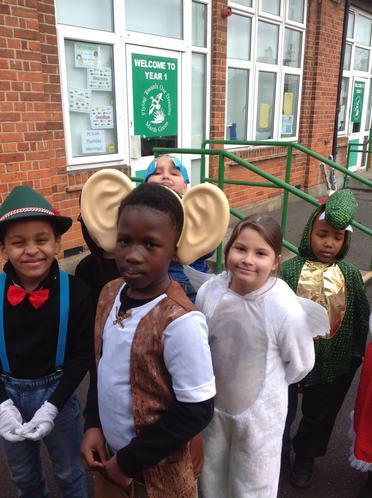 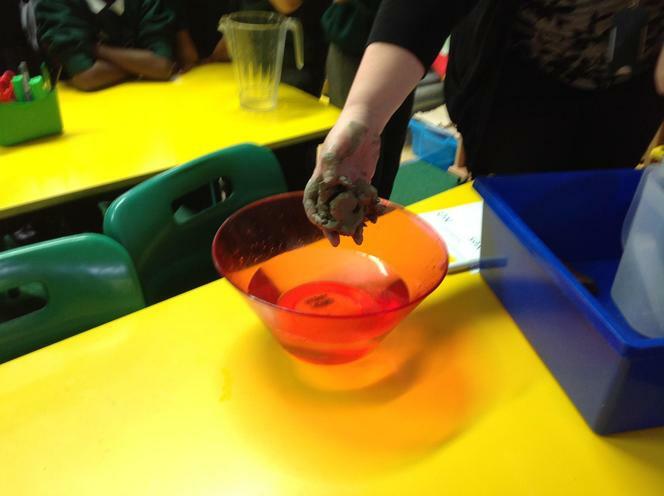 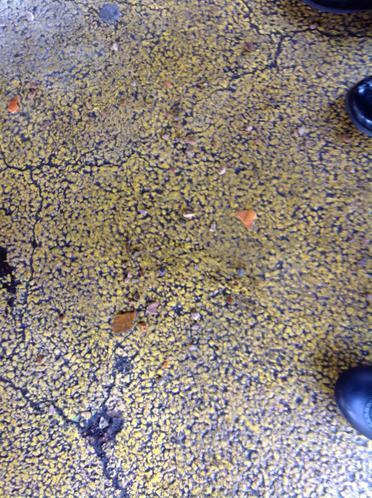 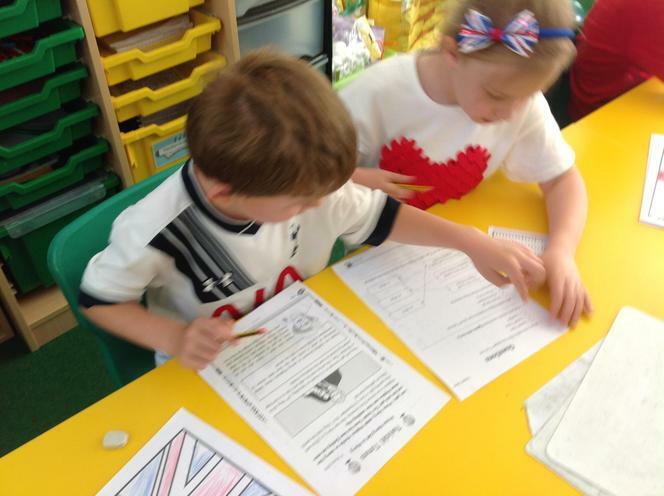 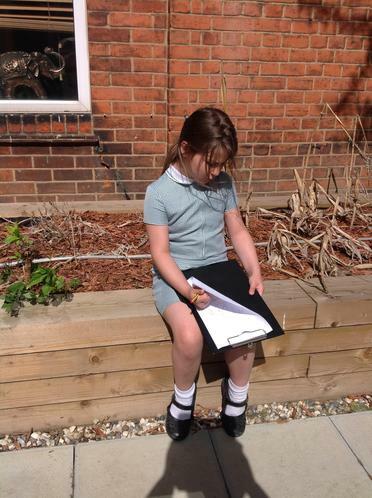 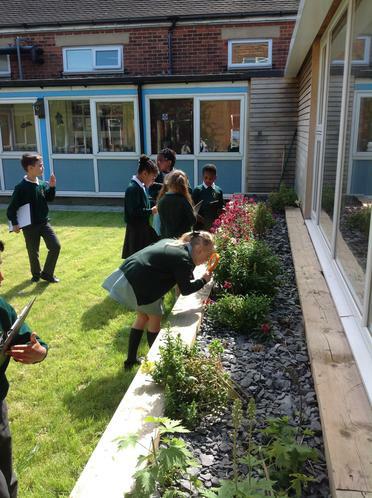 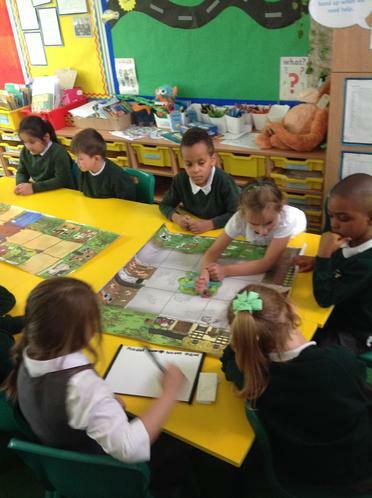 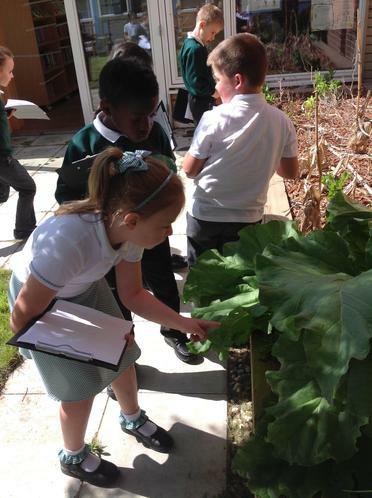 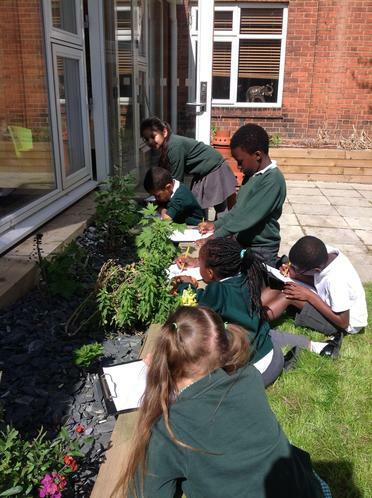 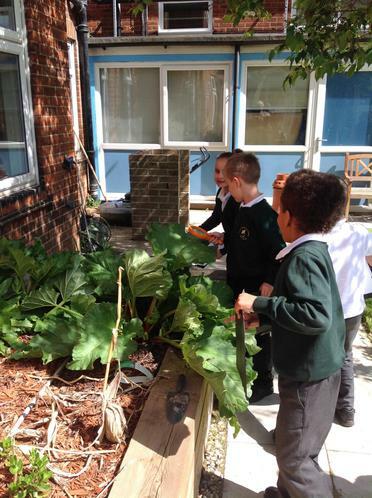 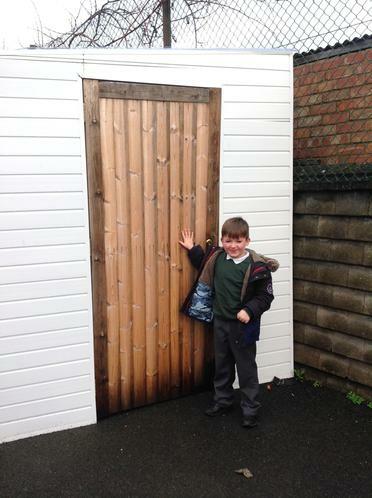 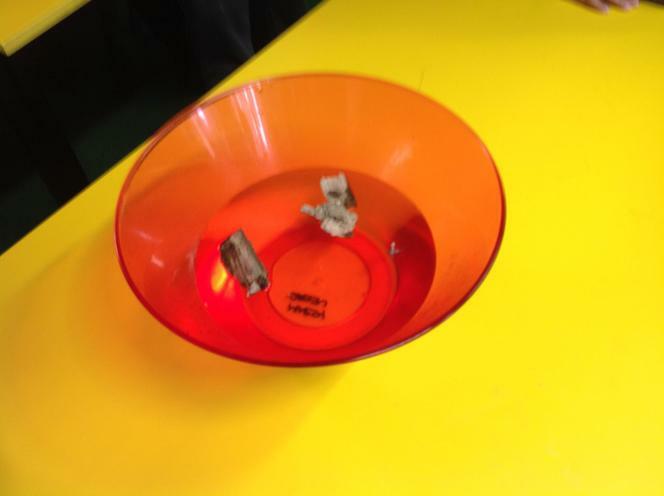 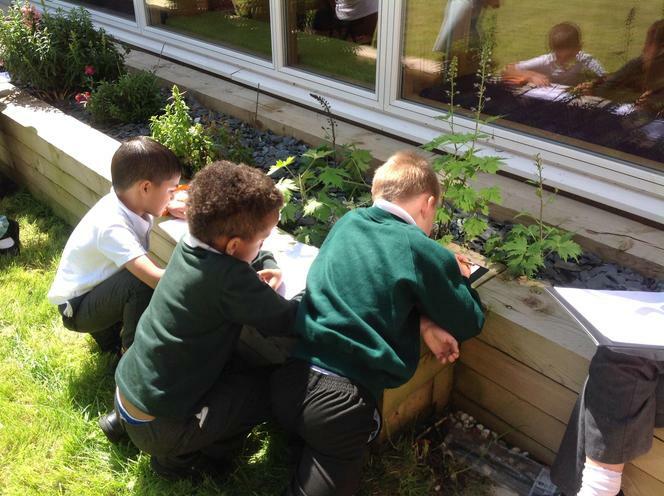 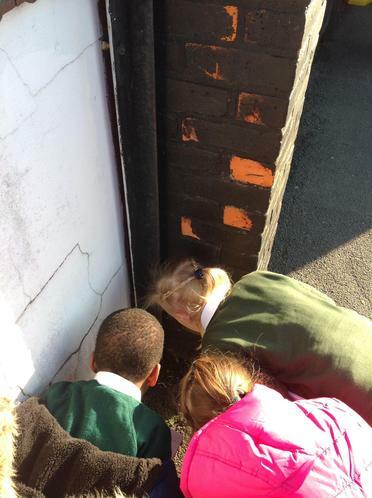 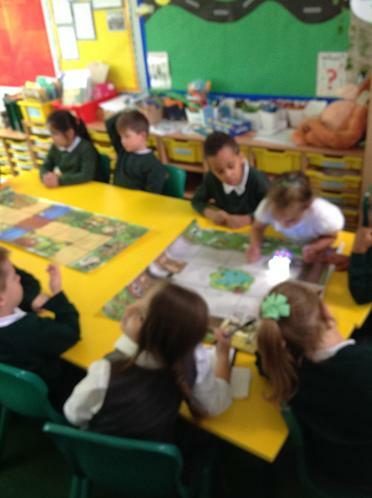 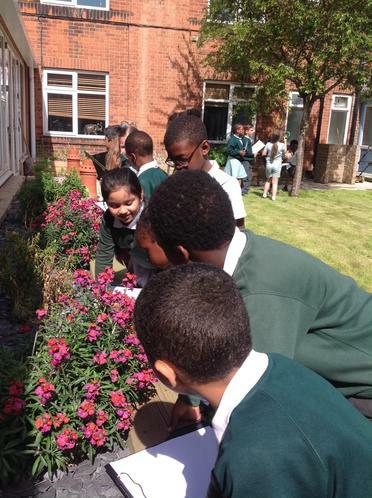 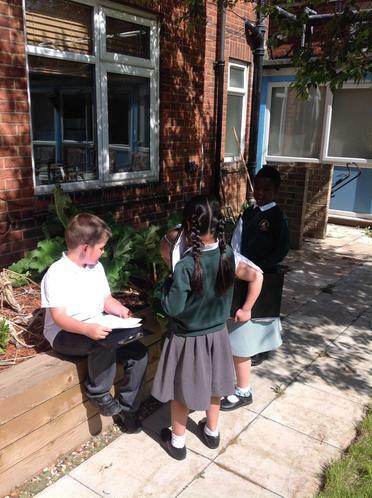 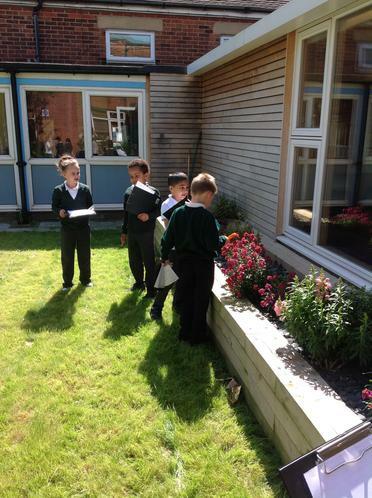 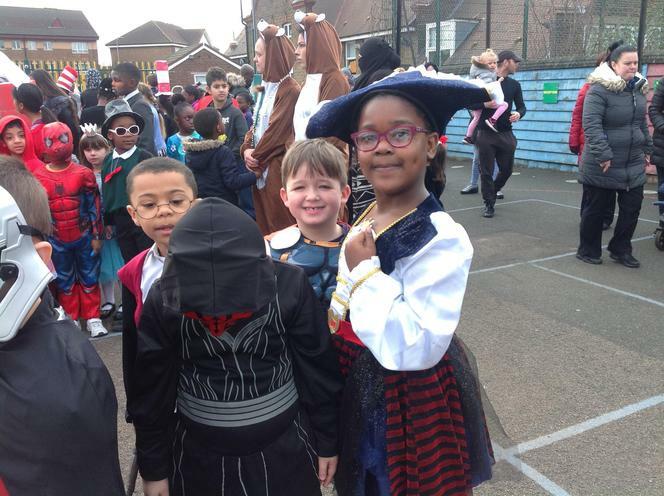 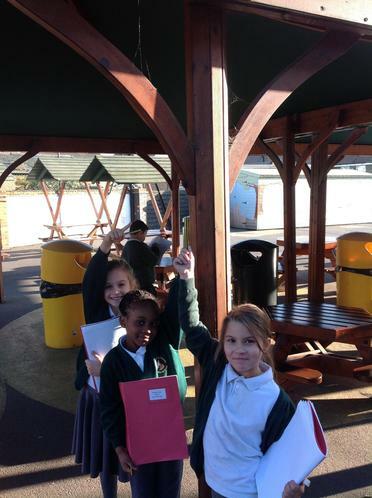 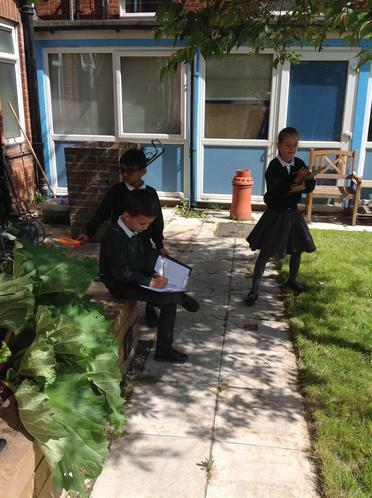 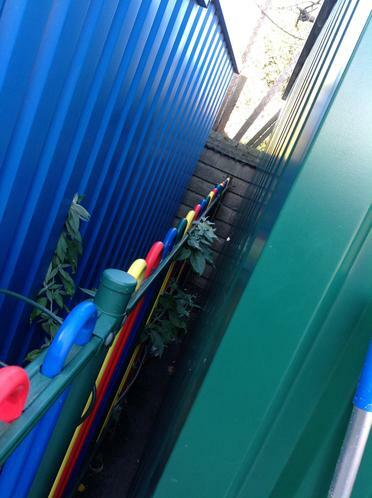 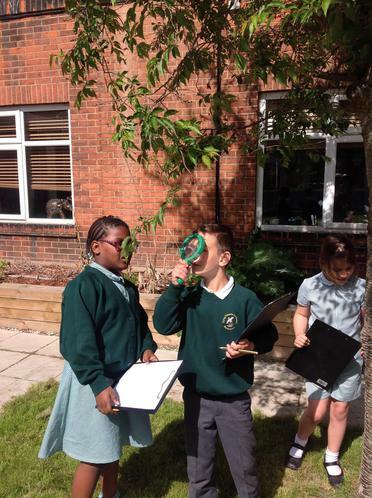 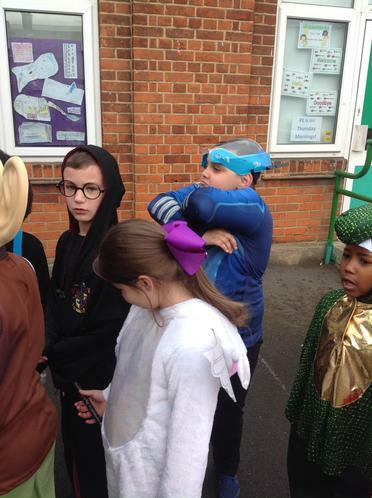 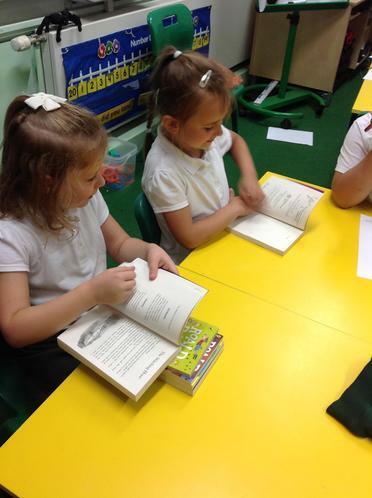 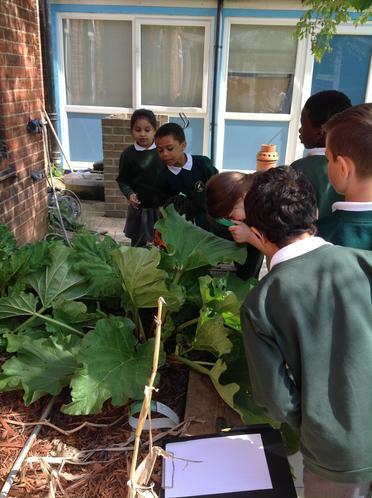 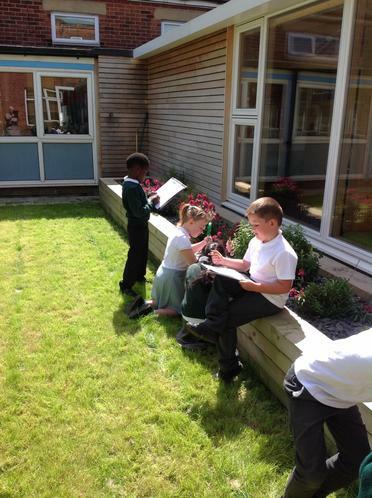 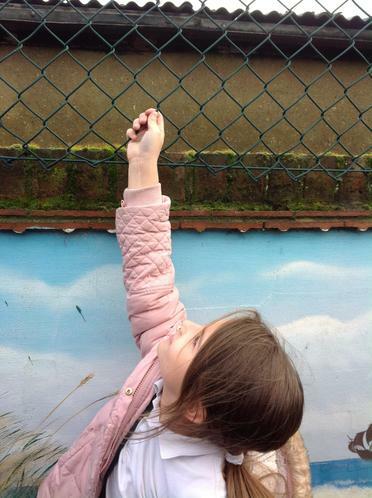 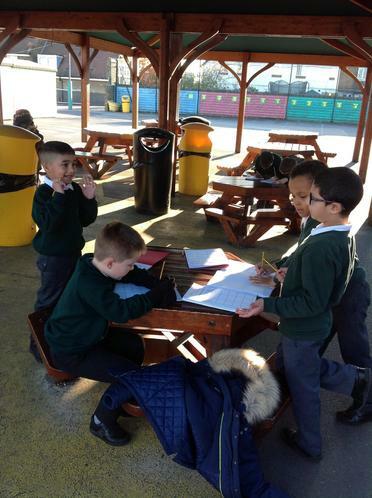 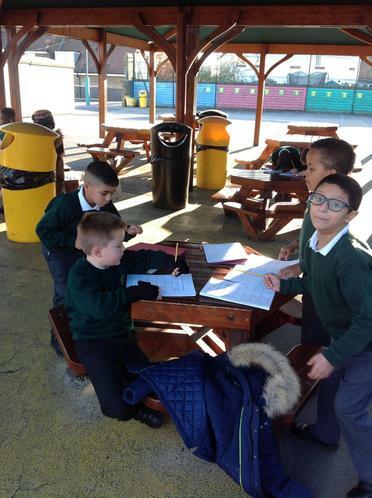 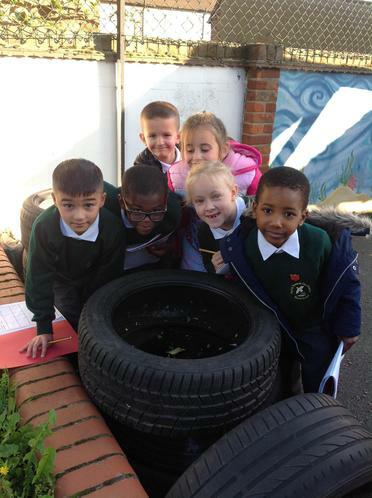 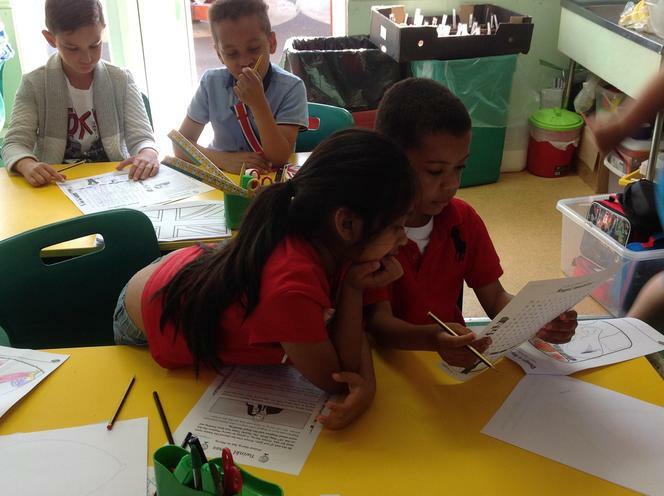 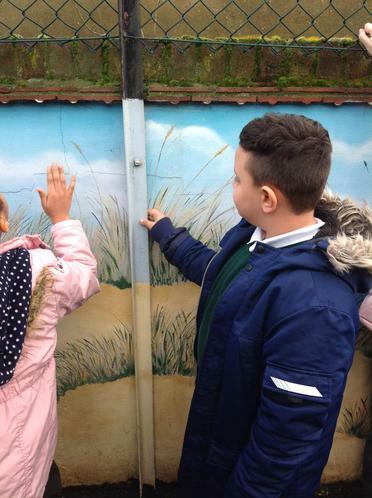 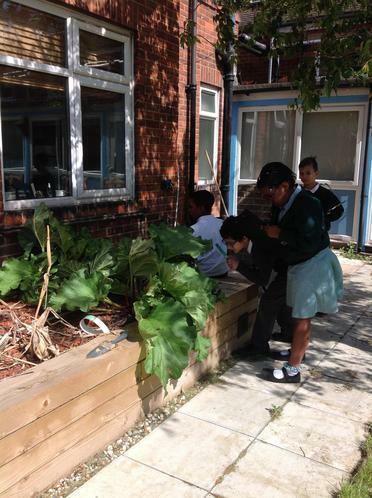 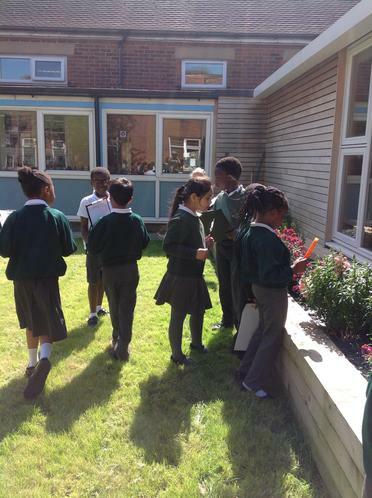 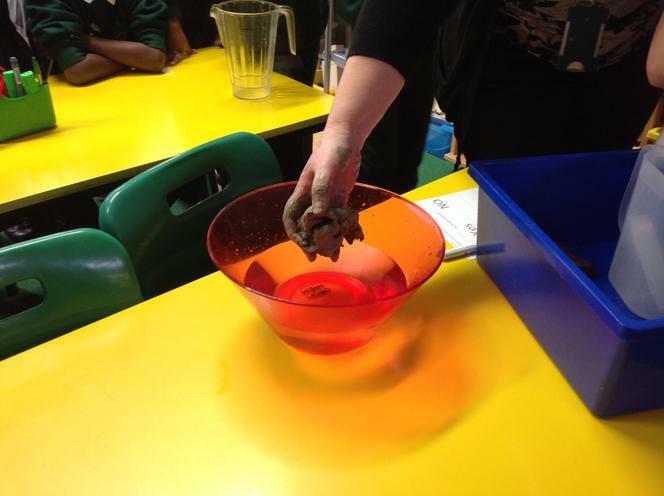 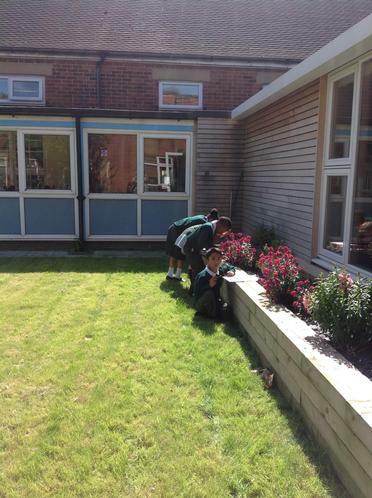 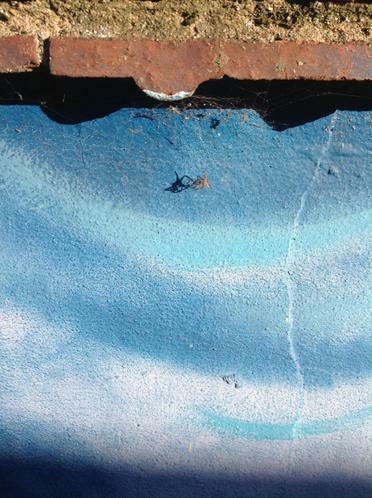 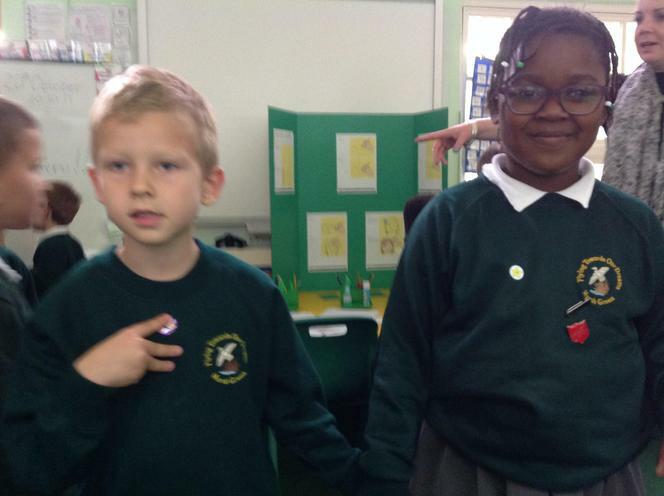 2MA searched the school playground for different micro habits and the animals that live there! 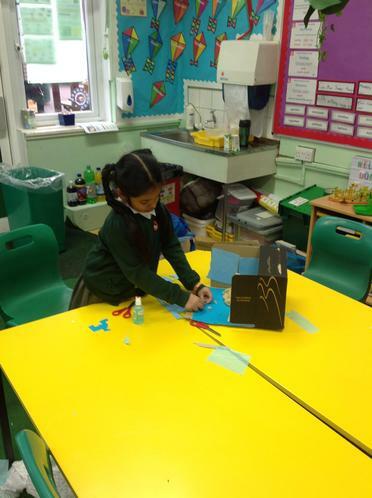 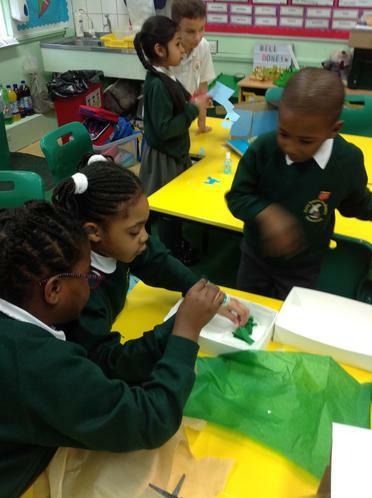 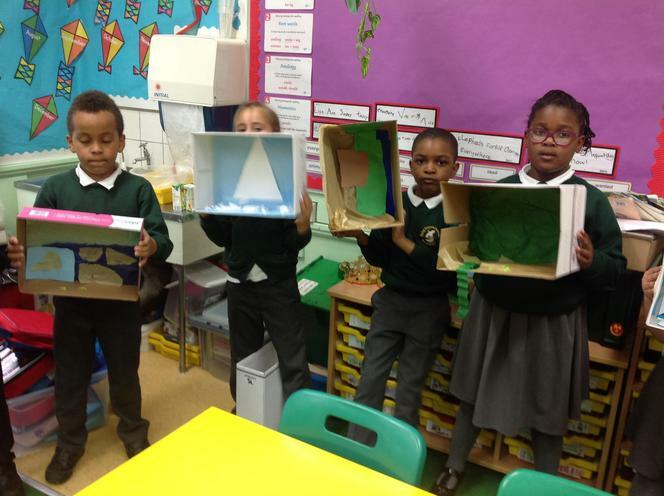 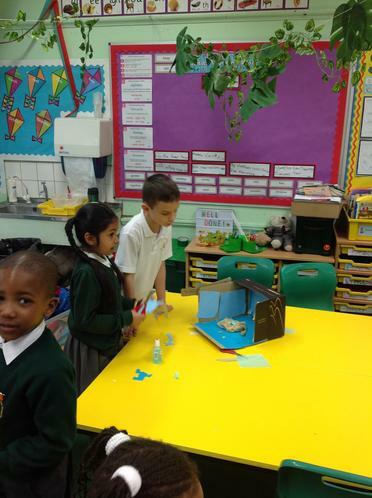 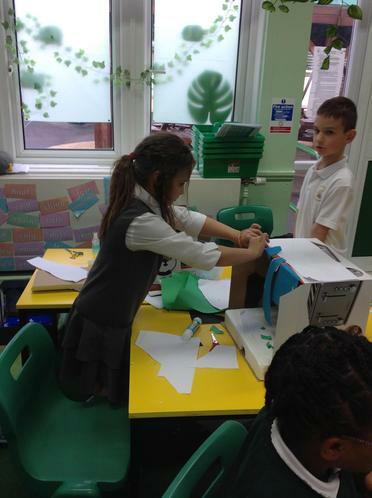 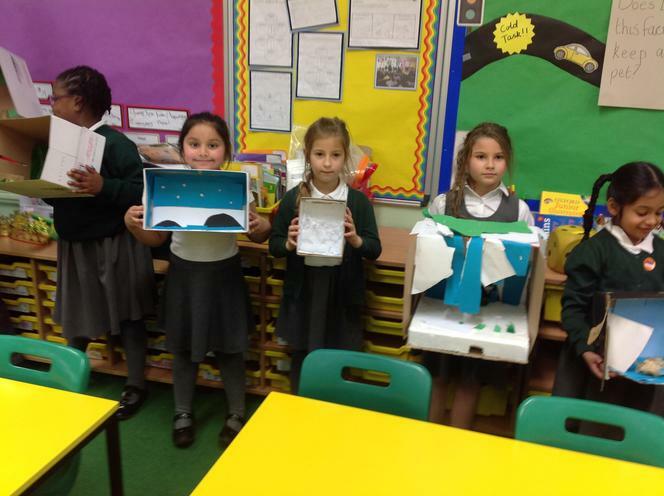 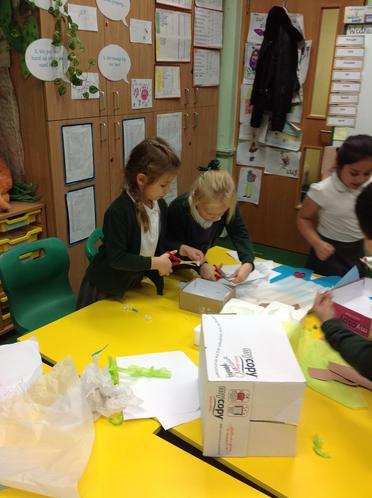 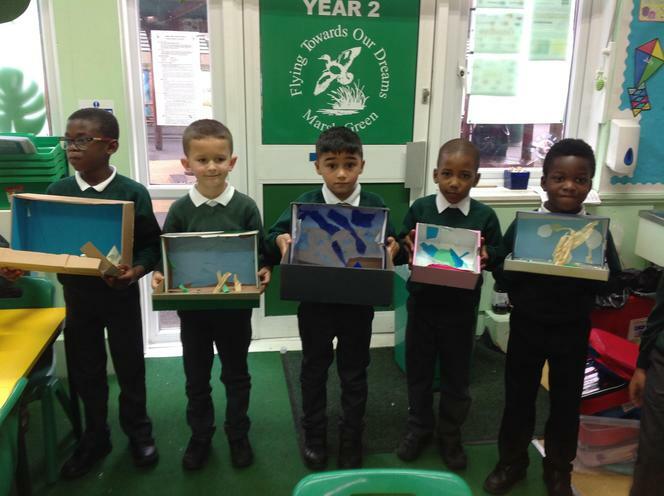 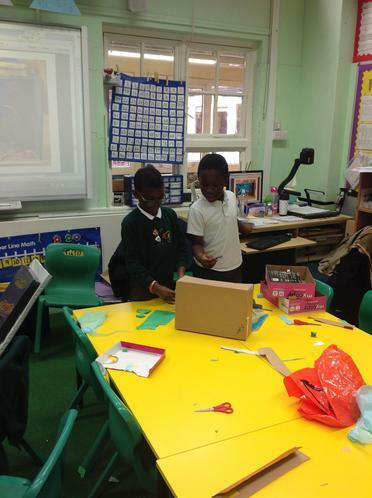 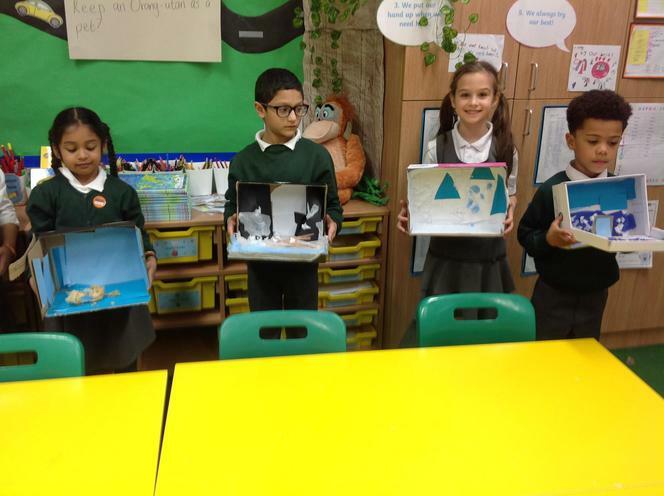 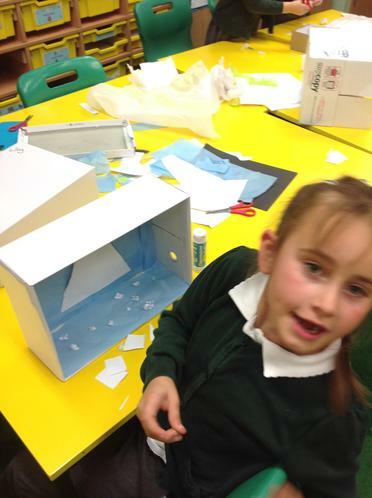 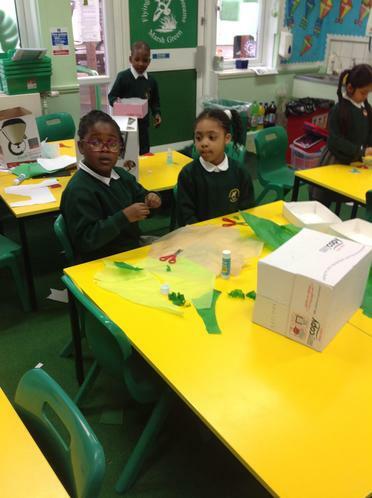 Check out our shoe box habitats!! 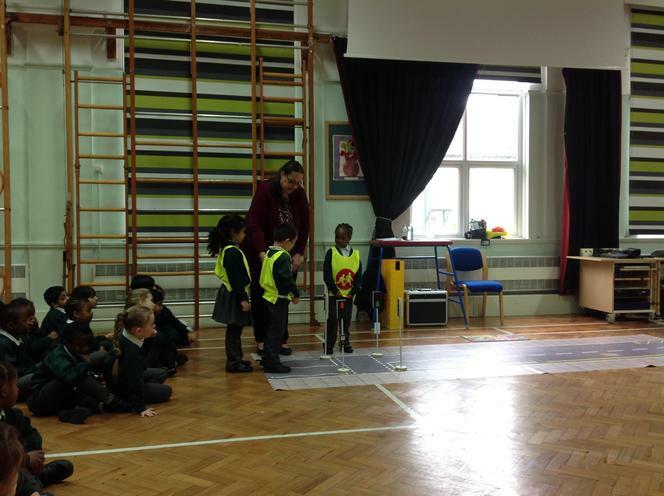 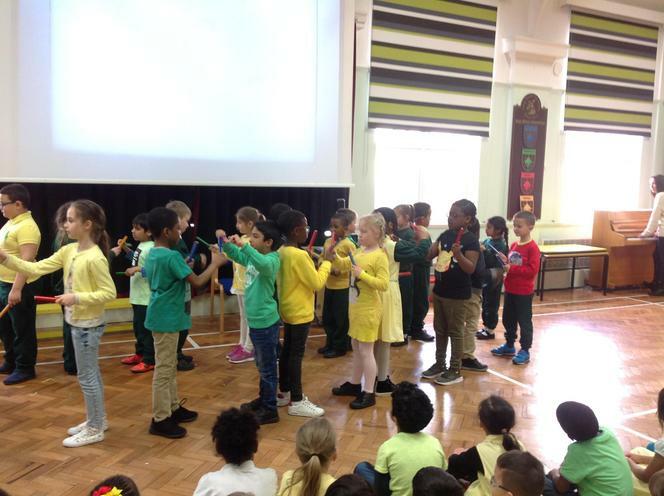 03/10/17 - We gave the Bee-Bots clear instructions to get from the Earth to Mr Moon.